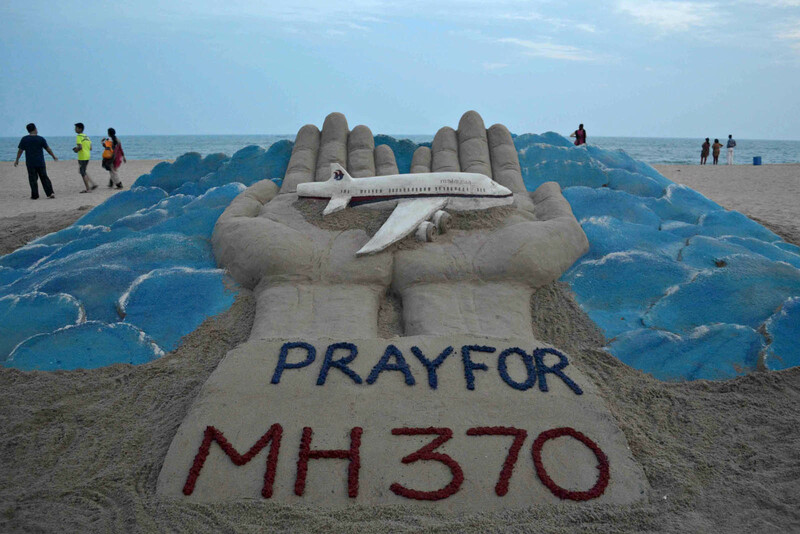 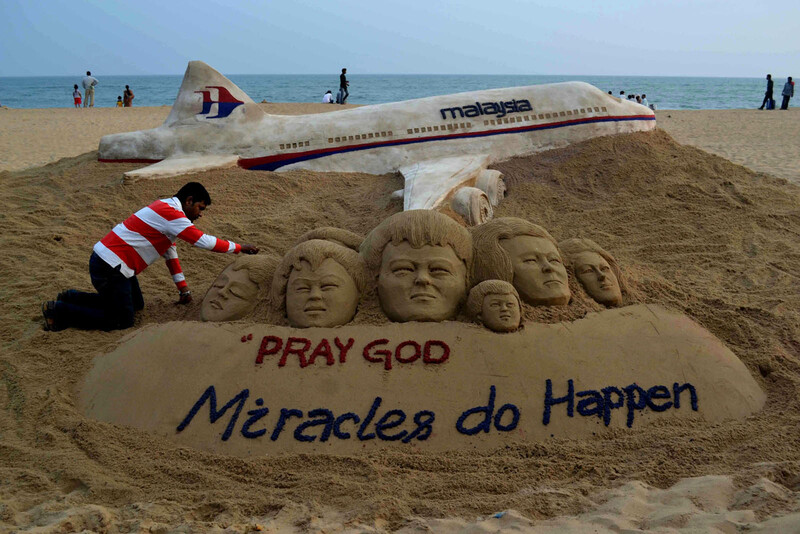 A sand sculpture made by Indian sand artist Sudersan Pattnaik with a message of prayers for the missing Malaysian Airlines flight MH370 at Puri beach, India. 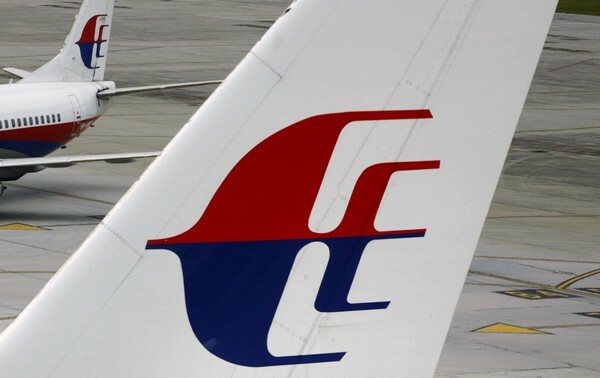 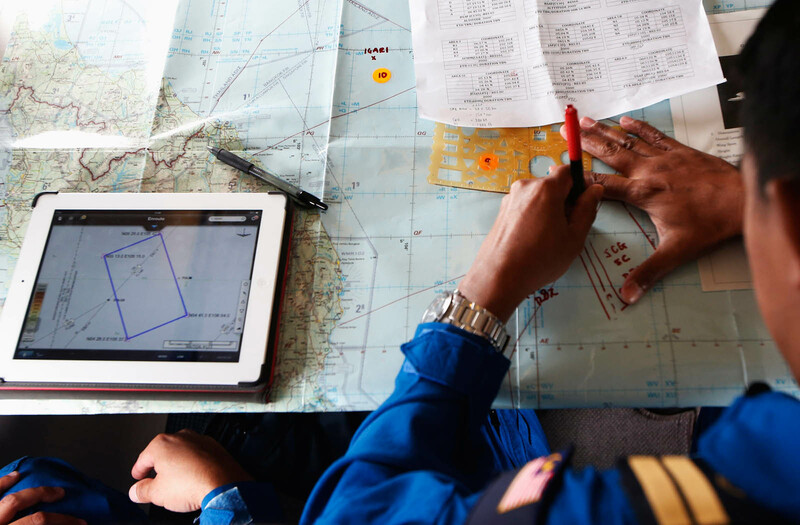 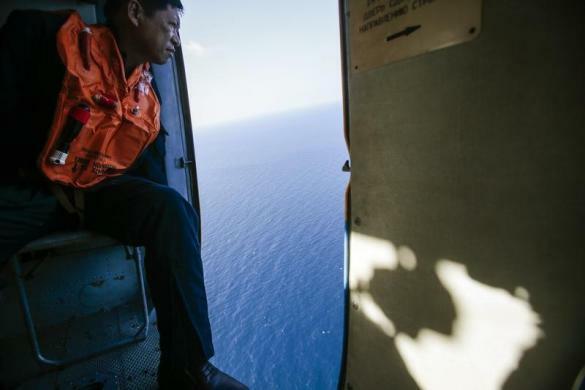 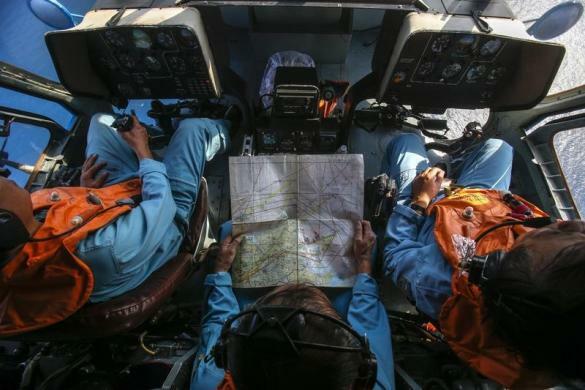 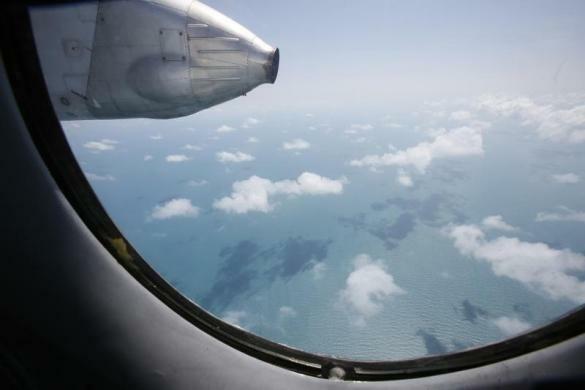 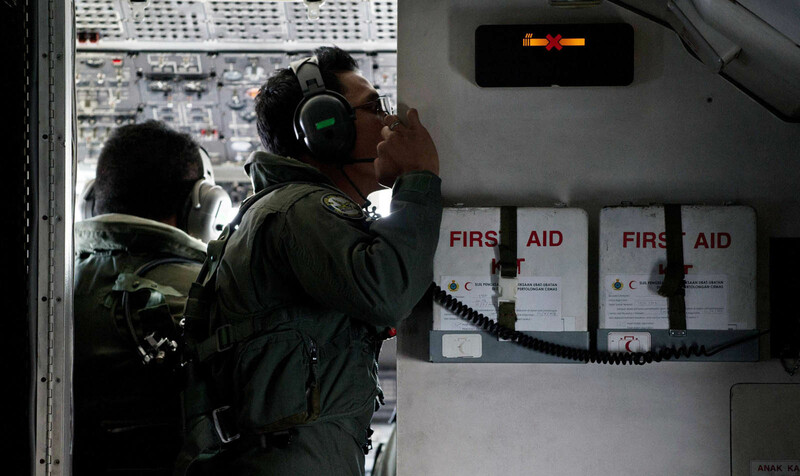 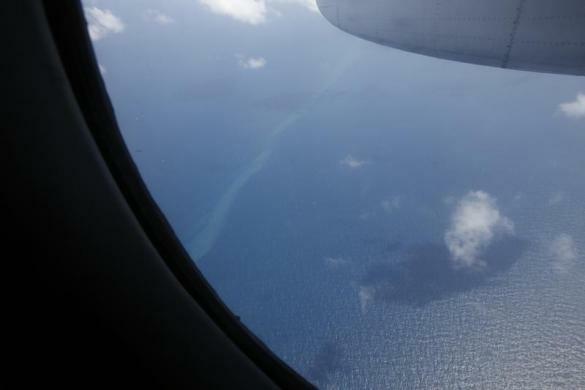 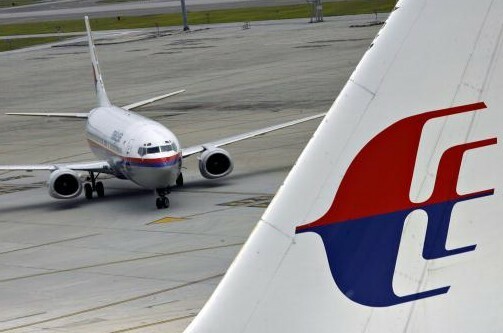 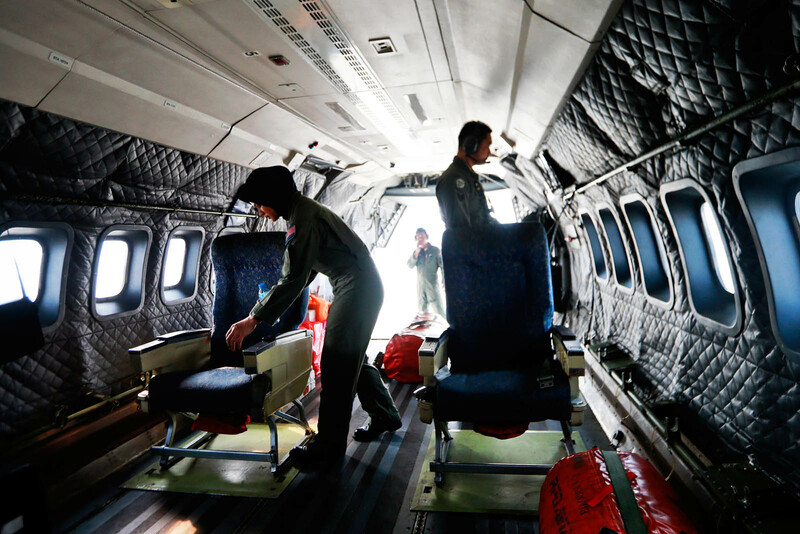 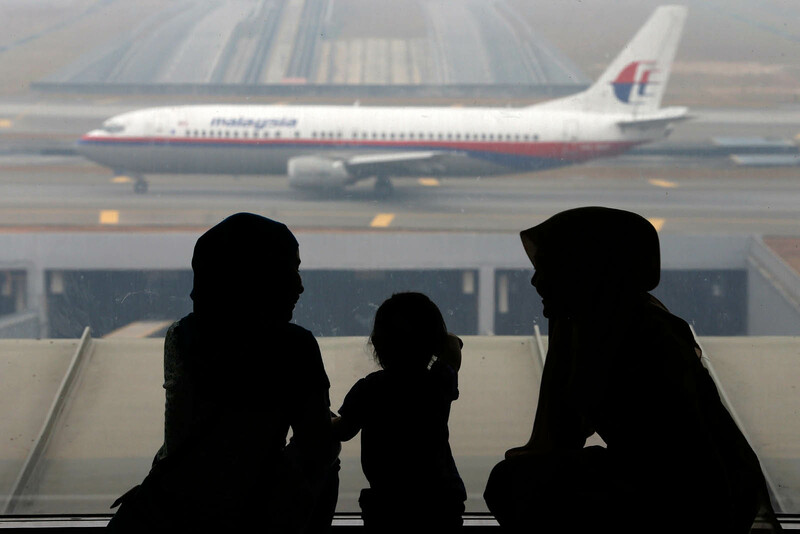 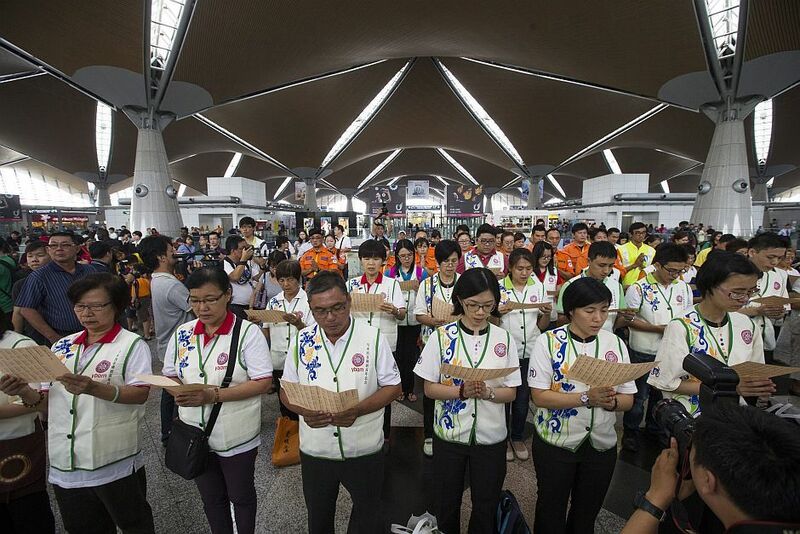 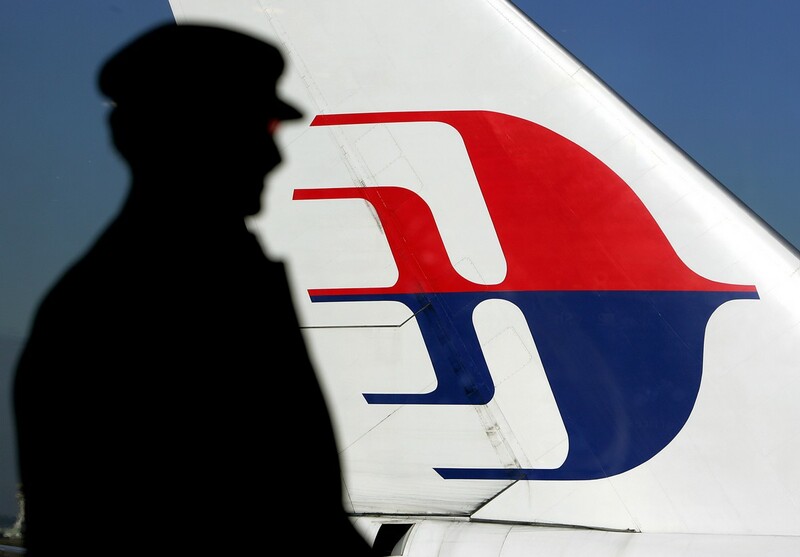 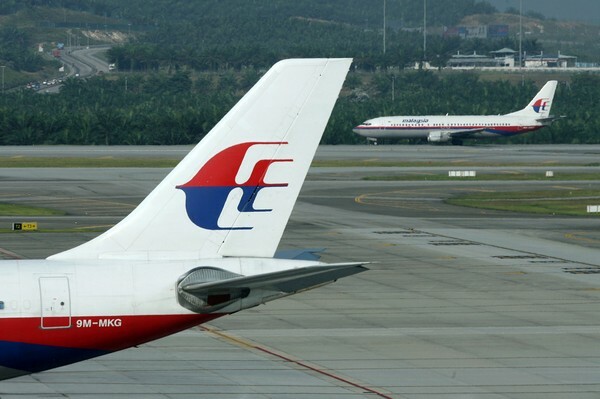 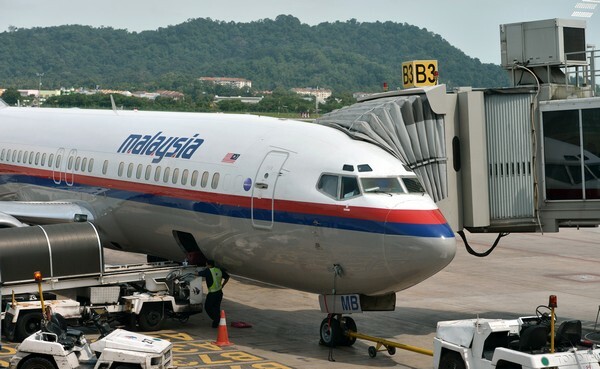 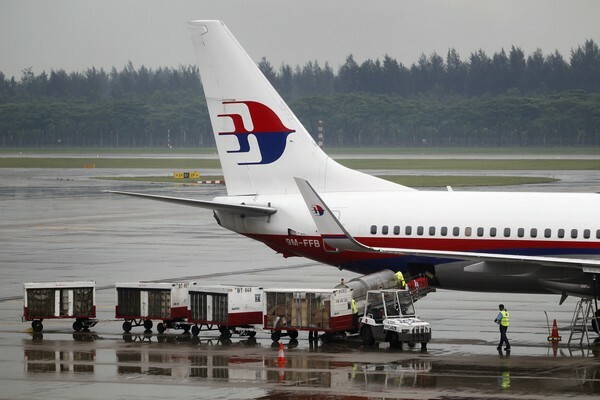 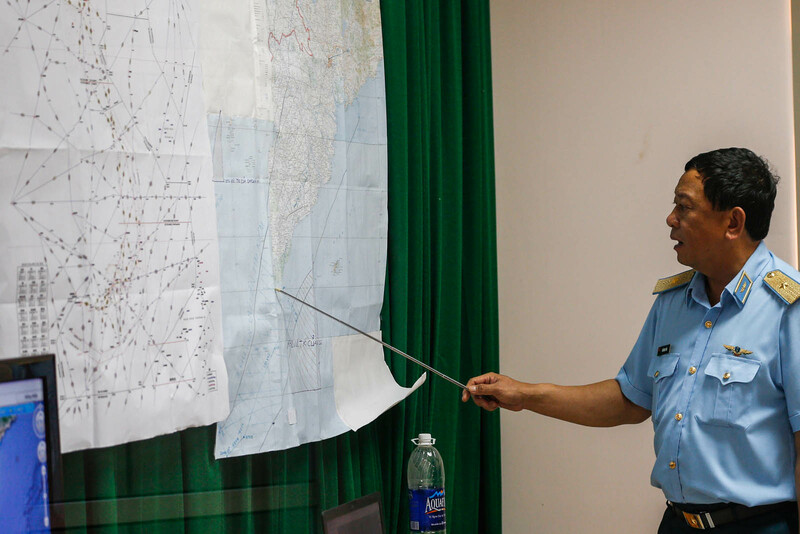 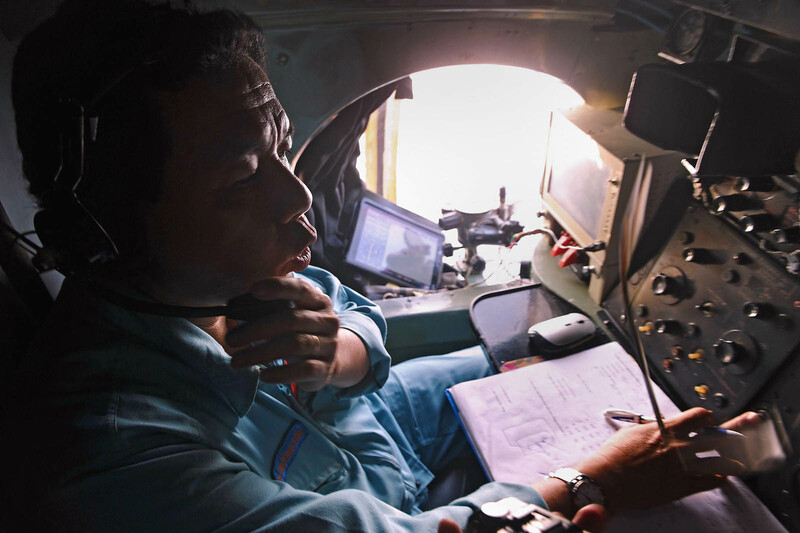 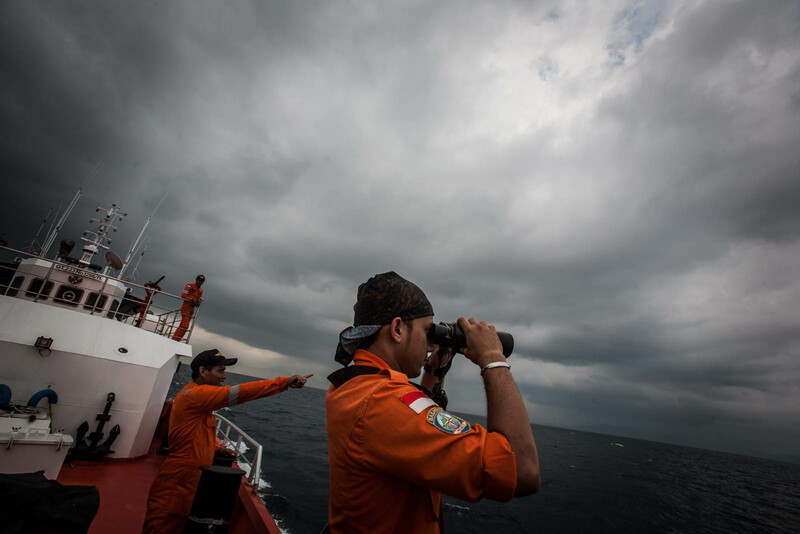 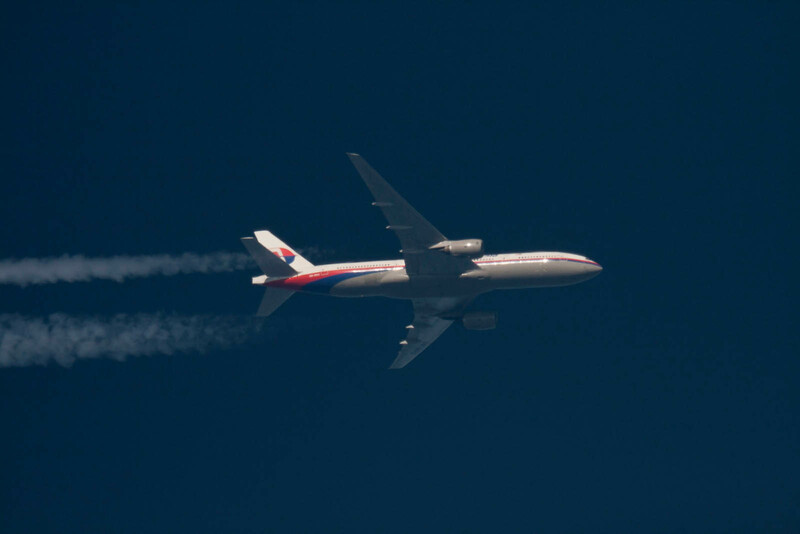 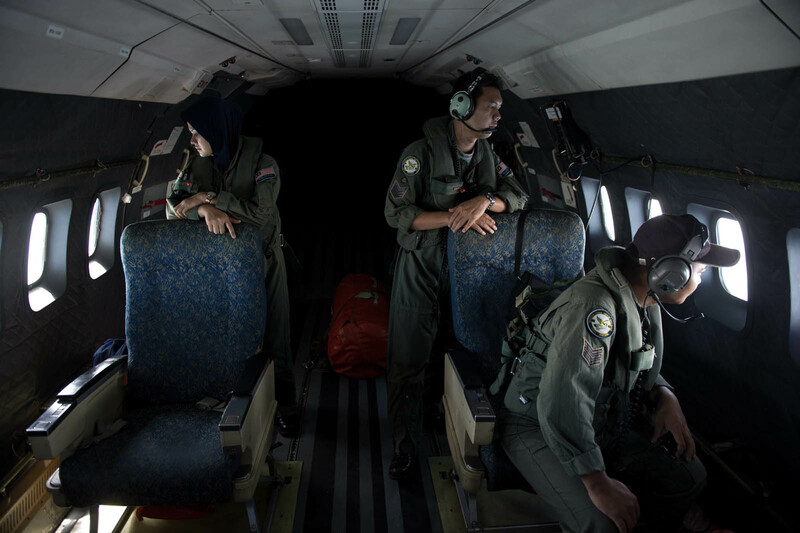 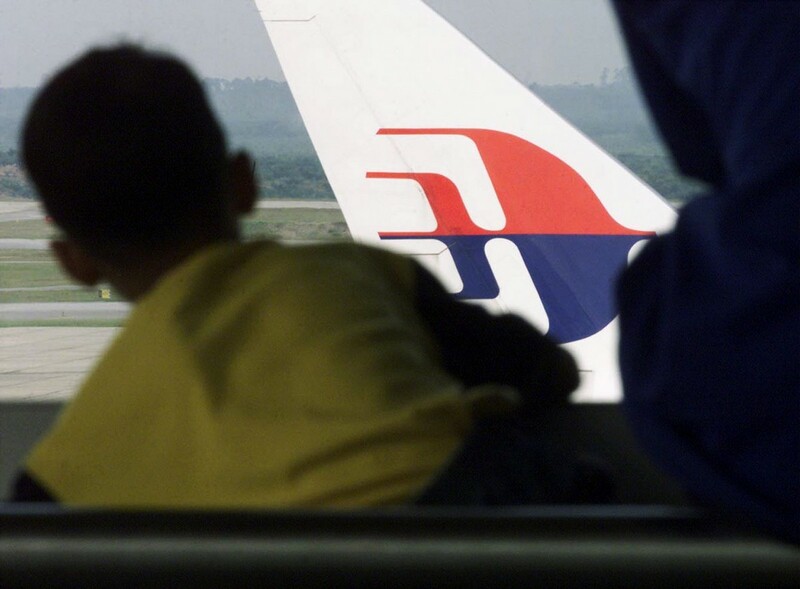 INDIA - India's coastguard joined the aerial search Wednesday for the missing Malaysia Airlines plane carrying 239 people off the remote Andaman and Nicobar islands, a senior officer told AFP. 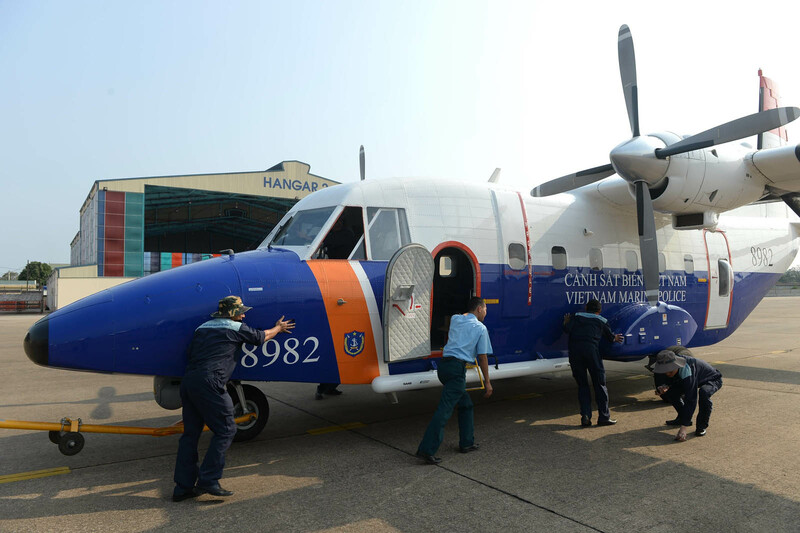 A Dornier aircraft belonging to the coastguard set off mid-afternoon local time to scour the eastern side of the Andaman islands on orders from the Indian government, the inspector general of the coastguard service said. 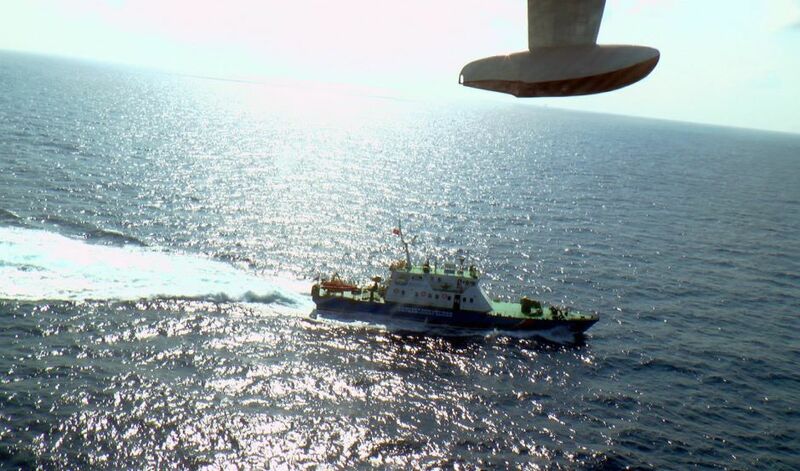 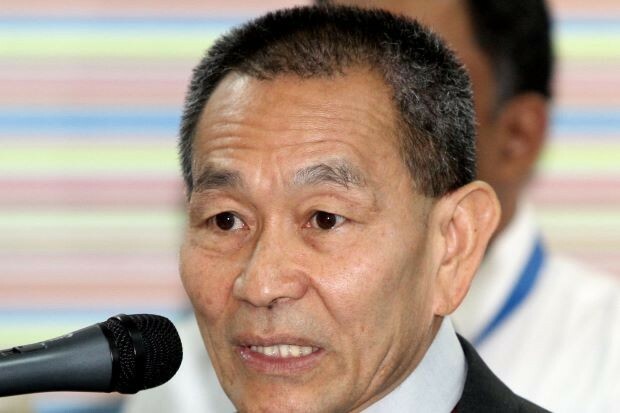 "We were directed to take part in the search operations up to the eastern fringes of the exclusive economic zone of the Andaman islands," V.S.R. 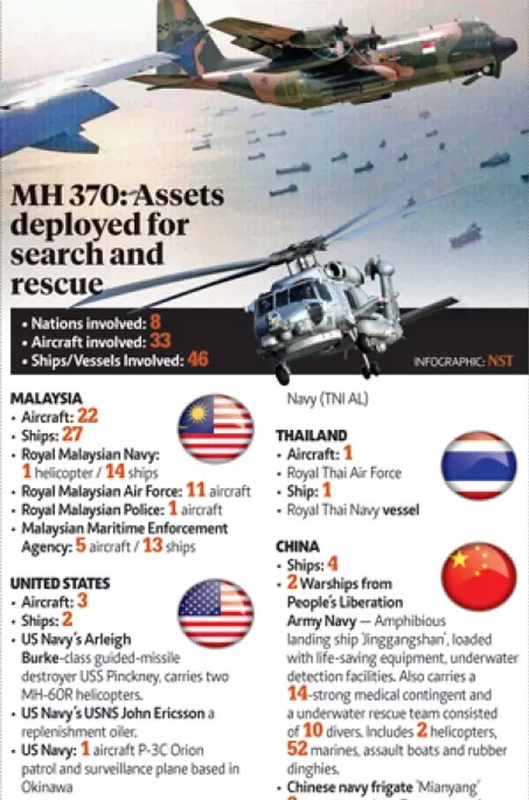 Murthy told AFP. 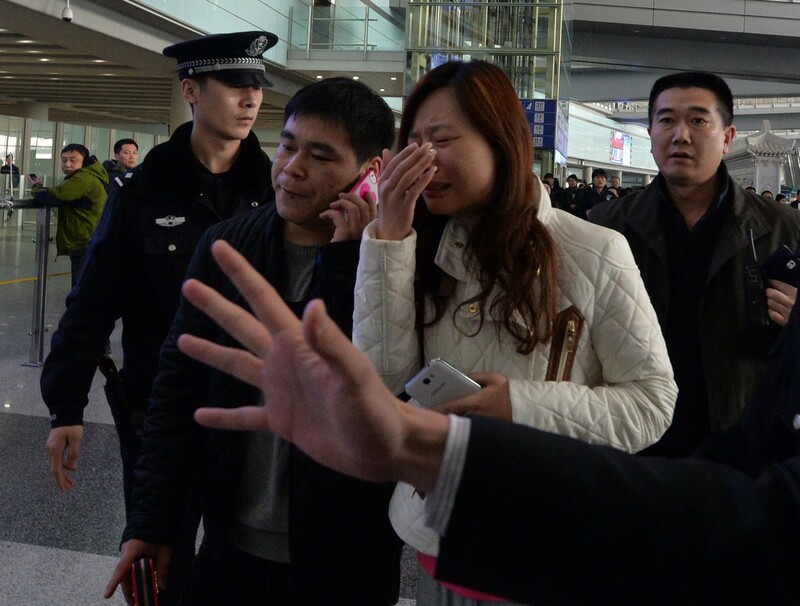 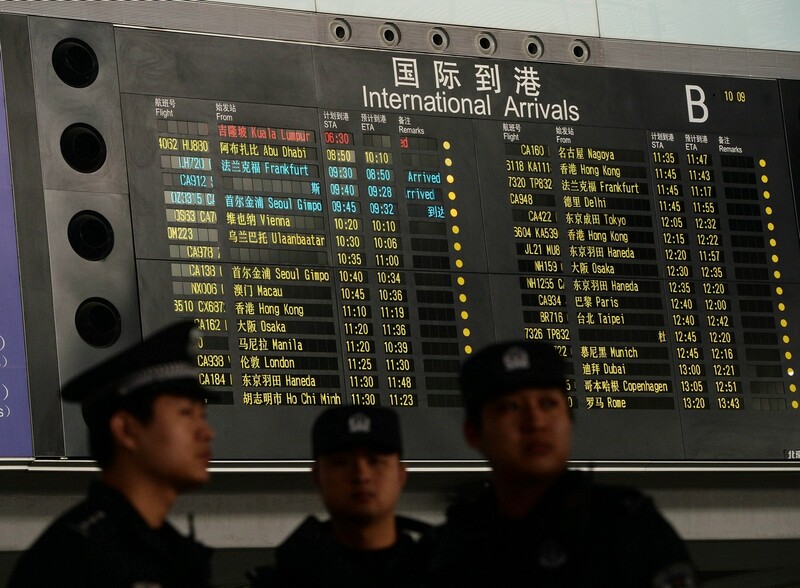 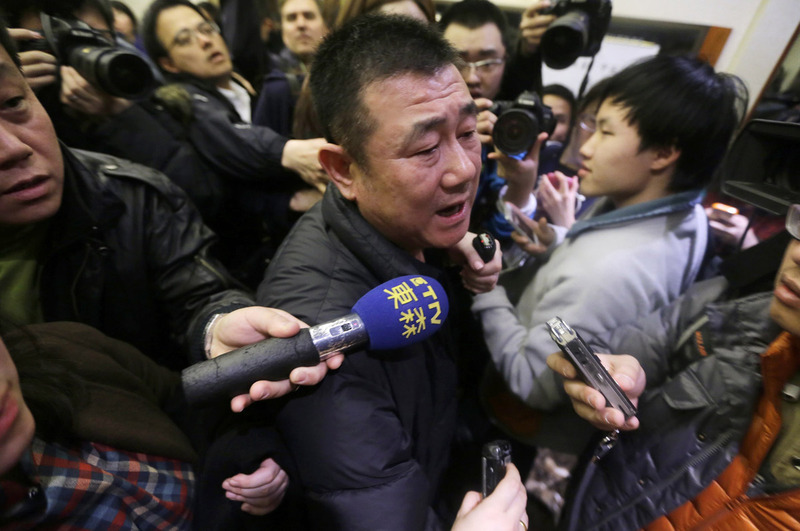 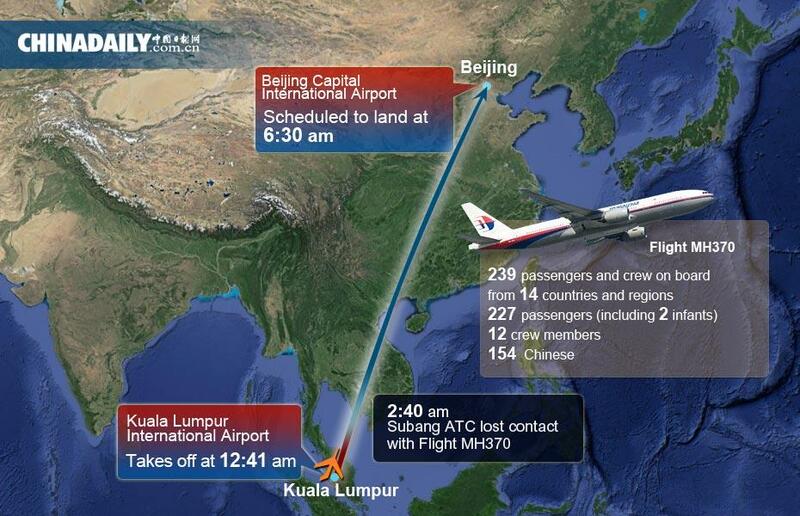 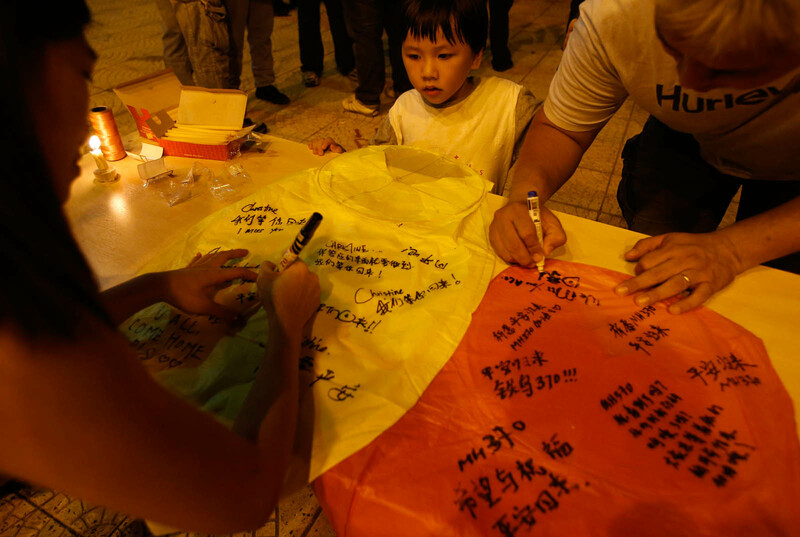 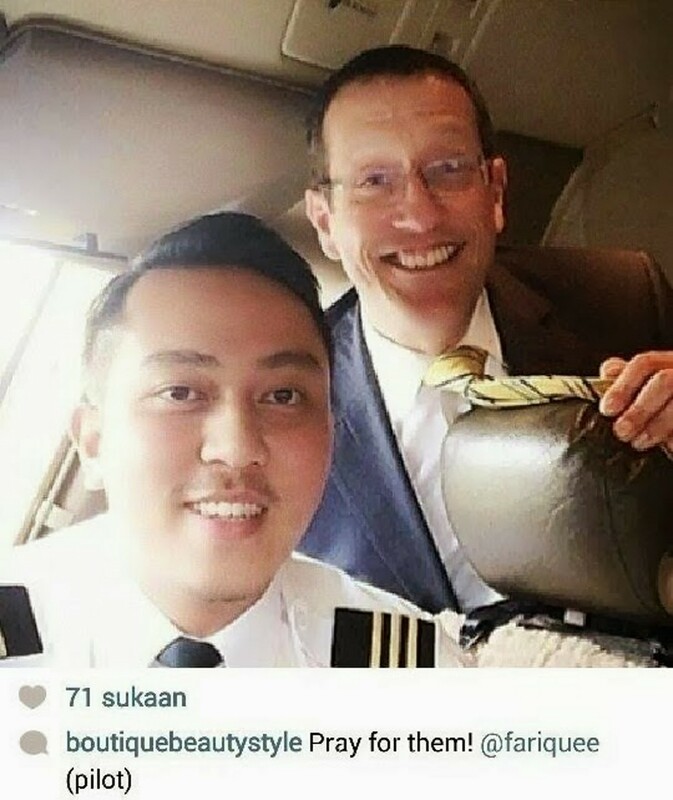 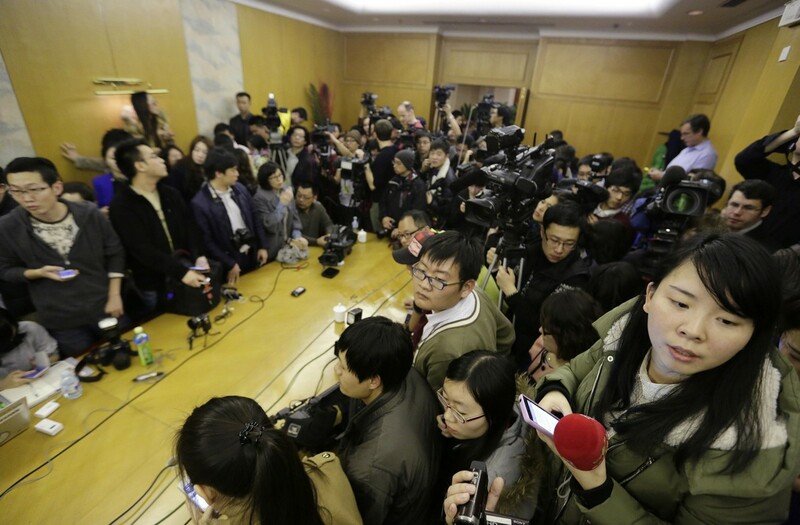 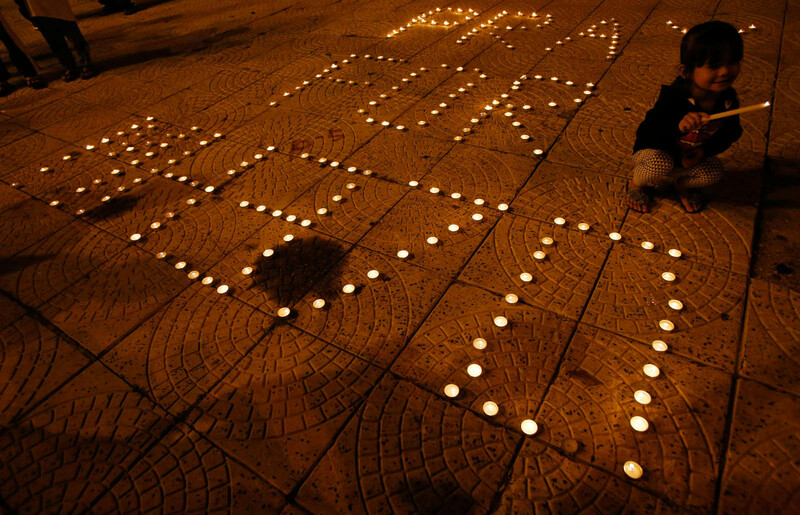 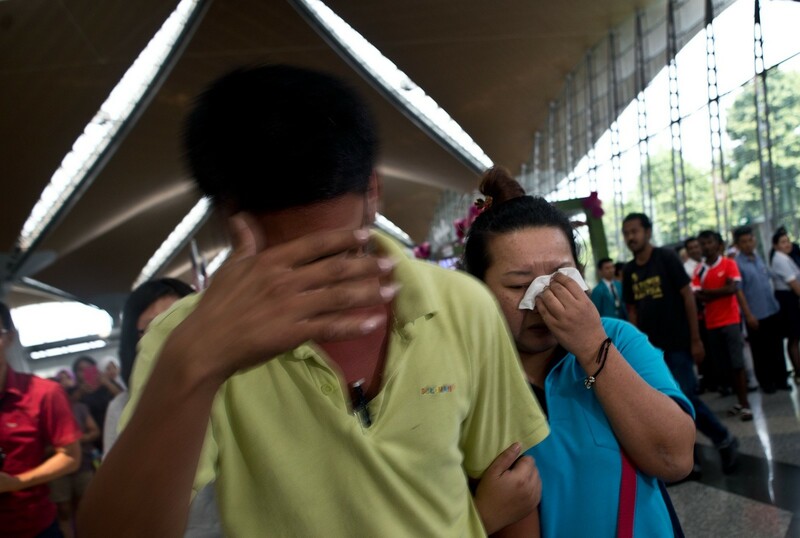 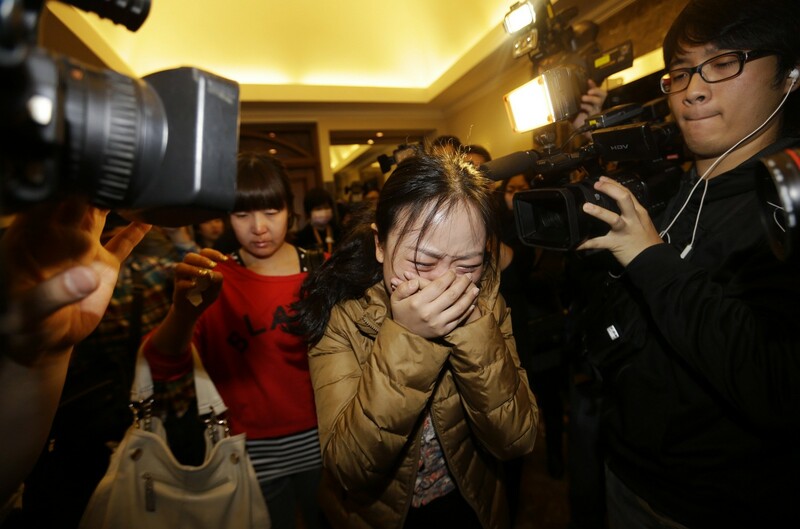 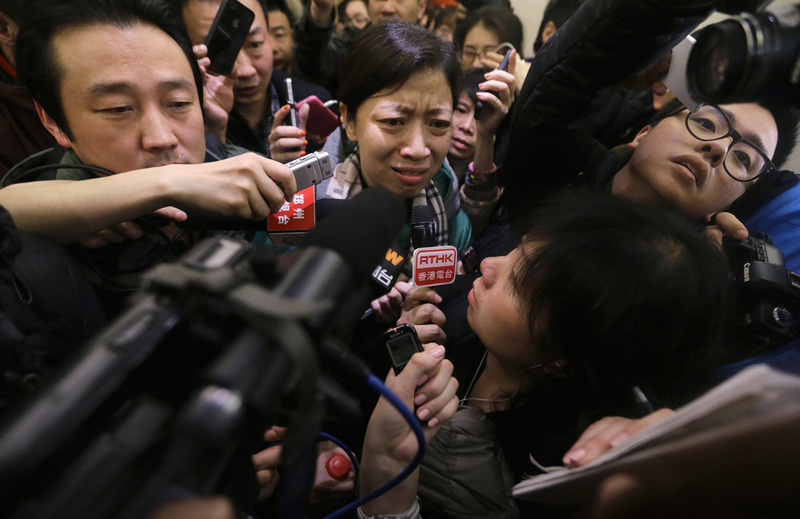 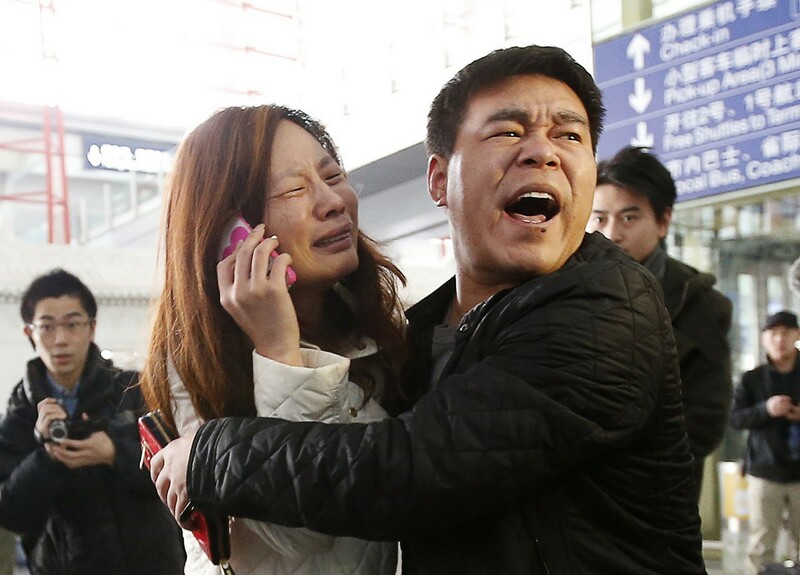 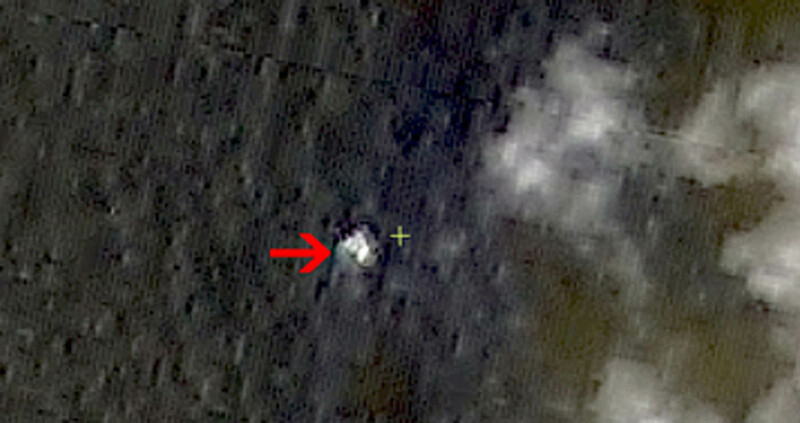 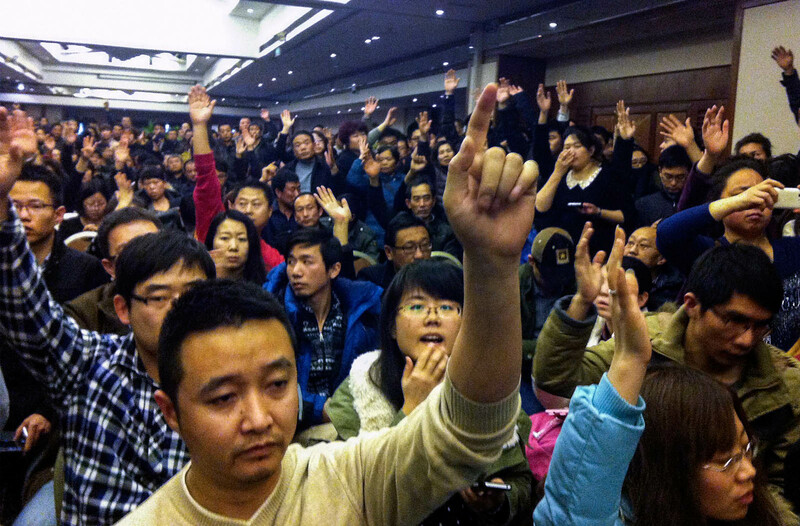 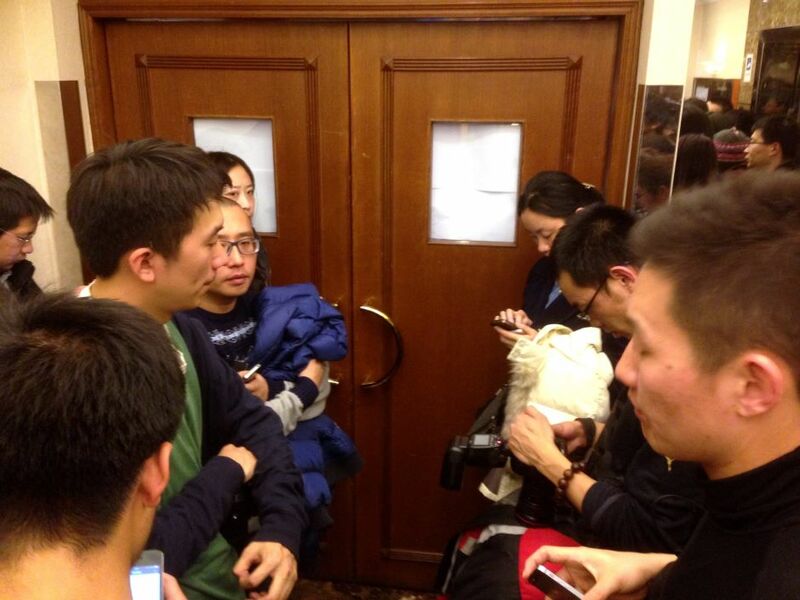 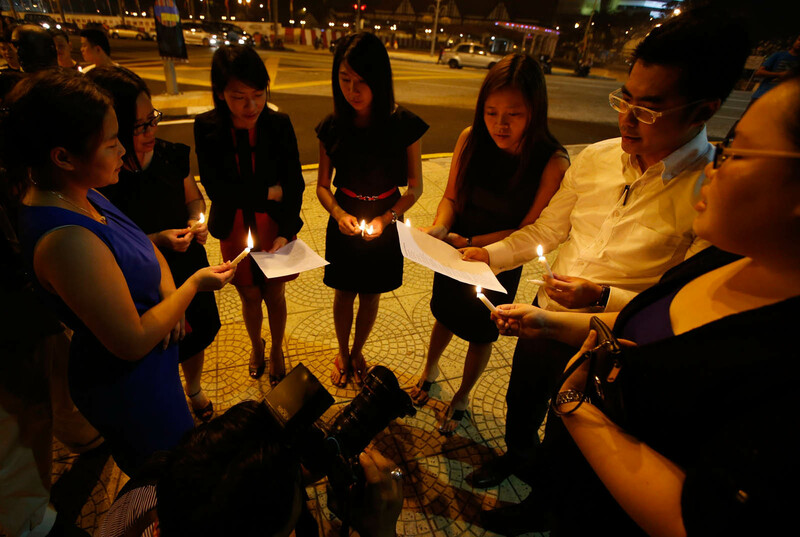 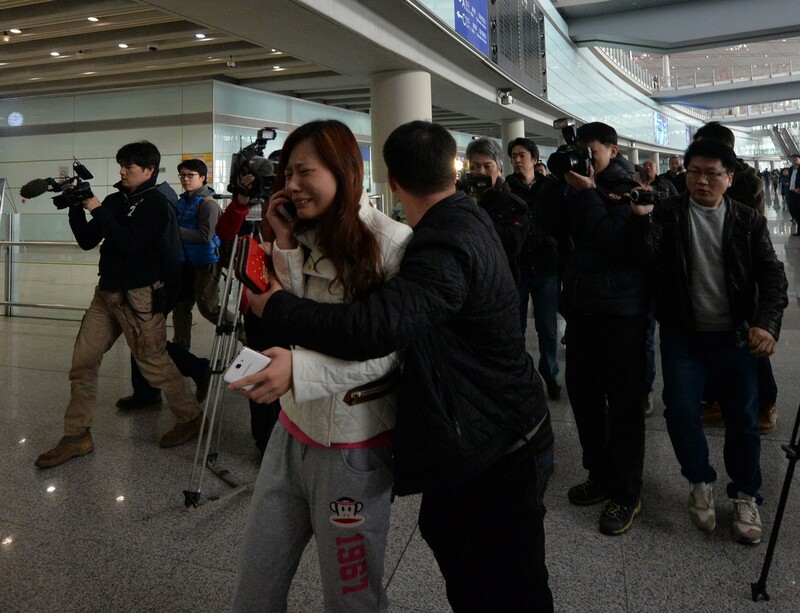 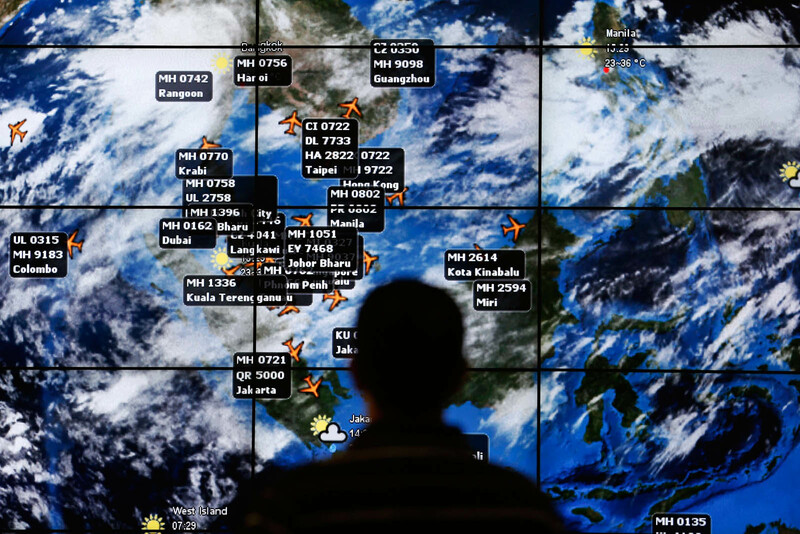 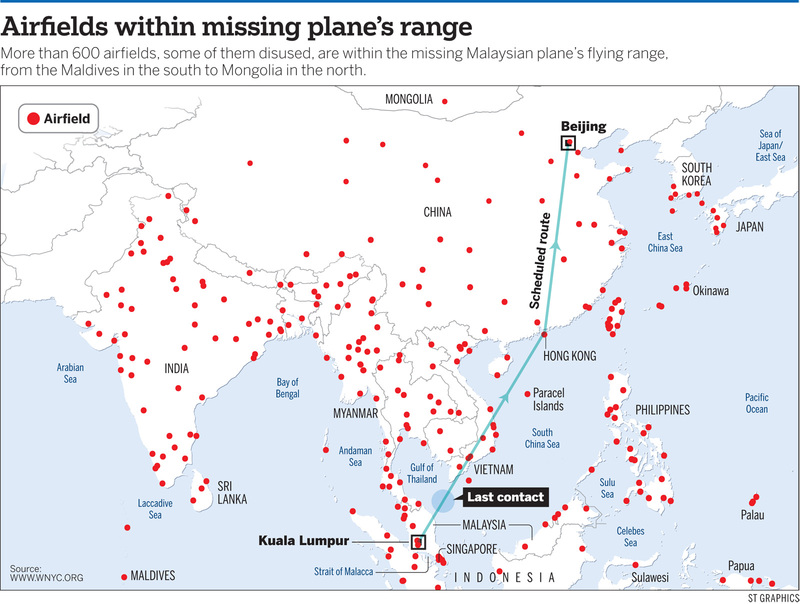 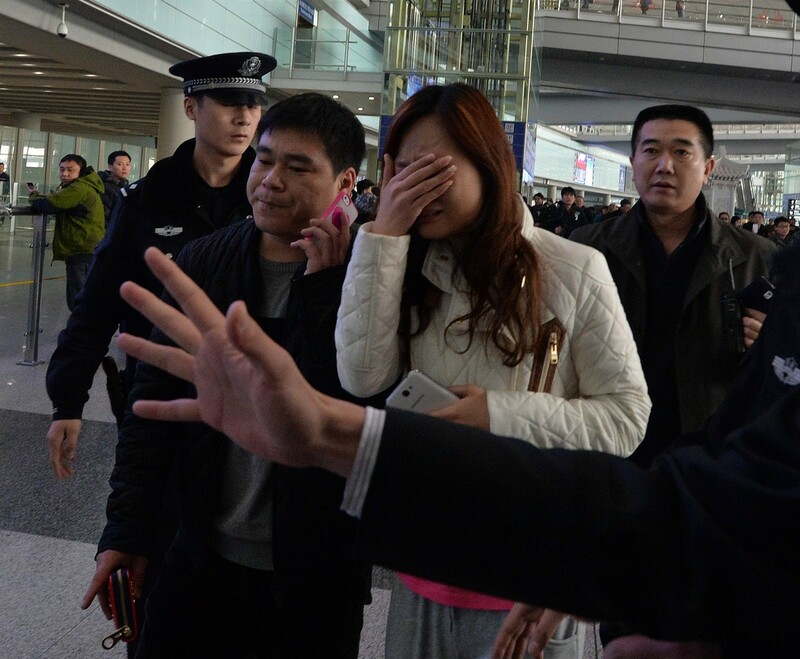 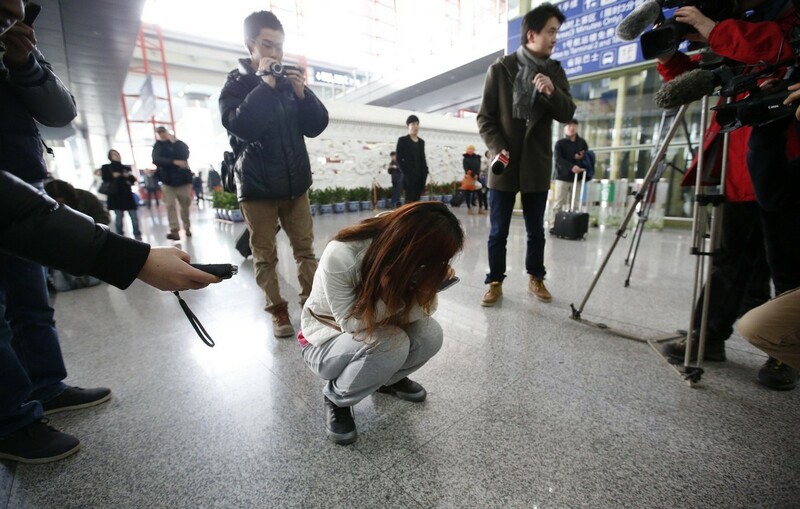 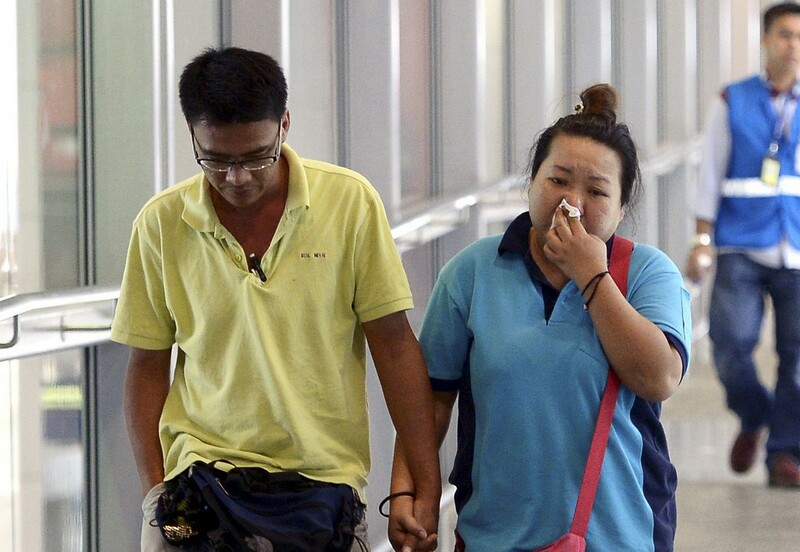 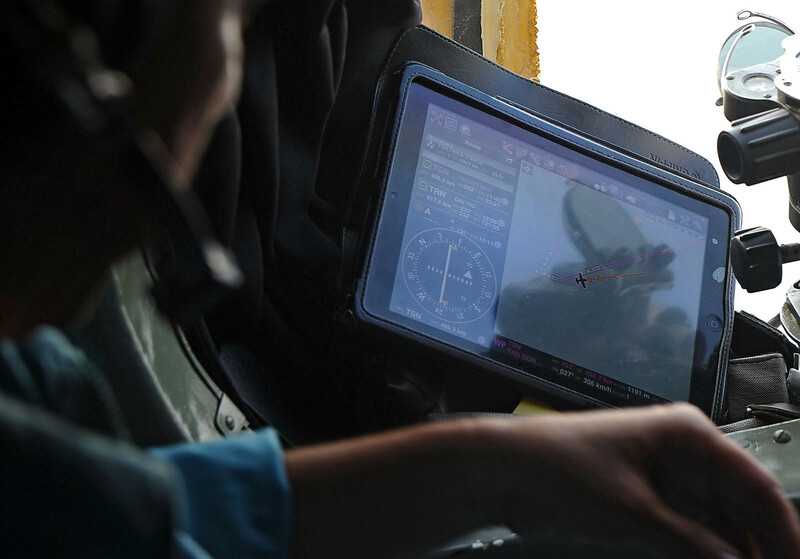 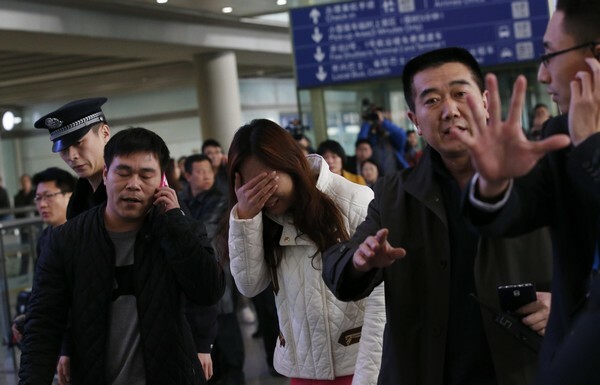 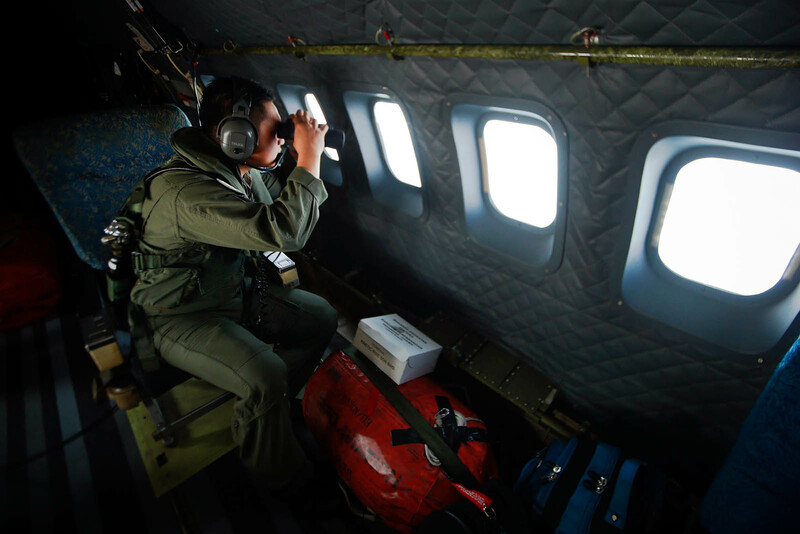 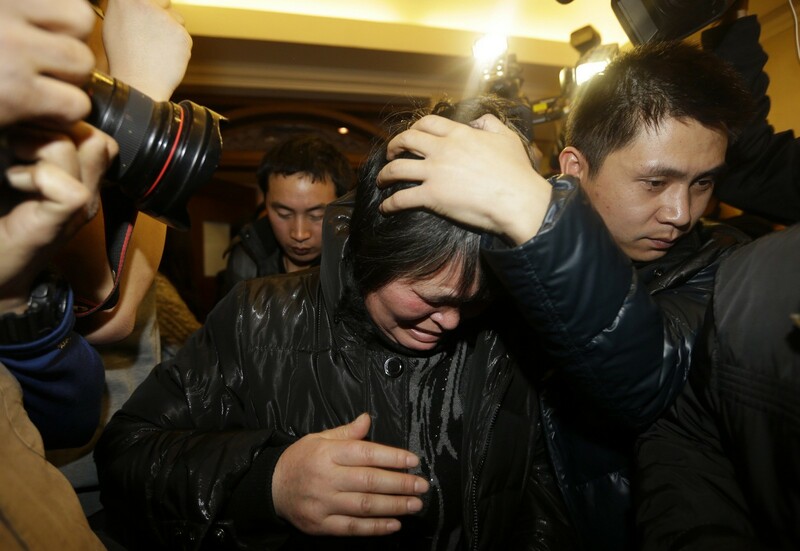 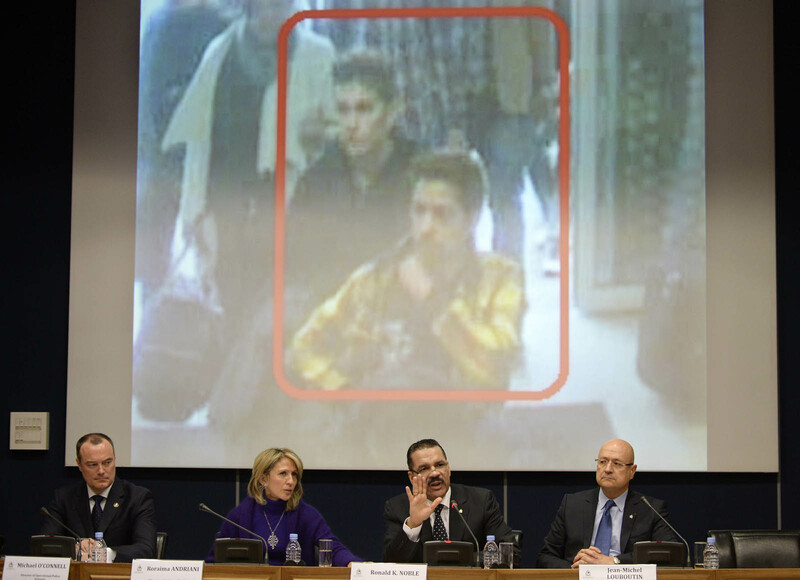 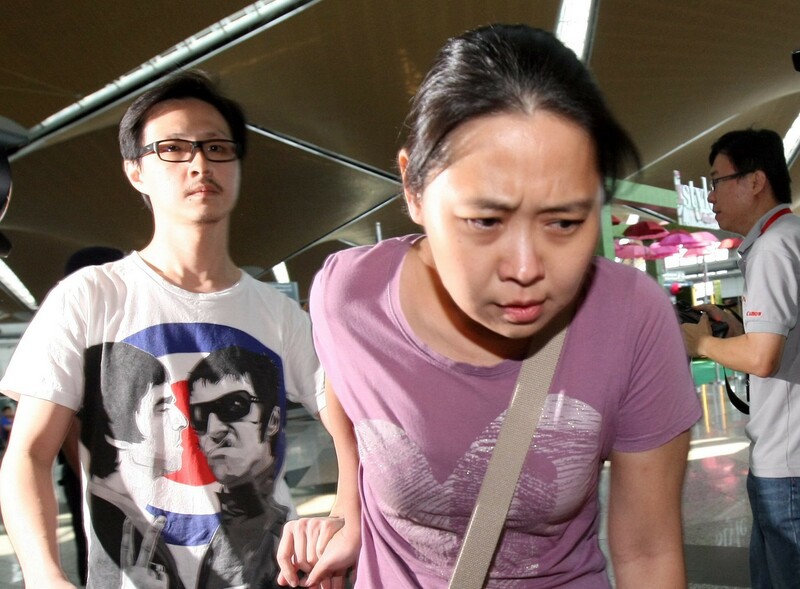 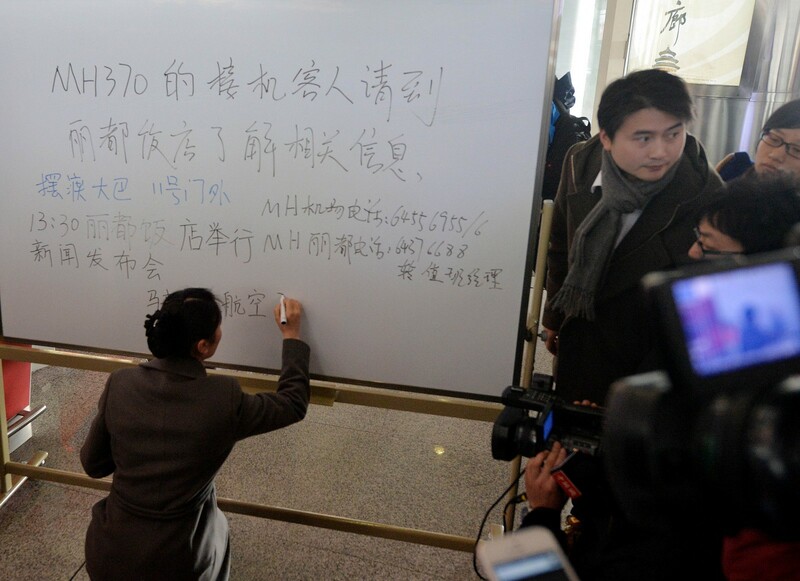 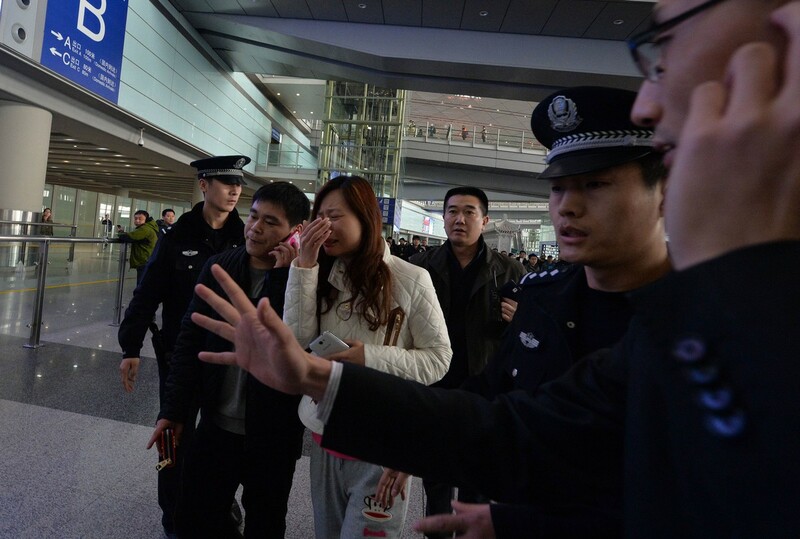 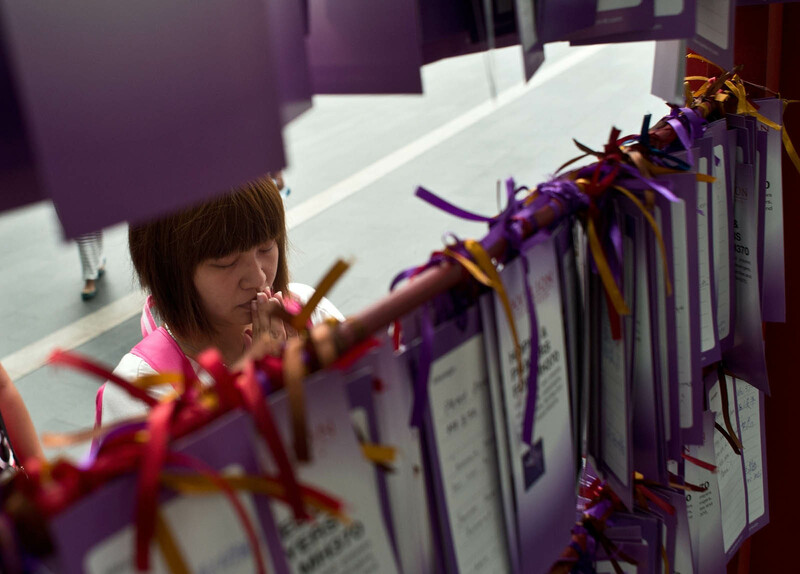 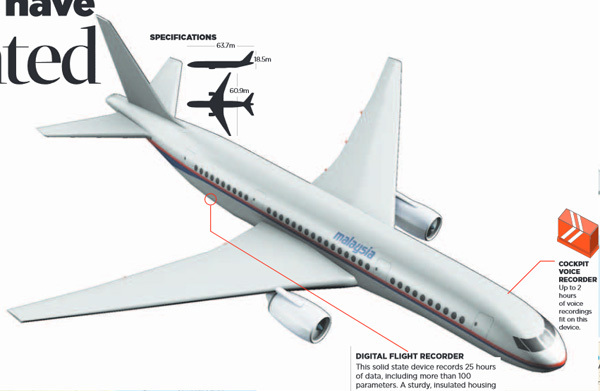 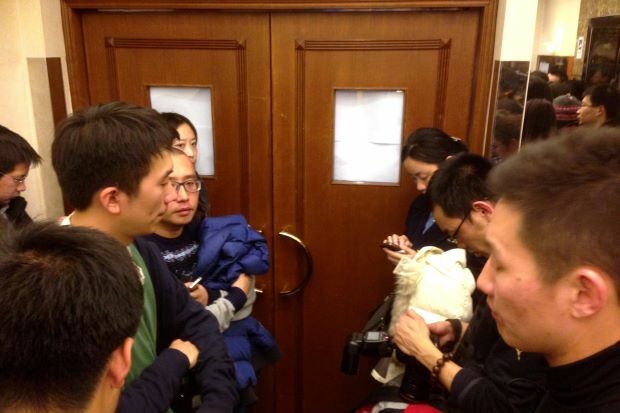 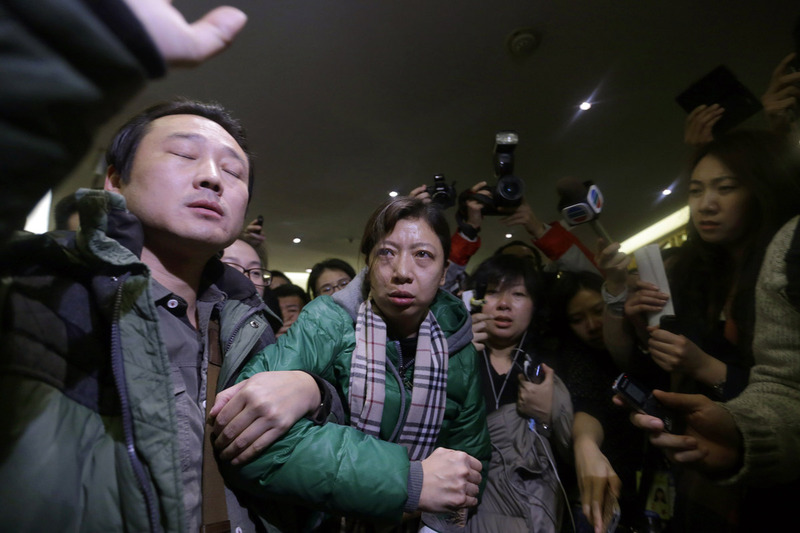 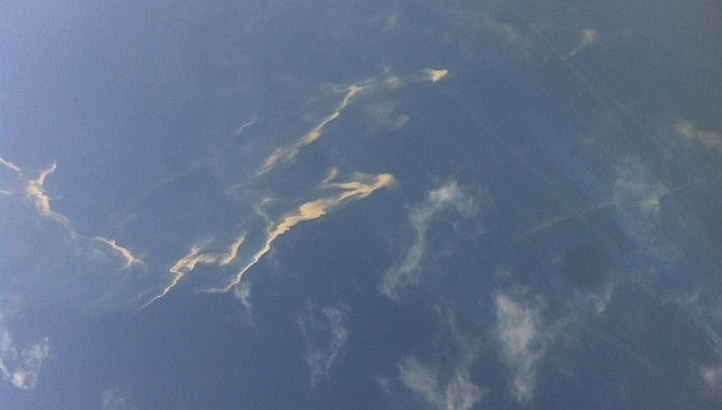 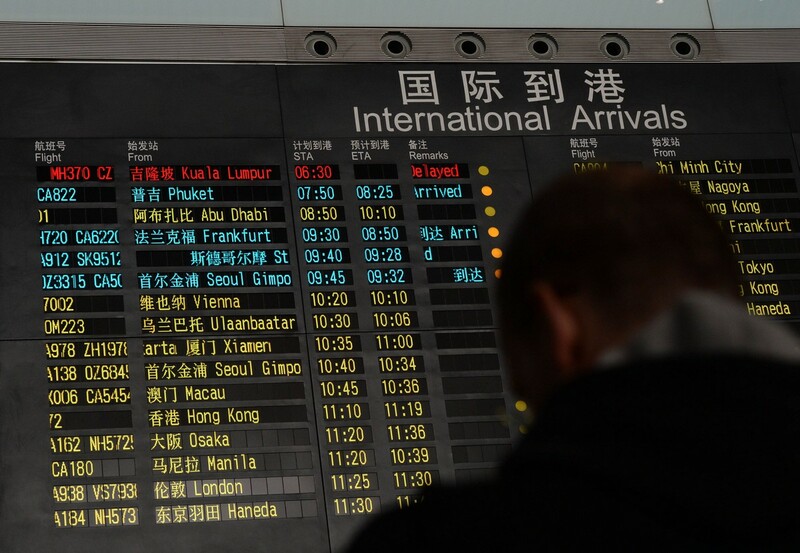 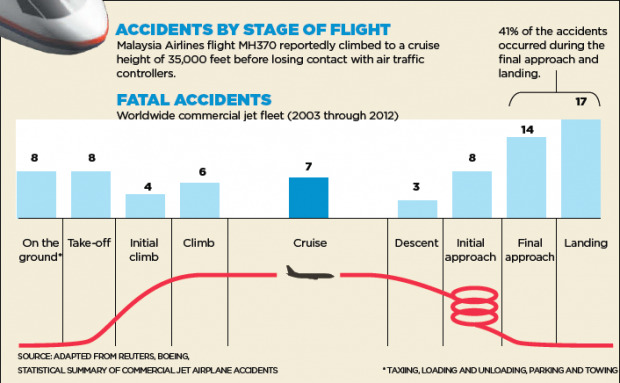 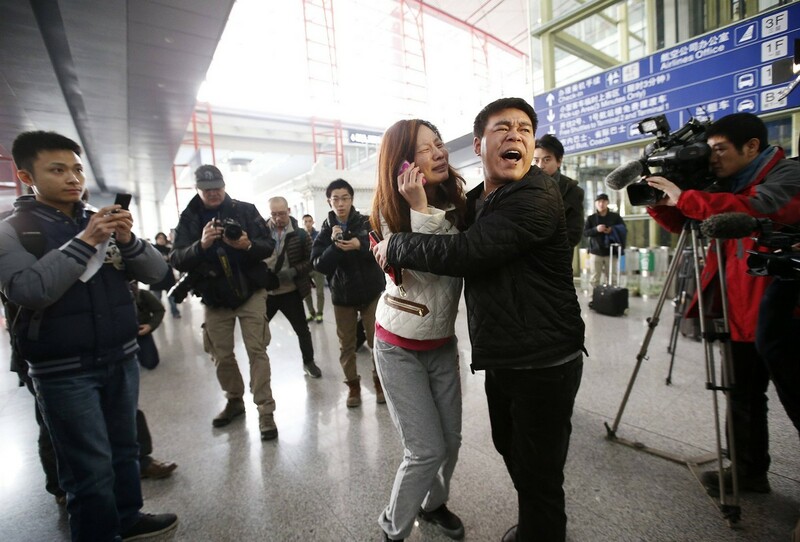 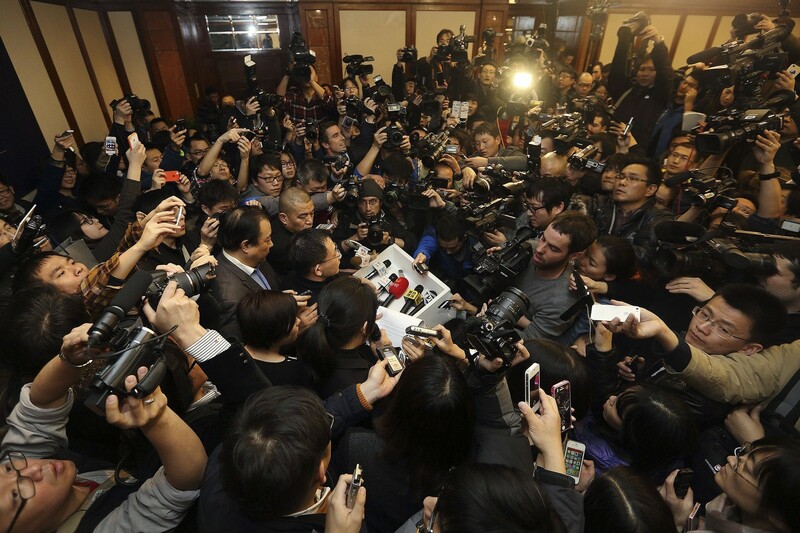 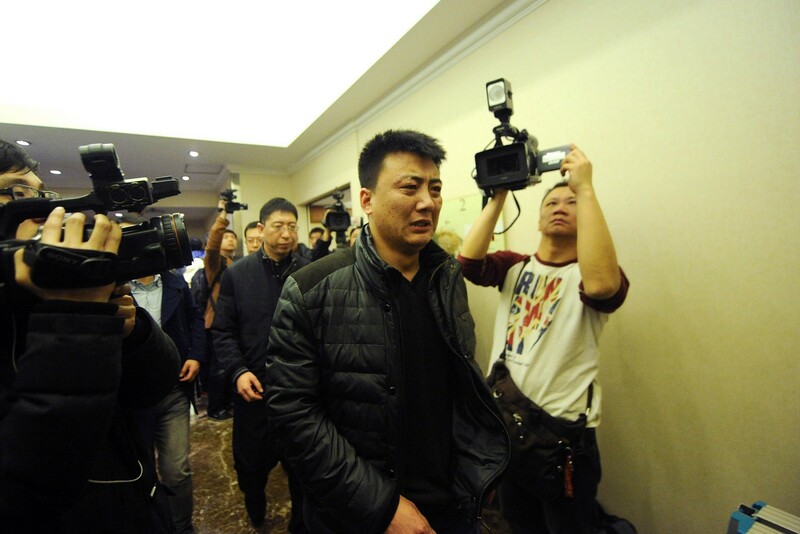 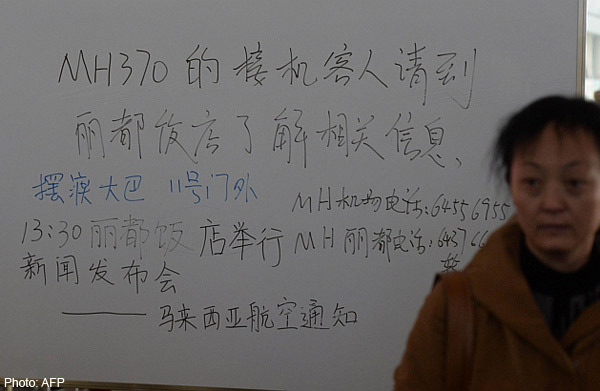 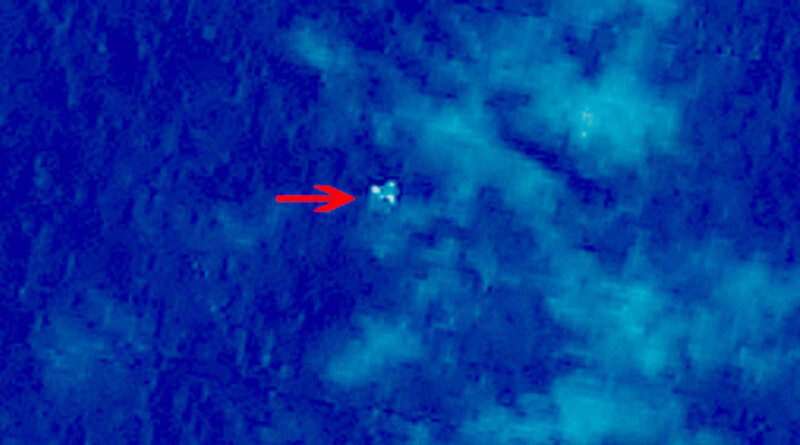 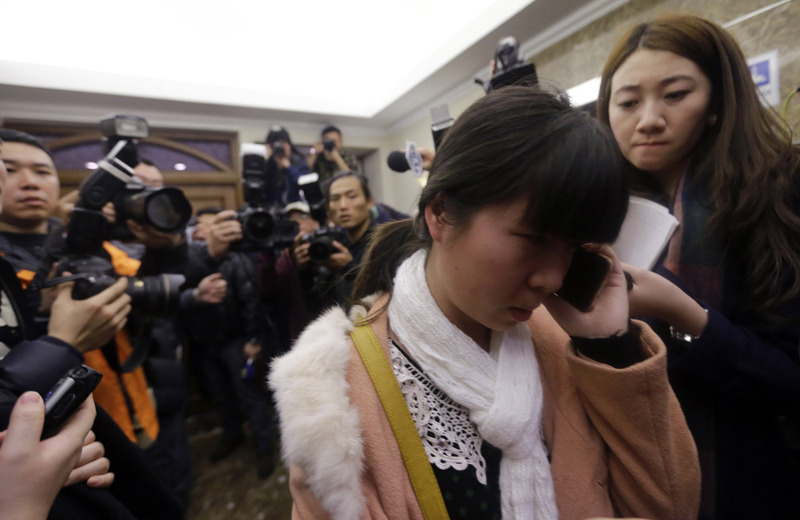 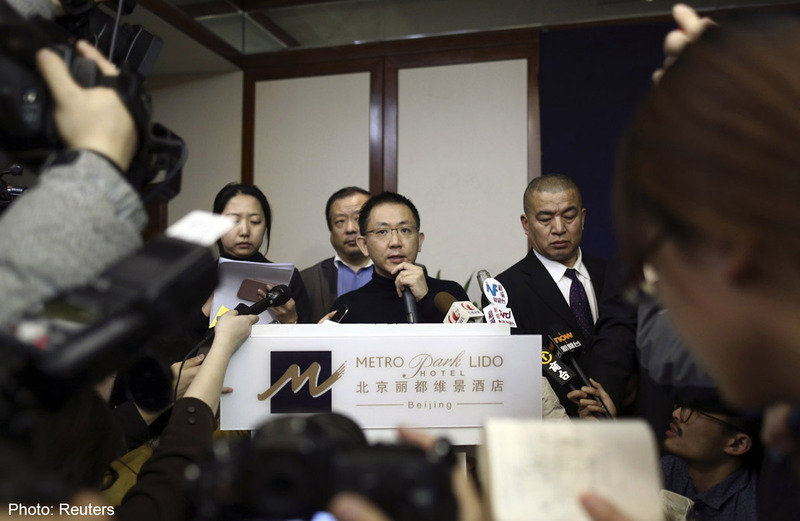 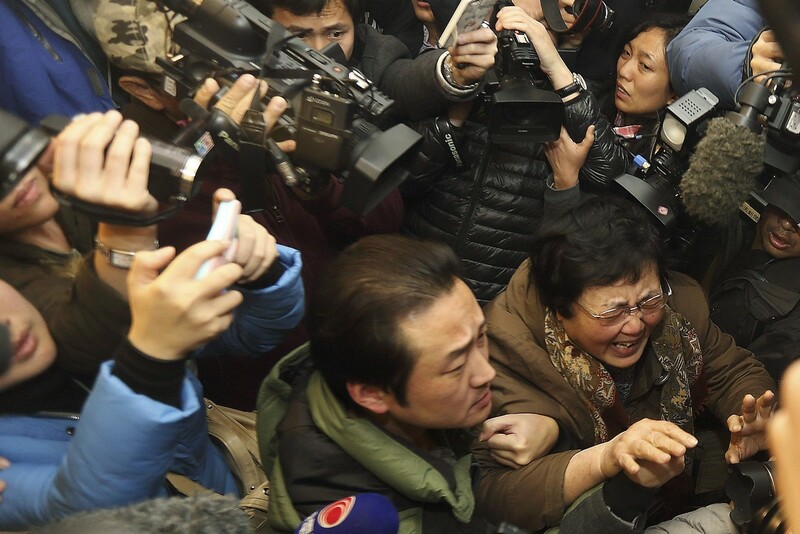 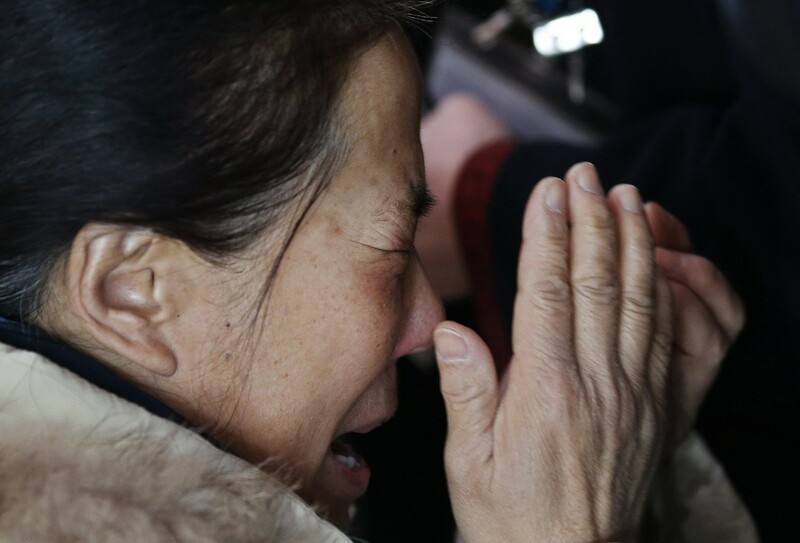 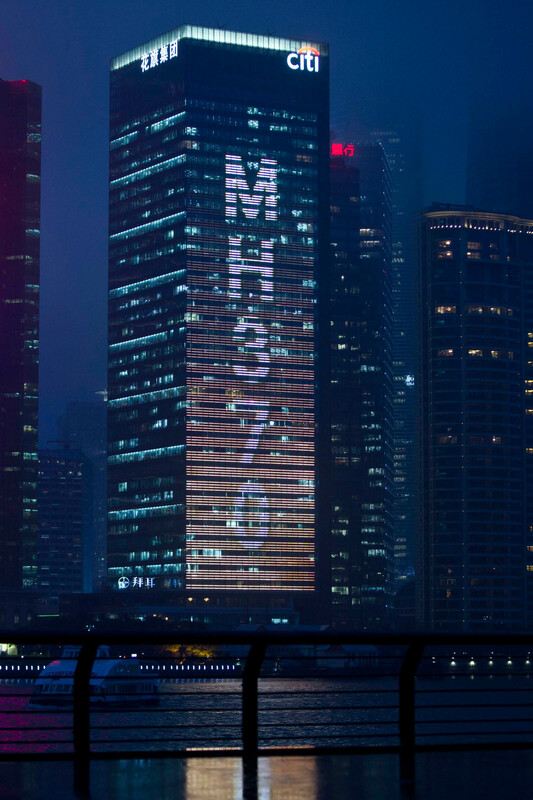 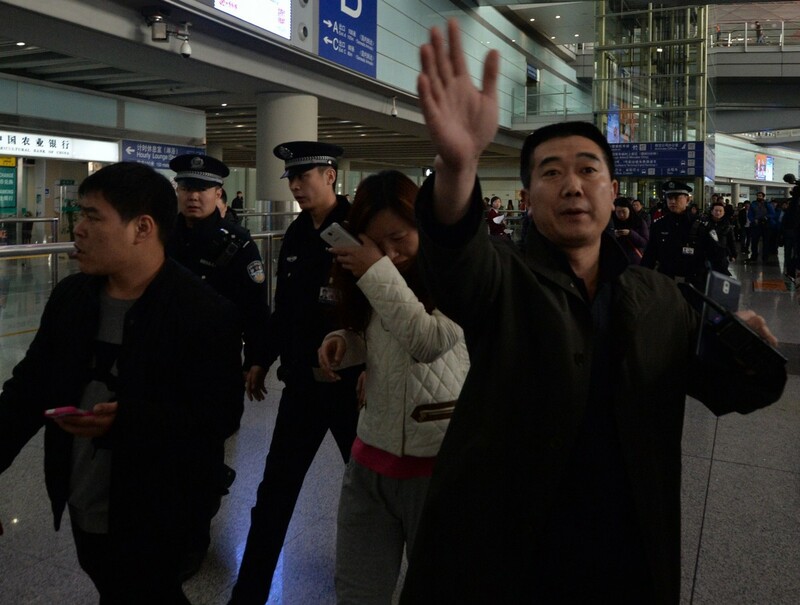 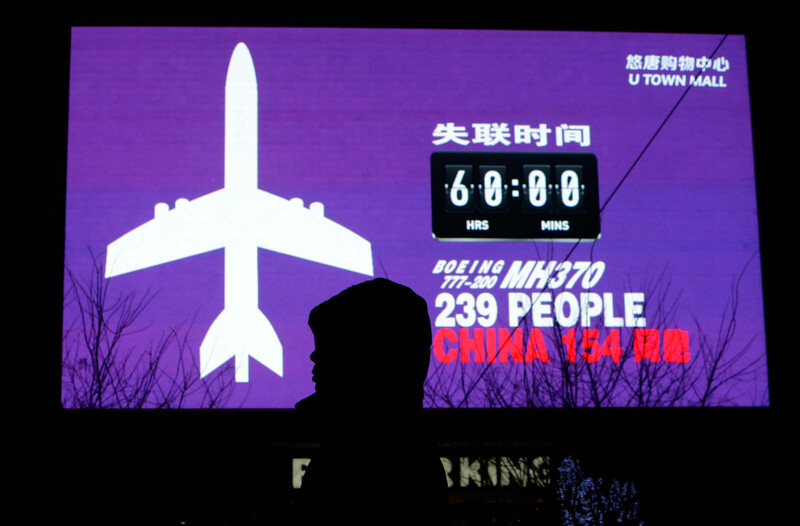 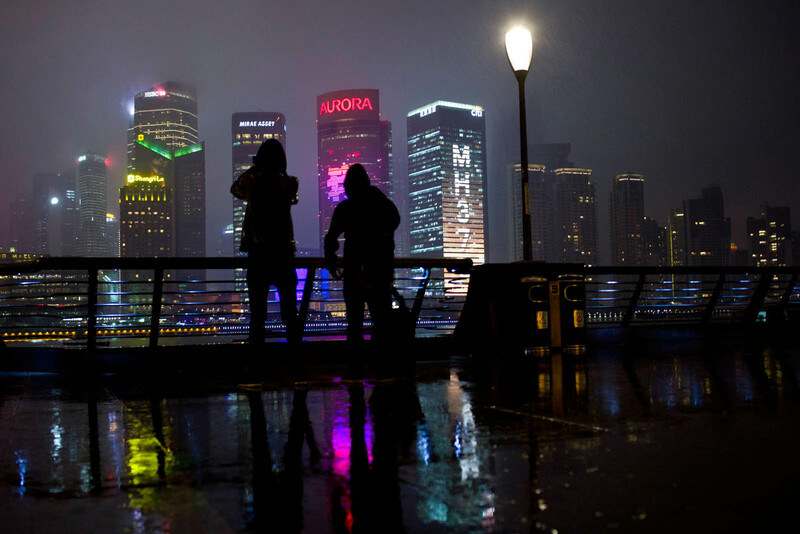 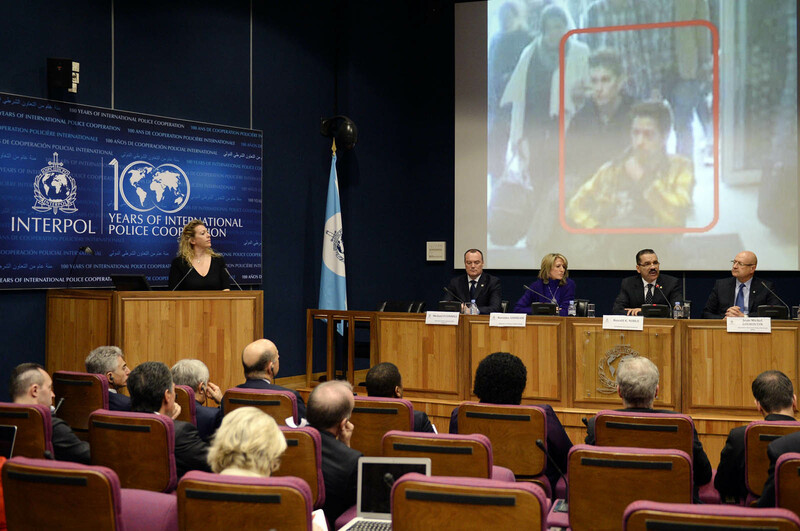 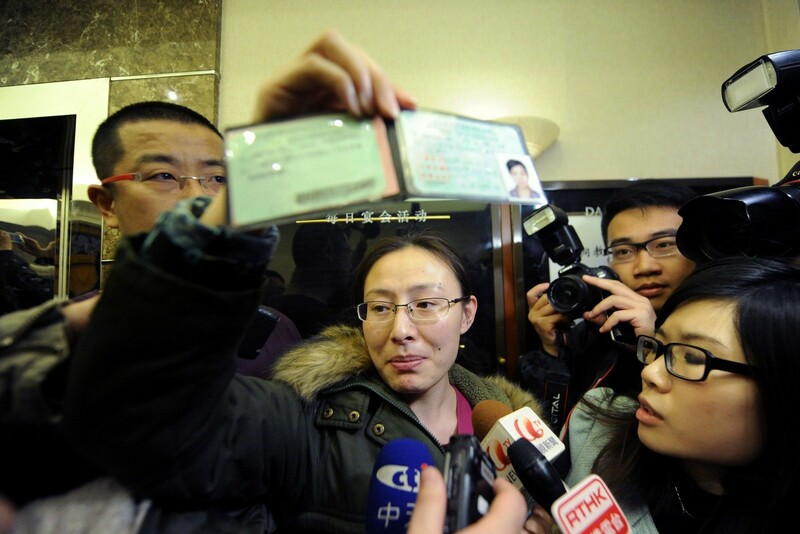 "We are looking into that area for any clues to the missing airliner," he added. 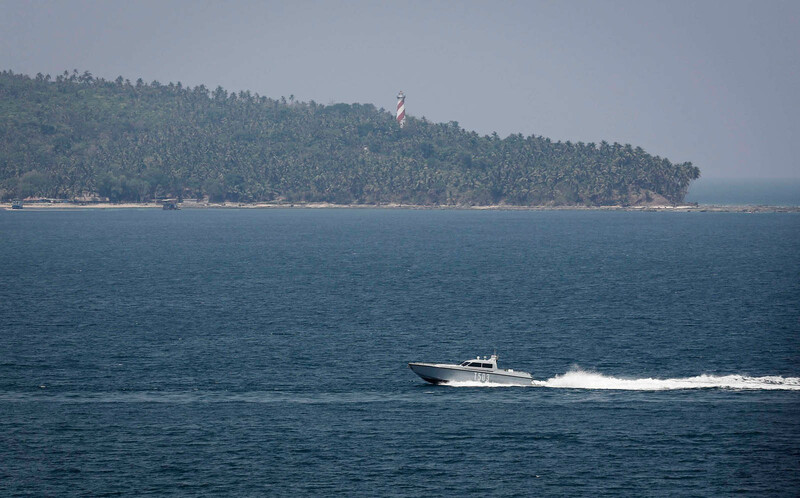 The Andaman and Nicobar islands are Indian territory, although they are at least 1,000 kilometers from the mainland and are closer to the coast of Myanmar. 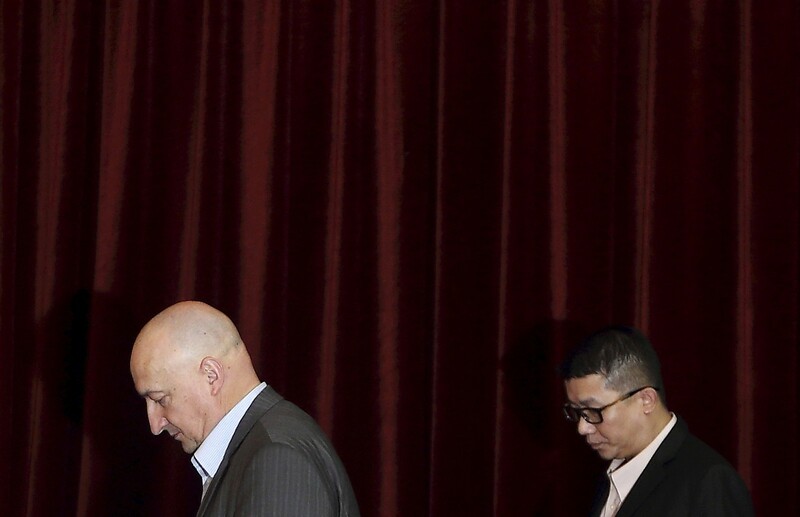 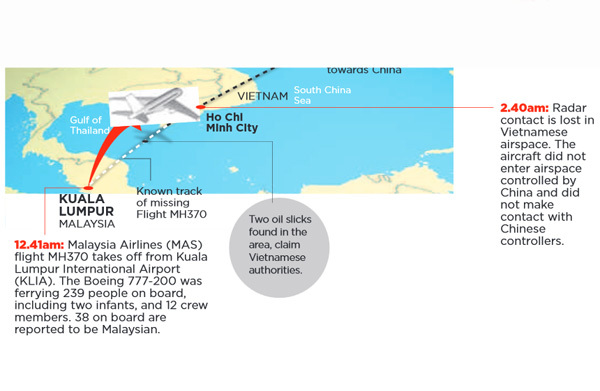 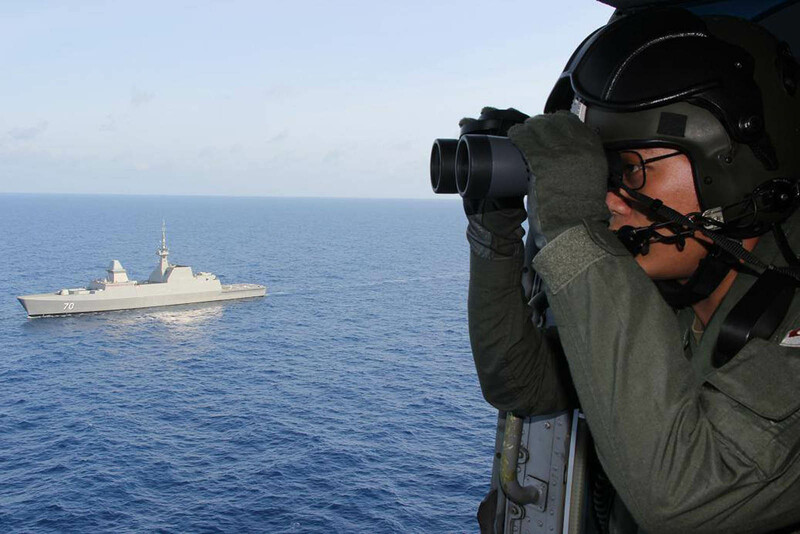 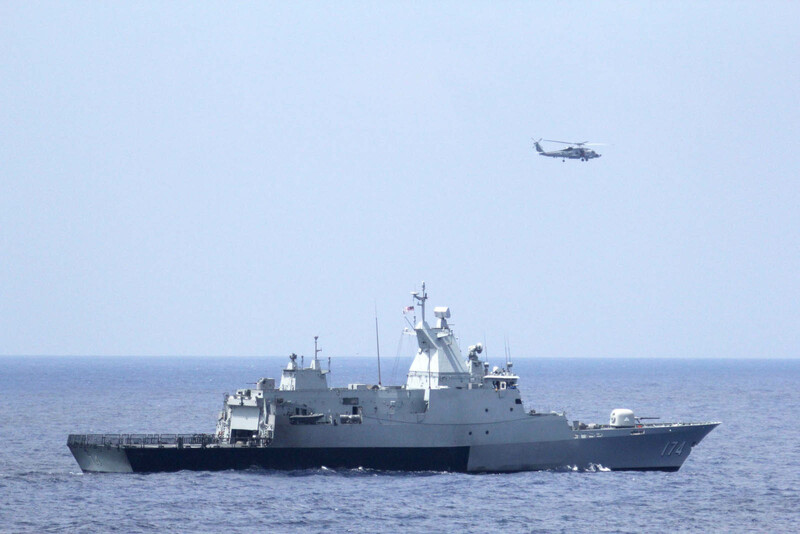 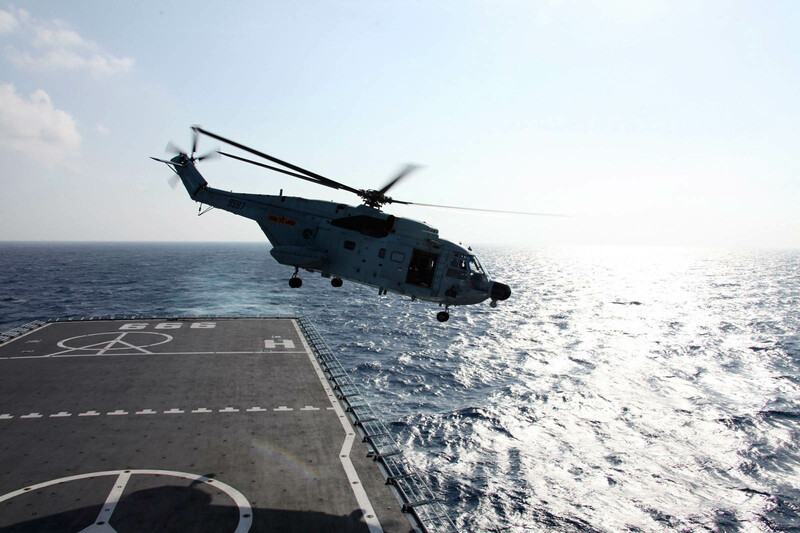 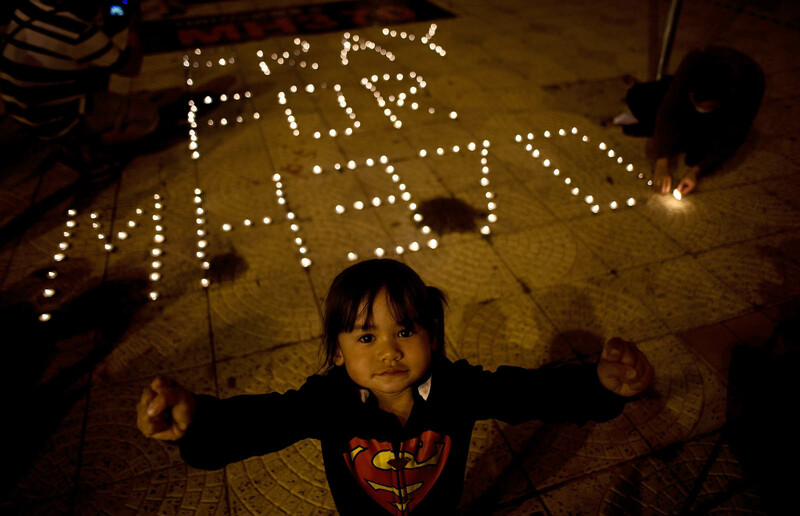 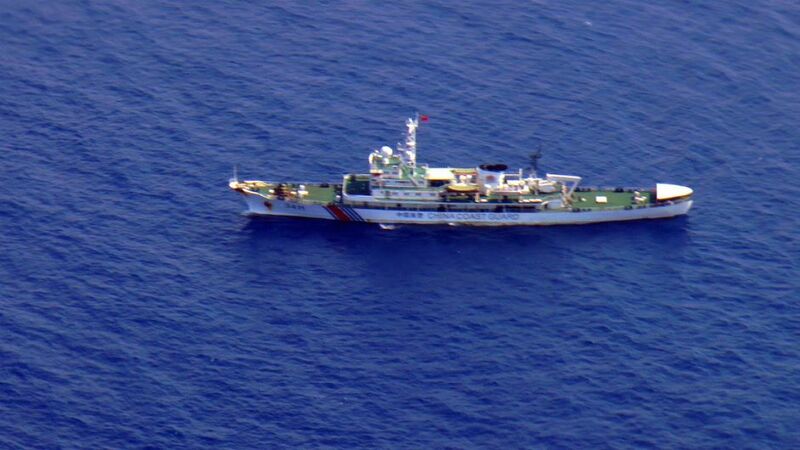 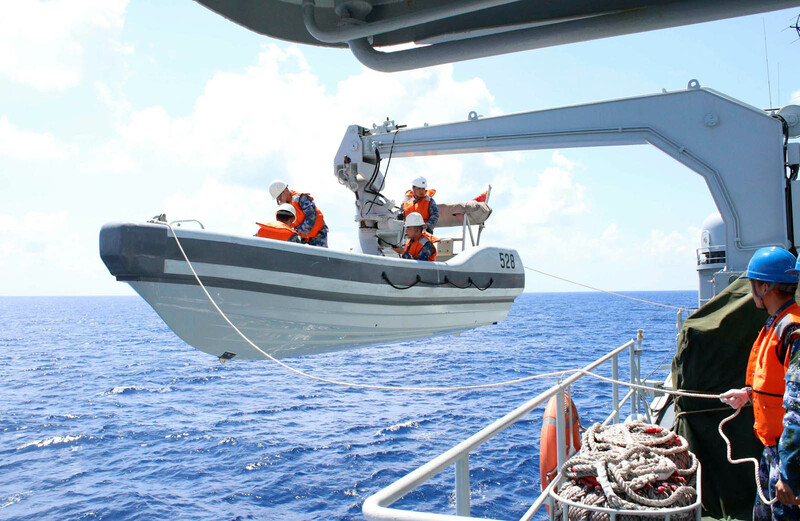 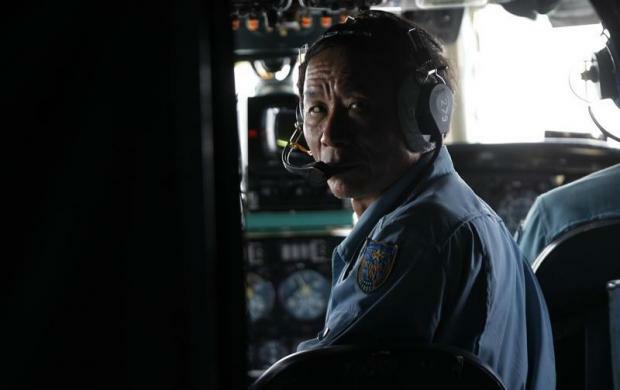 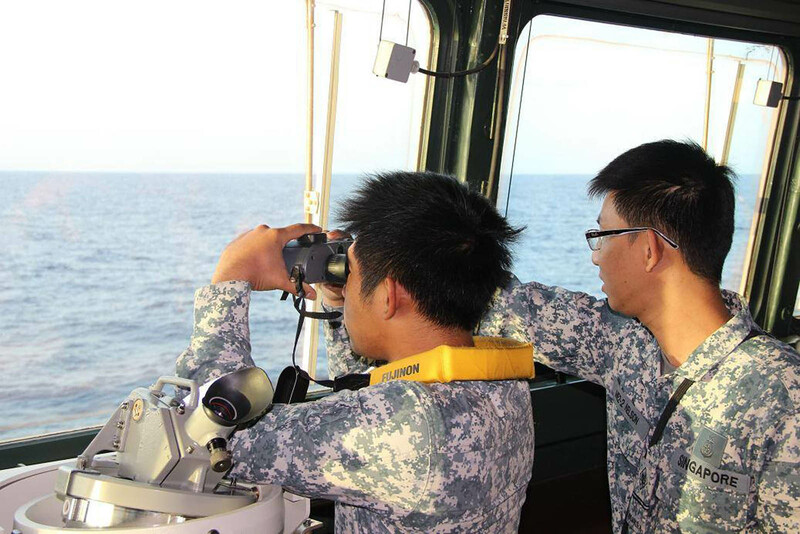 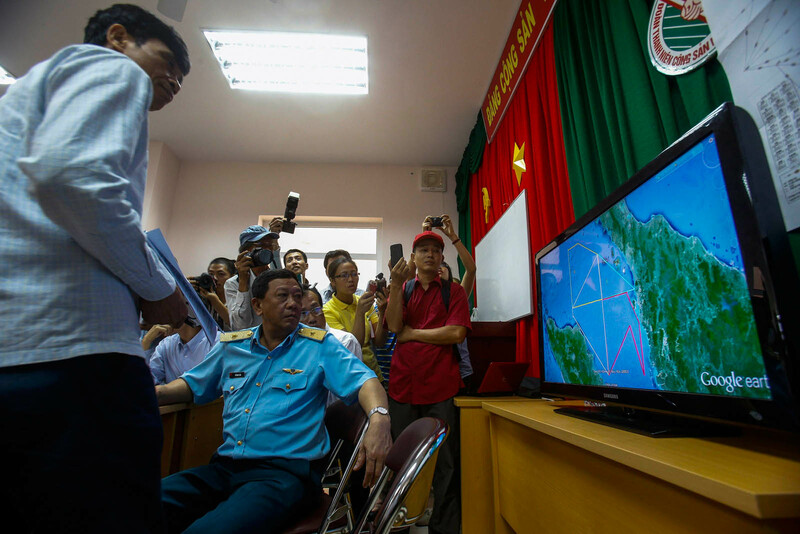 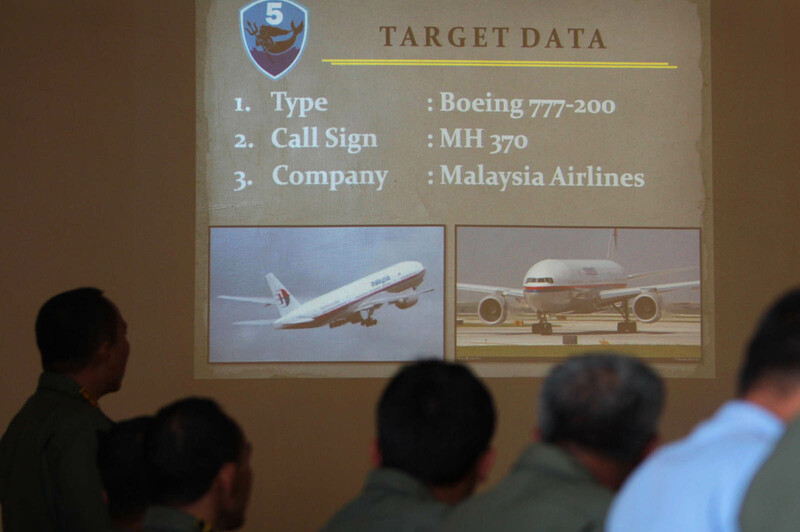 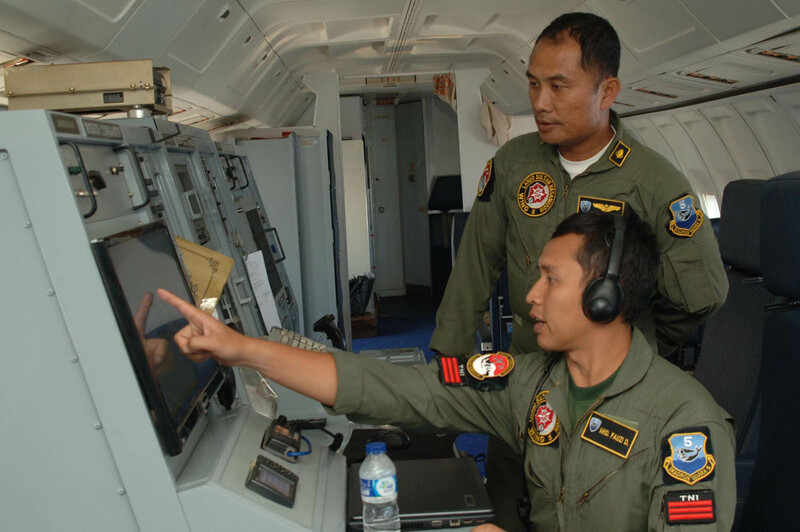 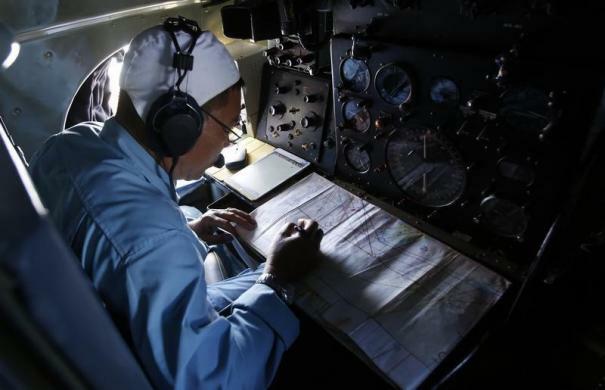 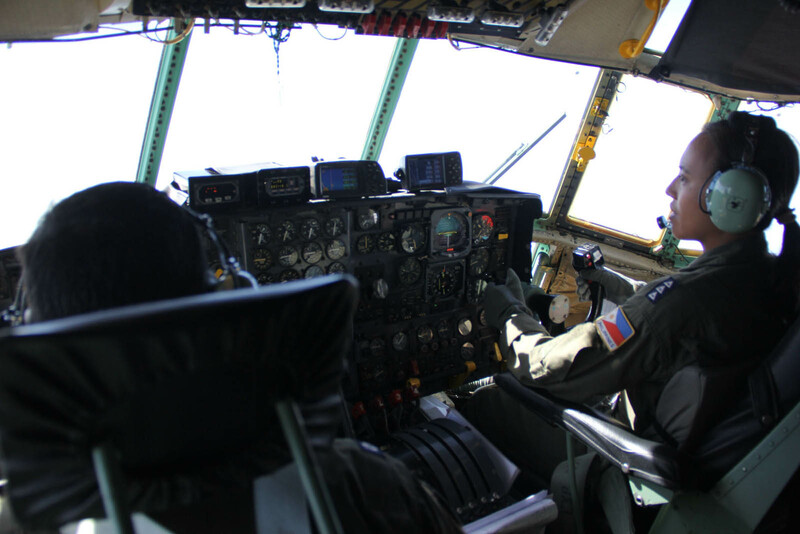 The hunt for MH370, involving the navies and air forces of multiple nations, had focused on an area off Vietnam's South China Sea coast where it last made contact Saturday on a journey from Kuala Lumpur to Beijing. 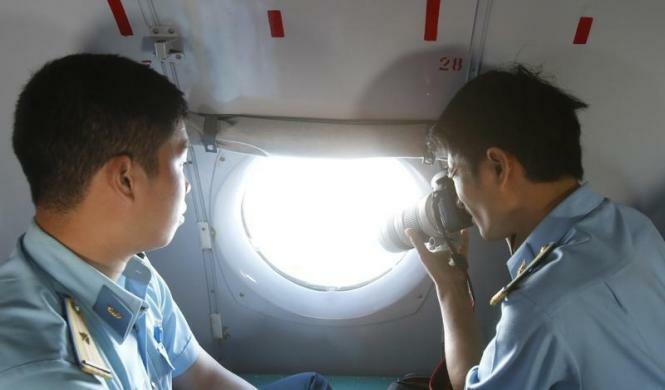 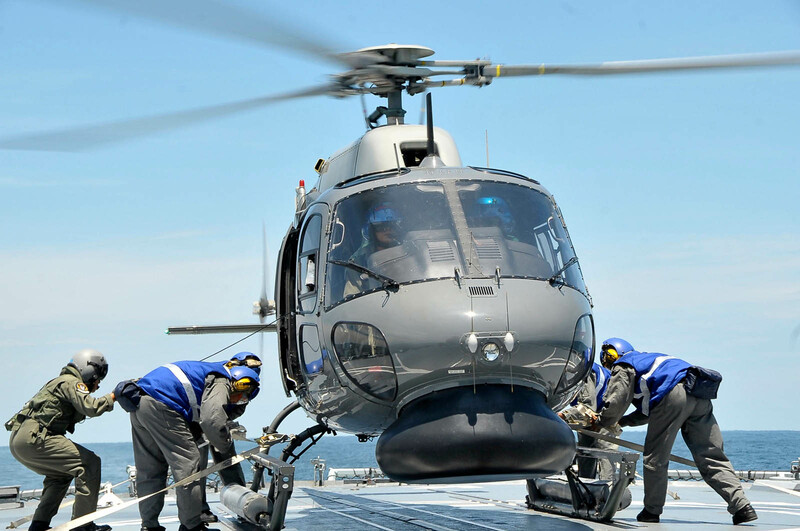 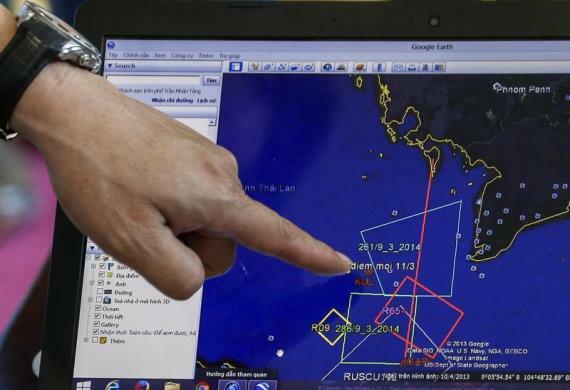 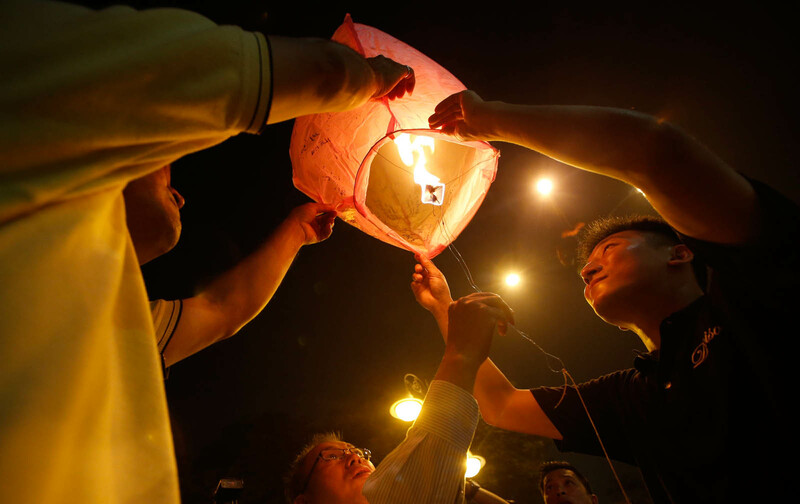 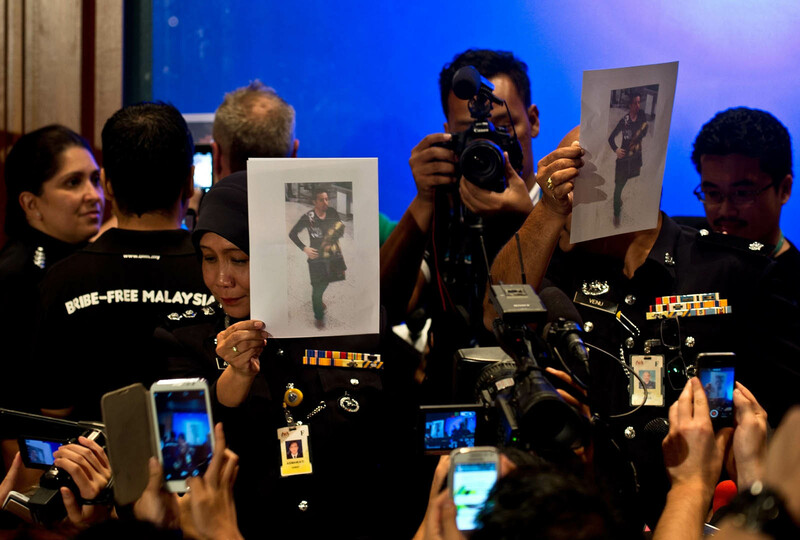 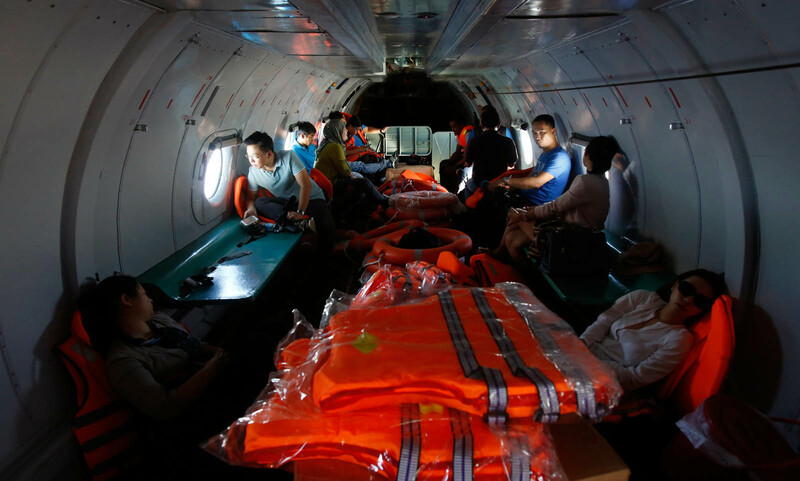 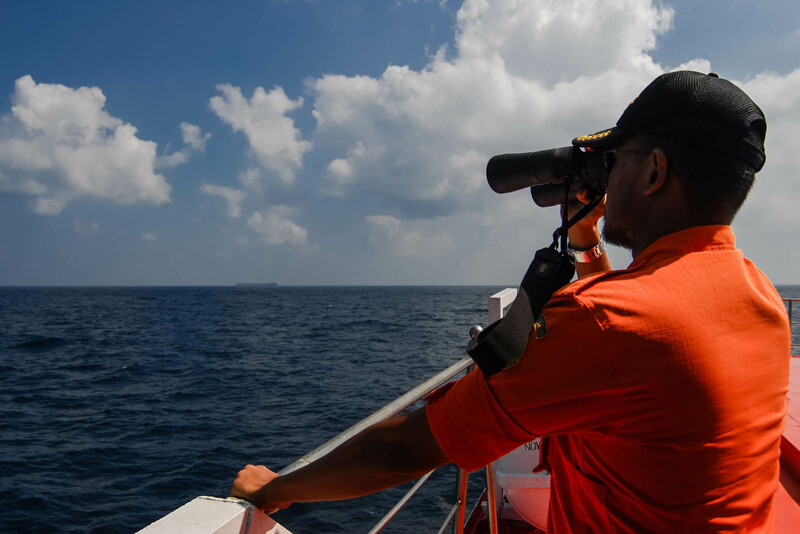 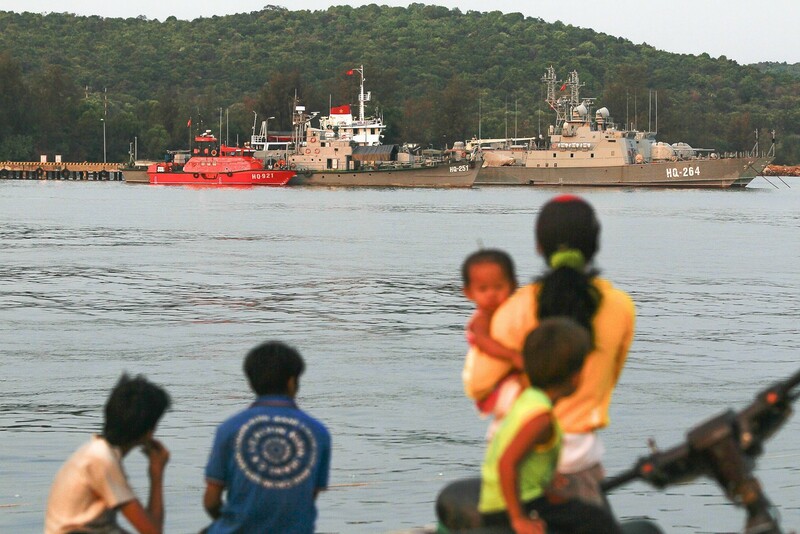 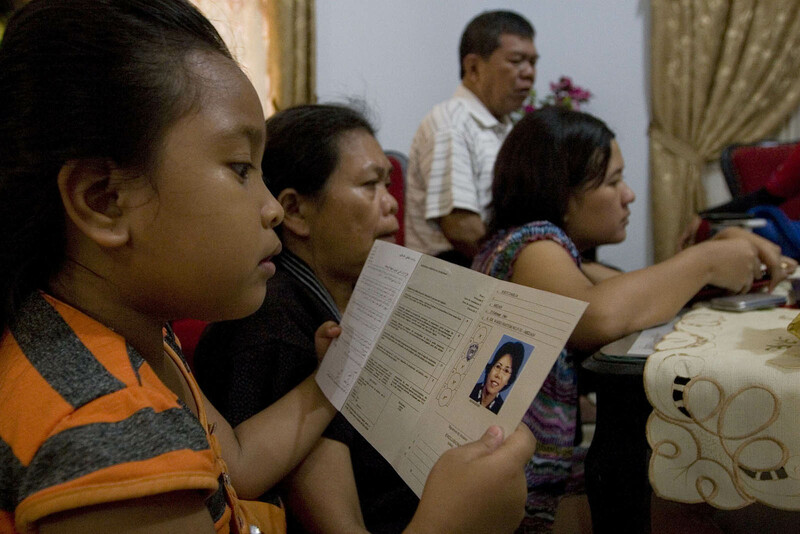 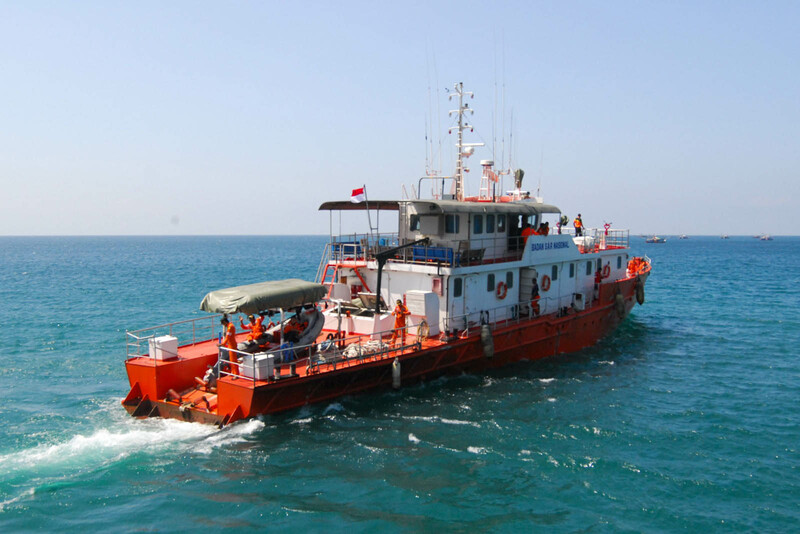 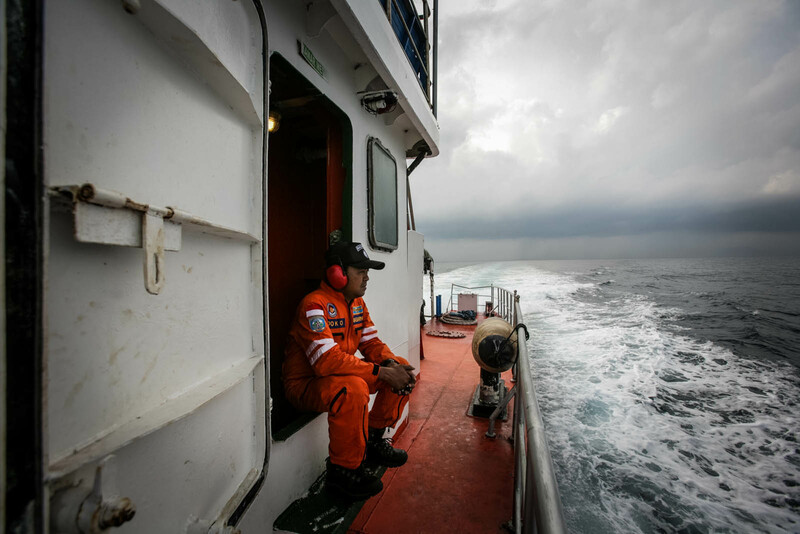 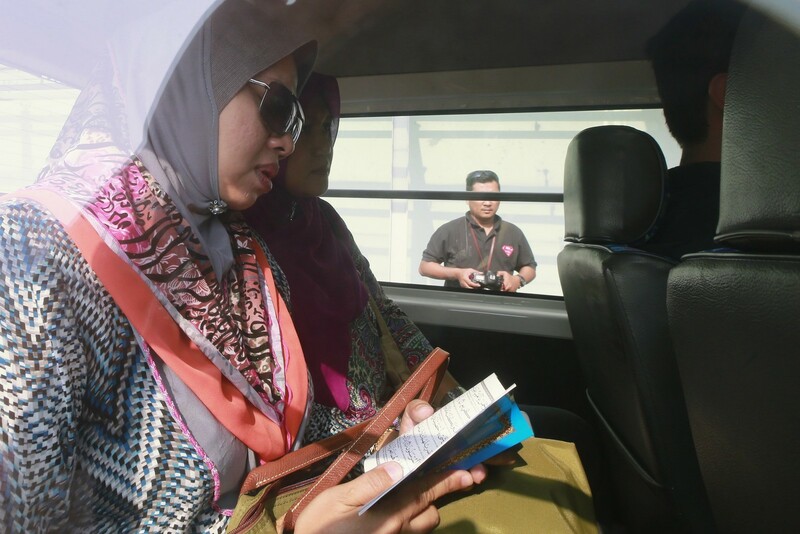 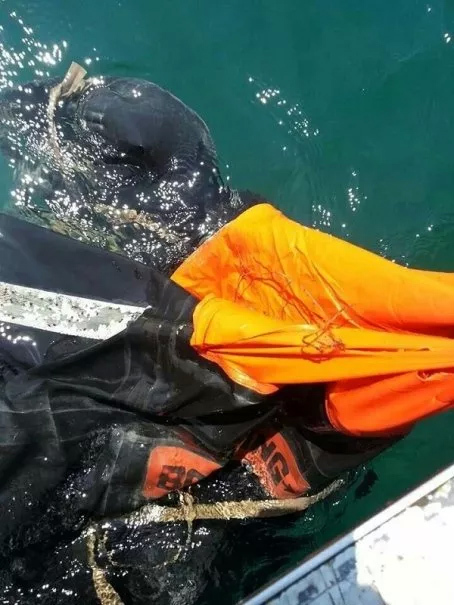 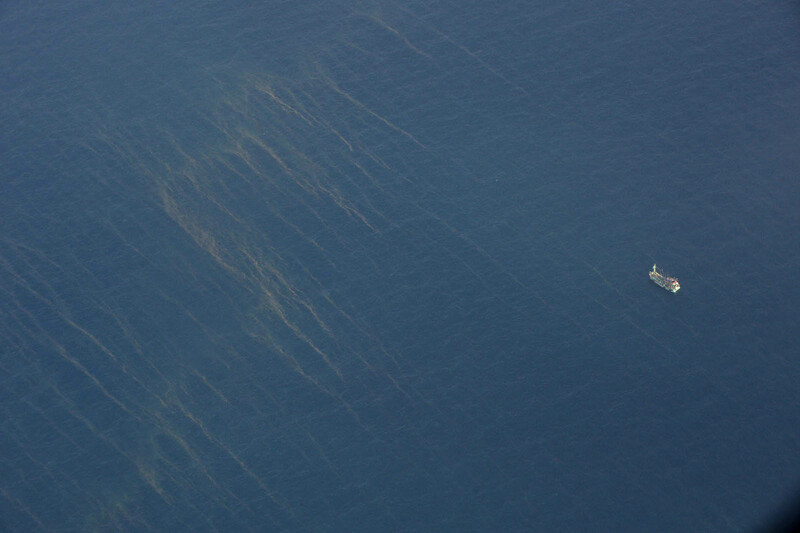 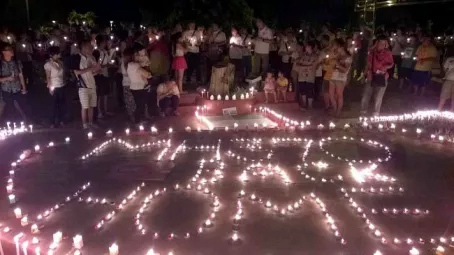 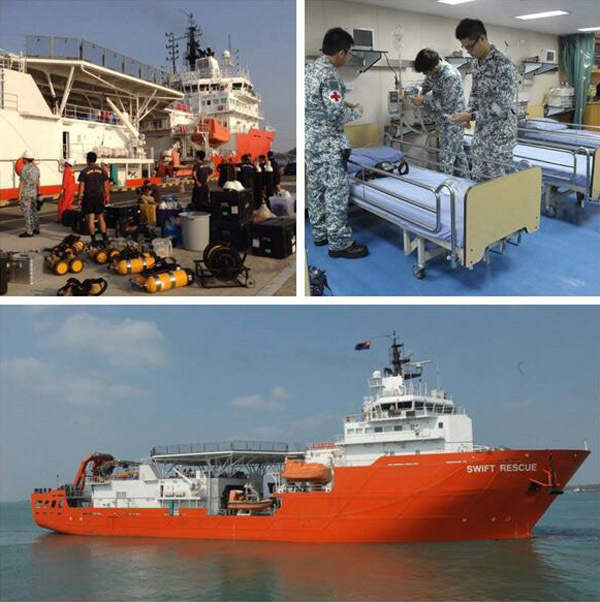 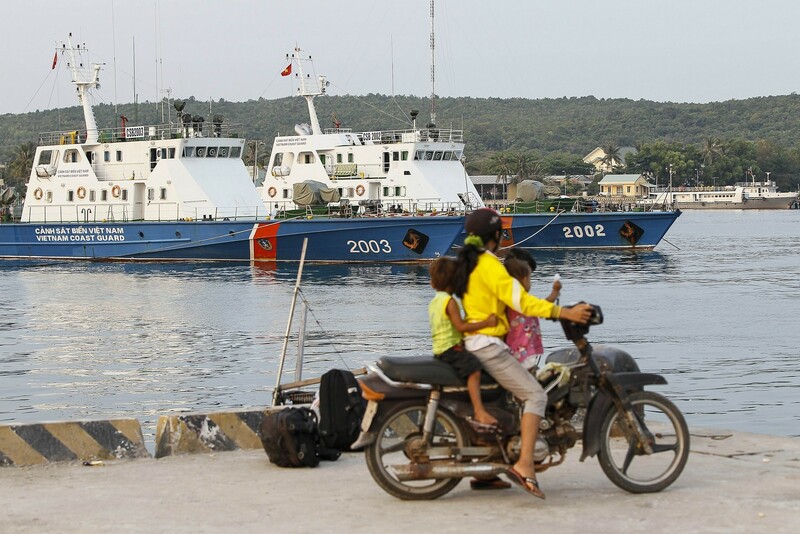 But Malaysian authorities said Wednesday they were now expanding the search to the Andaman Sea north of Indonesia, hundreds of kilometres away. 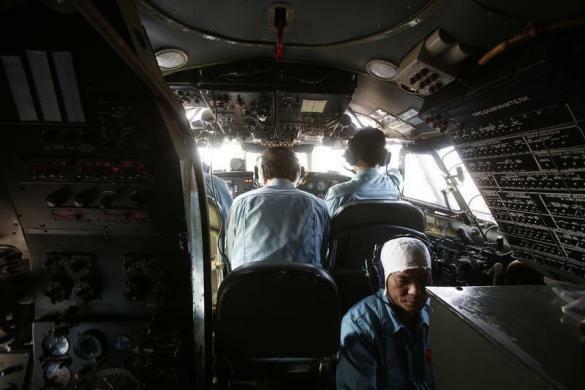 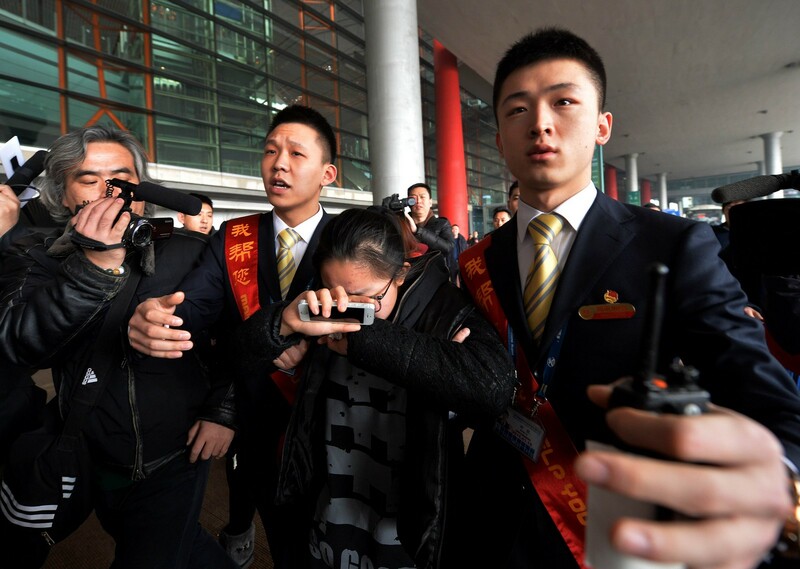 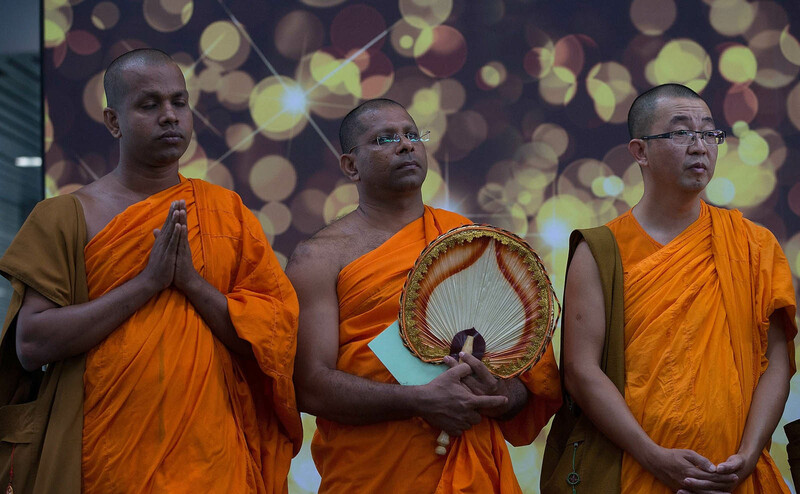 India's airforce was also on standby to search for the missing plane, which was carrying five Indian nationals among its passengers, as the president said the country was ready to provide any help needed. 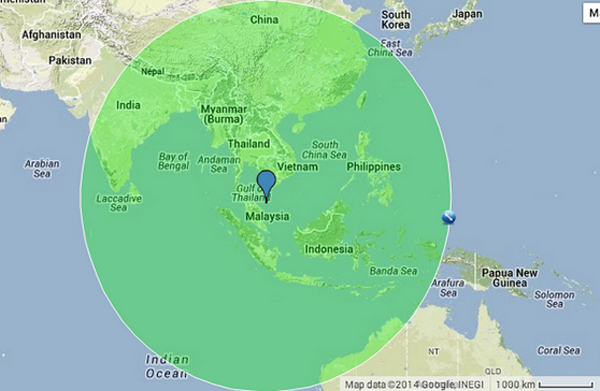 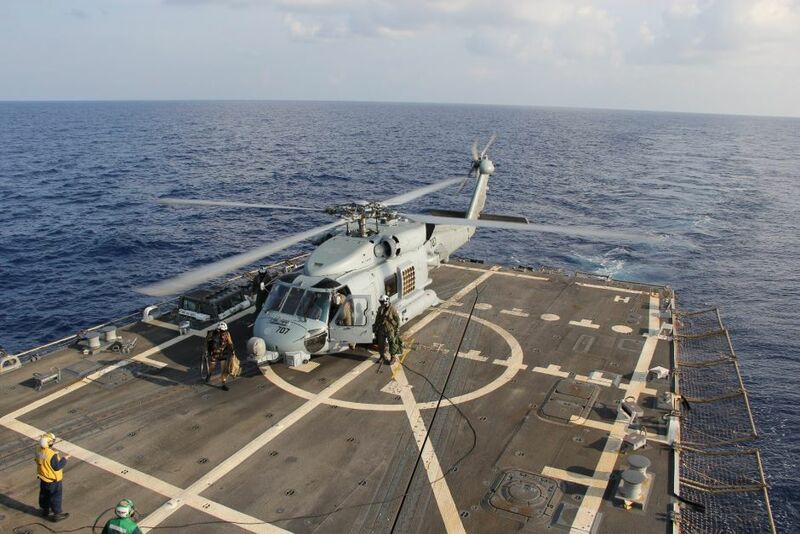 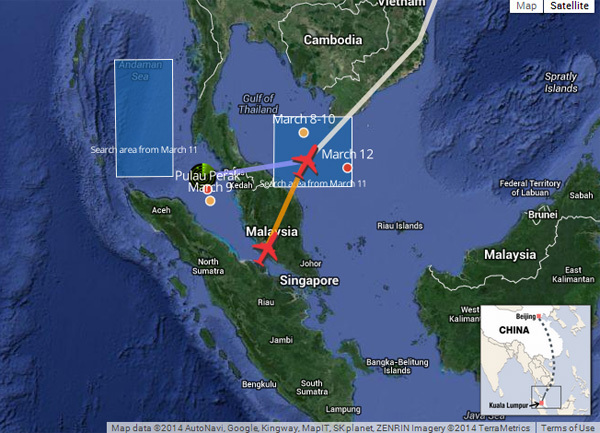 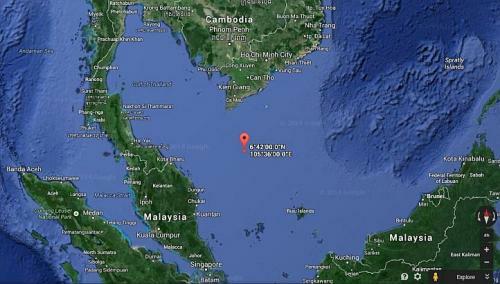 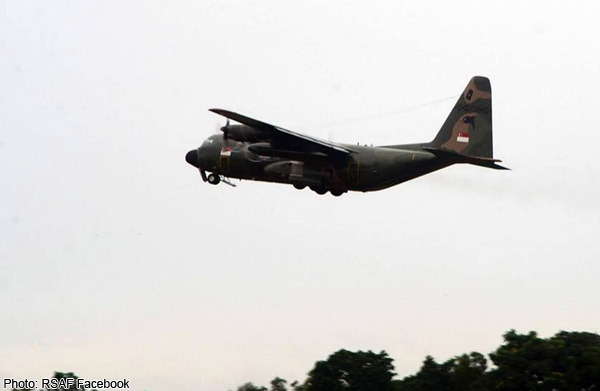 Indian Air Force spokesman Gerard Galway said planes were ready to deploy to scour the waters west of Malaysia. 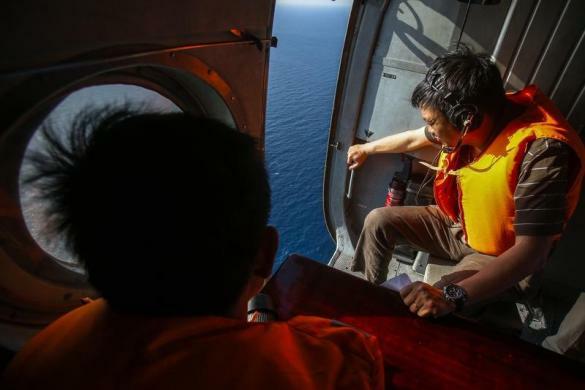 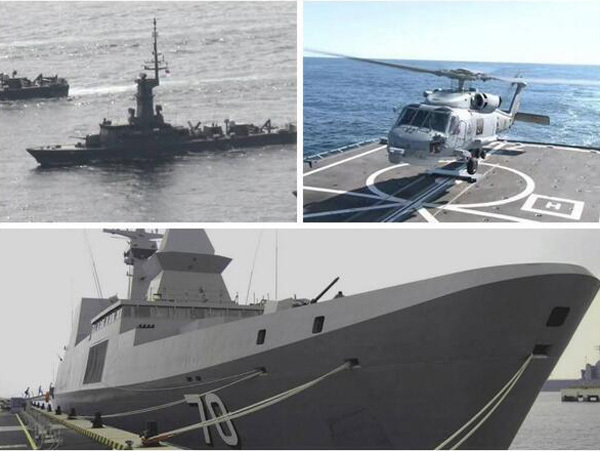 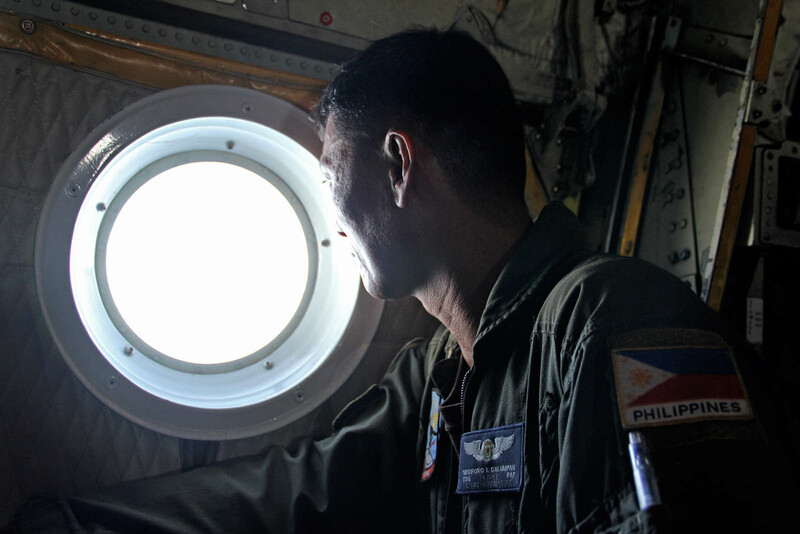 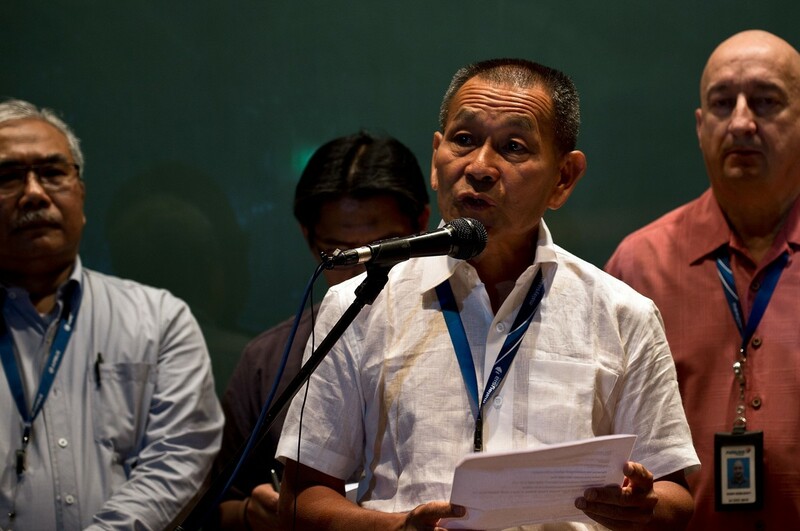 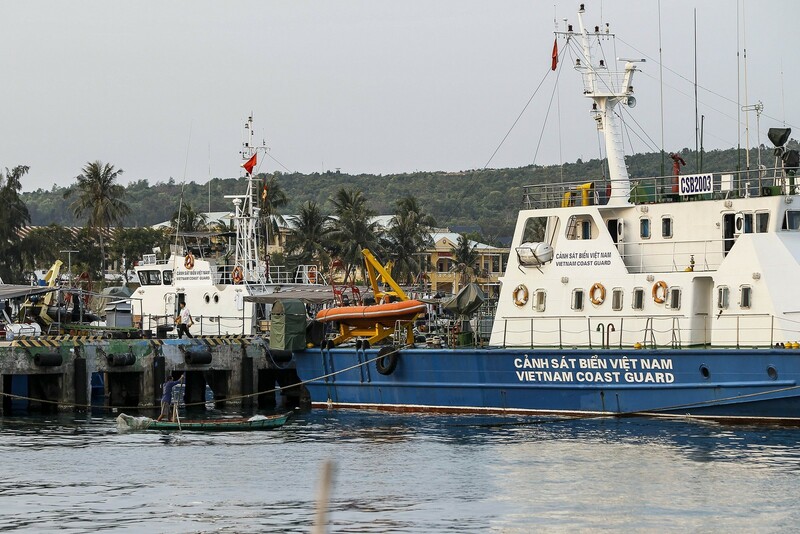 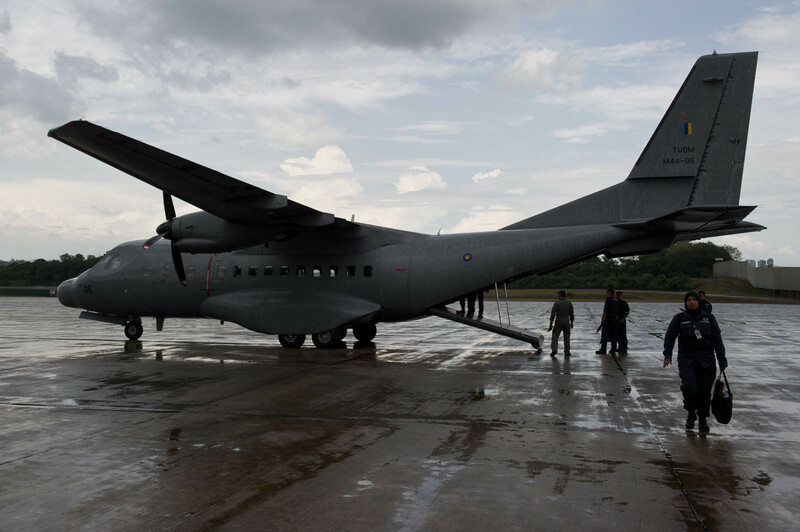 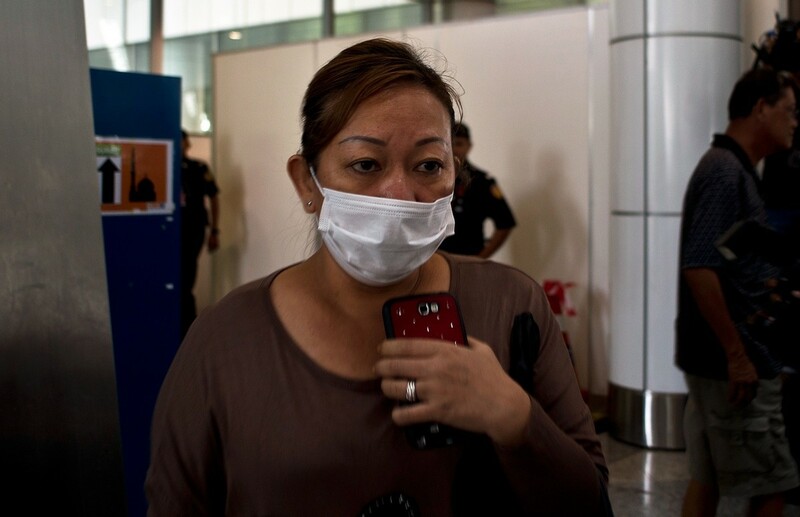 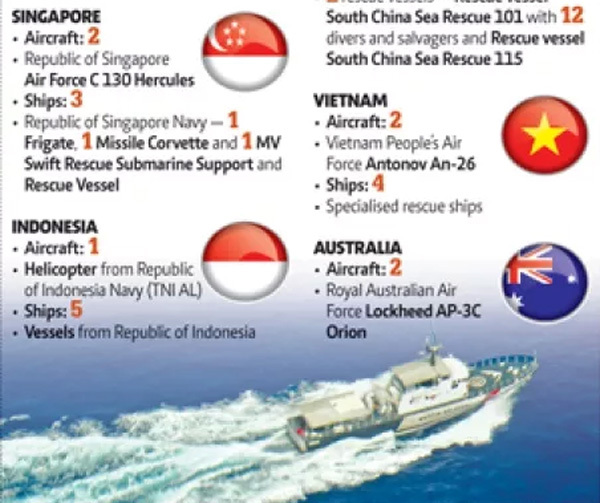 "We have not received any task [as of now] but in case there is a requirement, our aircraft will be deployed to assist in the search operations," Galway told AFP. 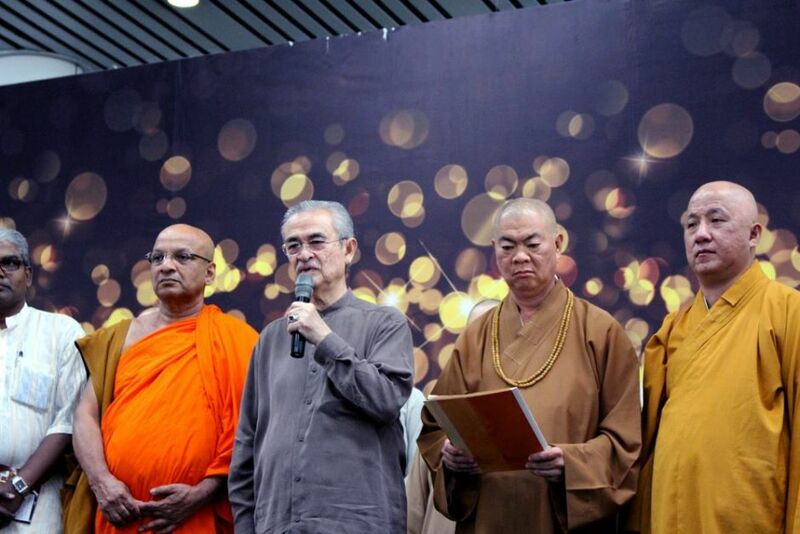 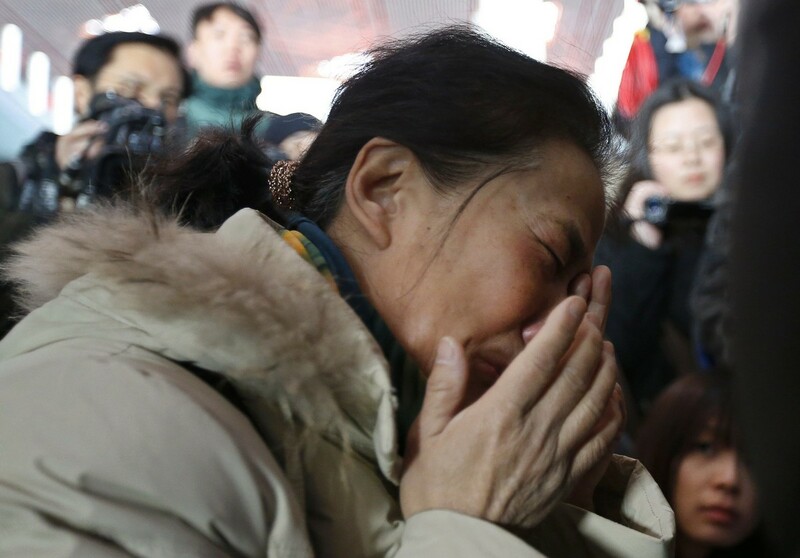 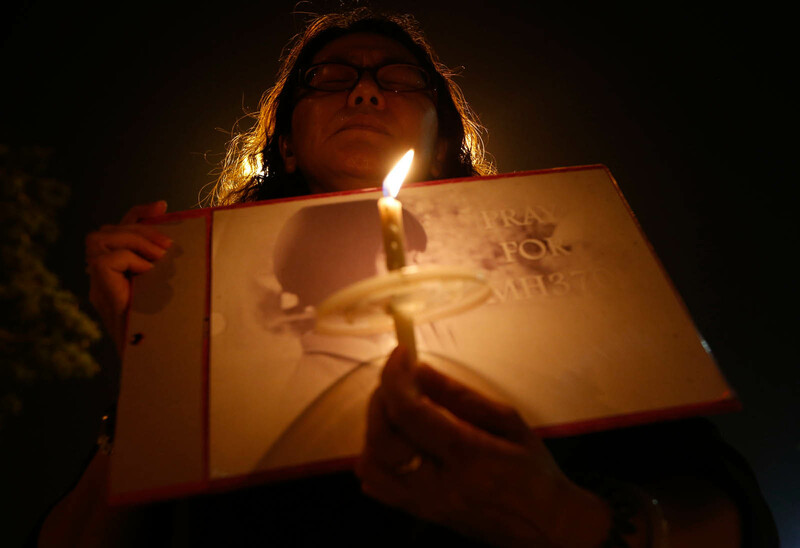 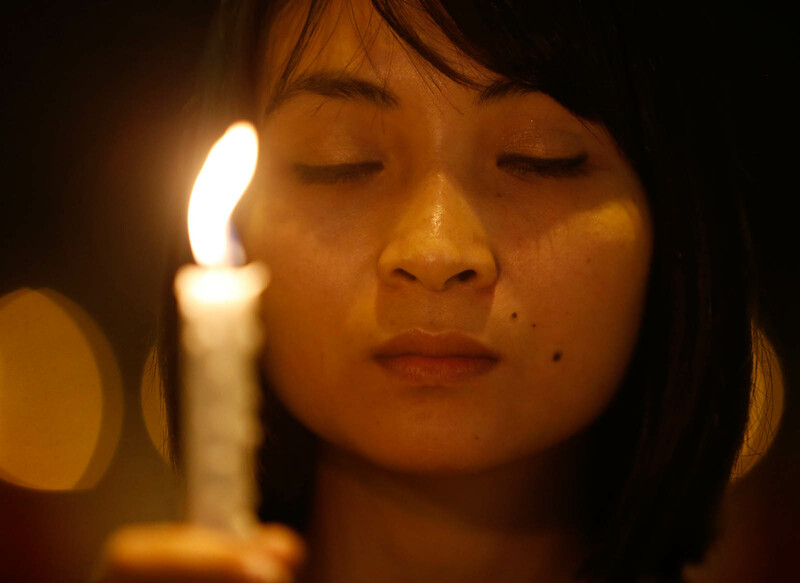 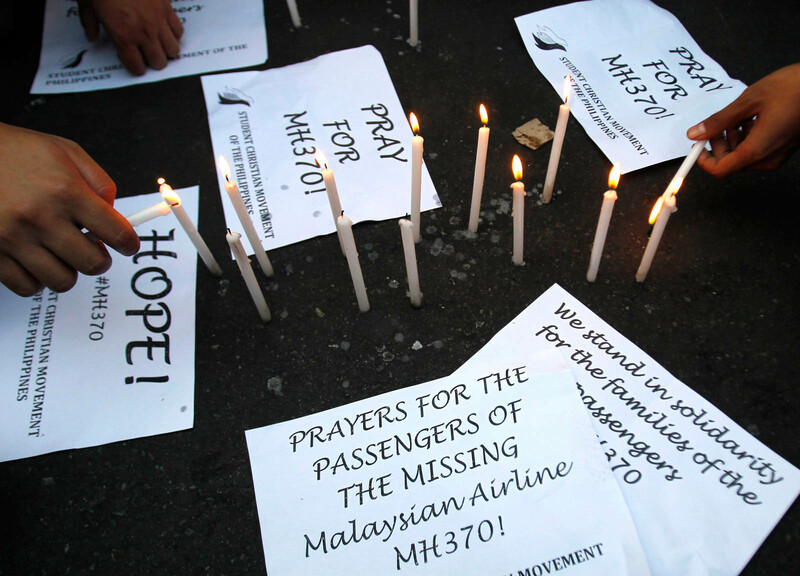 President Pranab Mukherjee said the country was ready to offer any assistance required and that officials were in constant contact with Malaysia over the plane's disappearance. 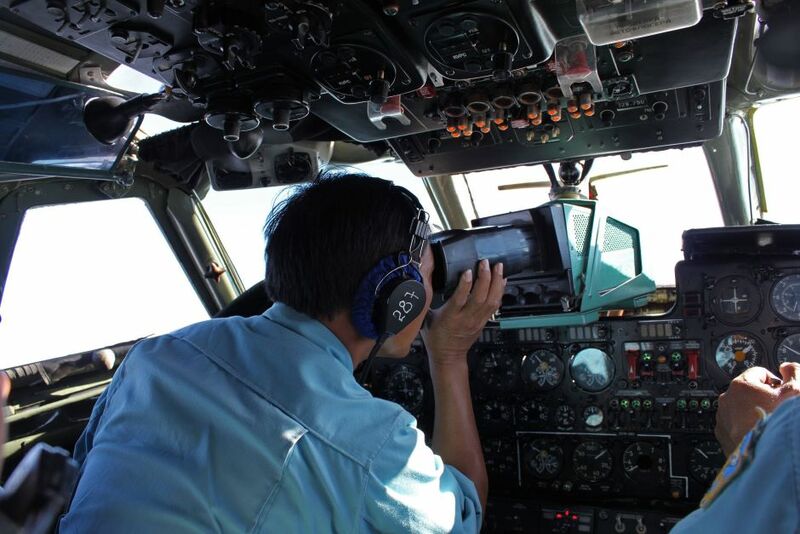 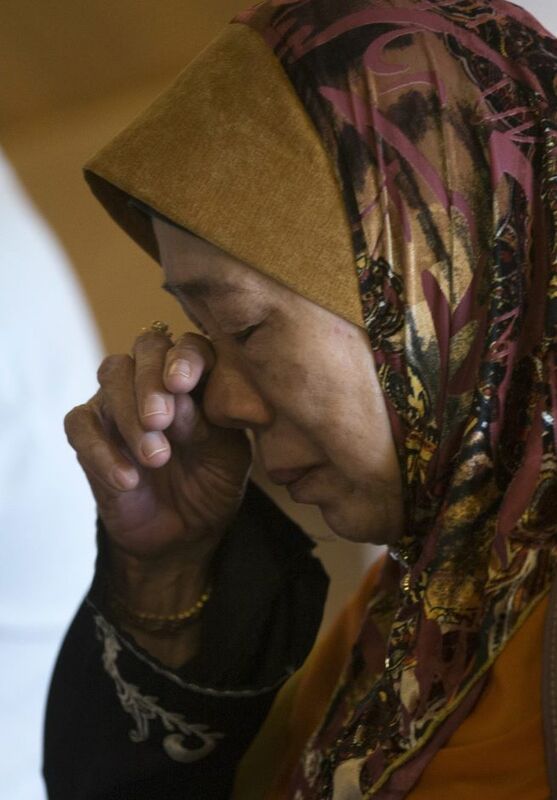 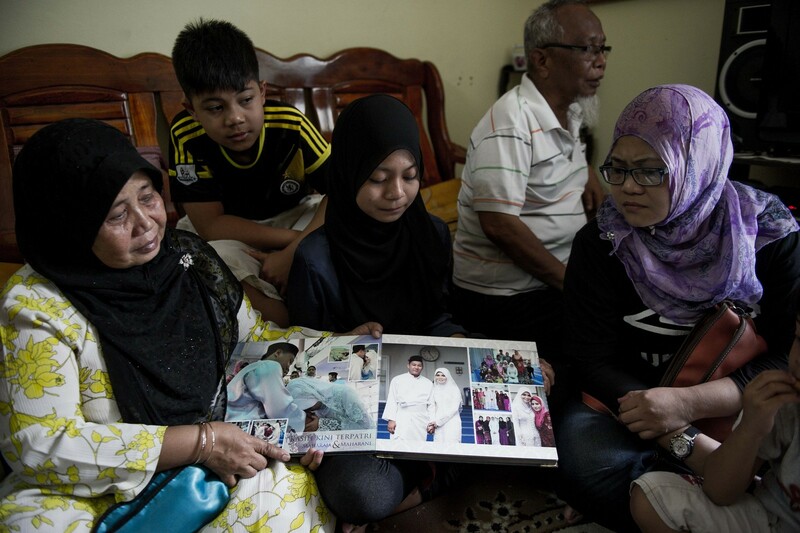 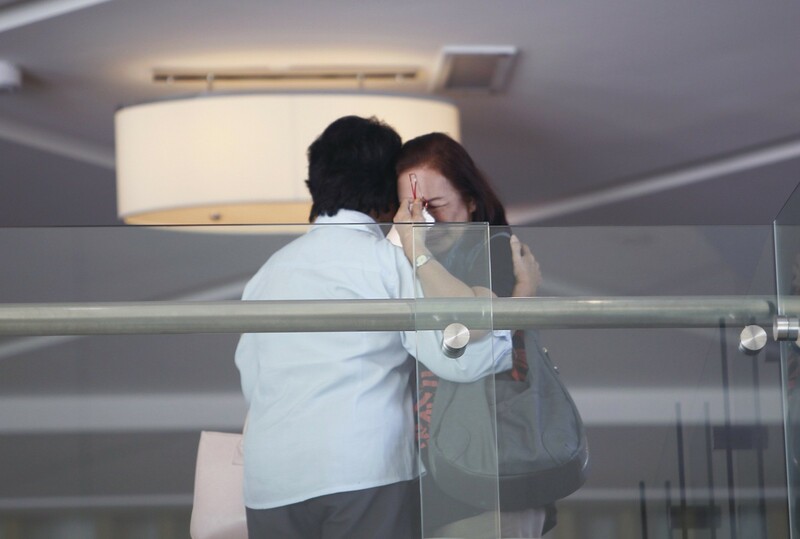 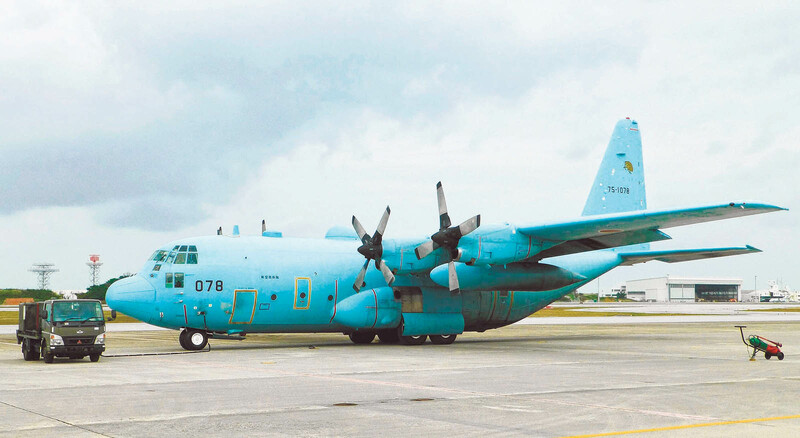 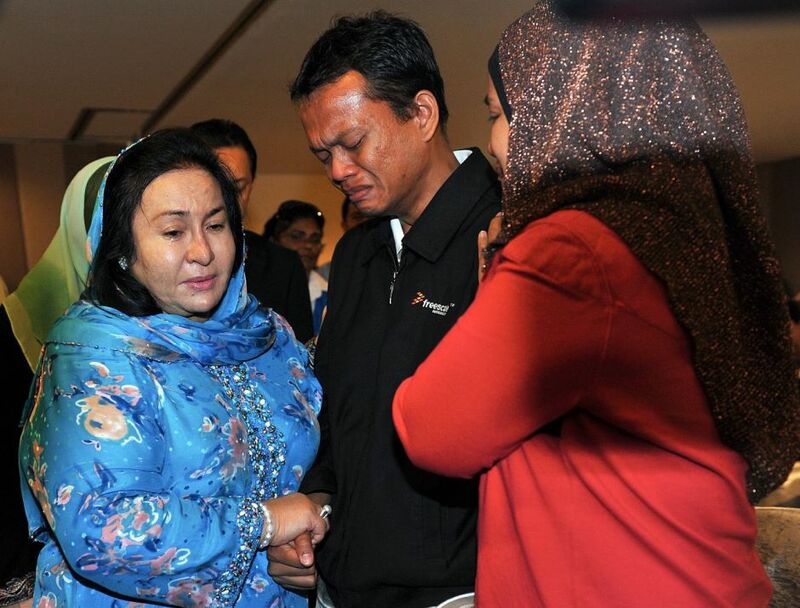 "We appreciate the efforts of the government of Malaysia to locate the missing aircraft and are ready to provide any help needed," Mukherjee's office said in a statement. 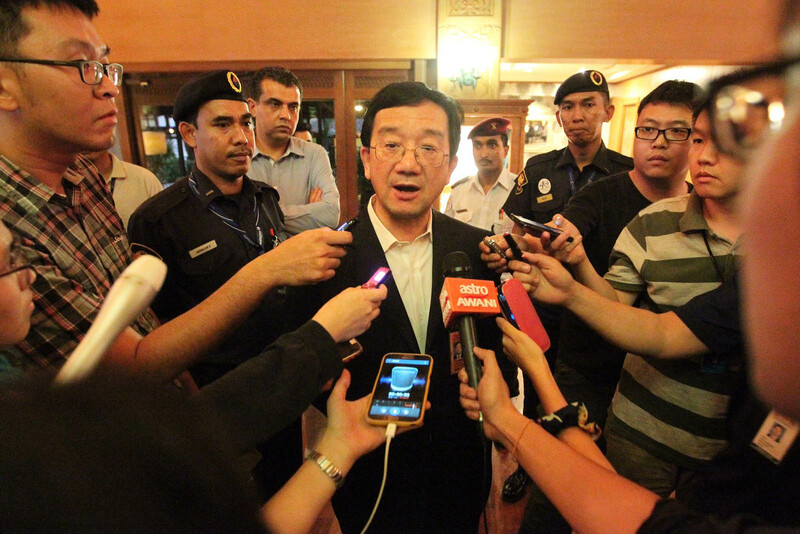 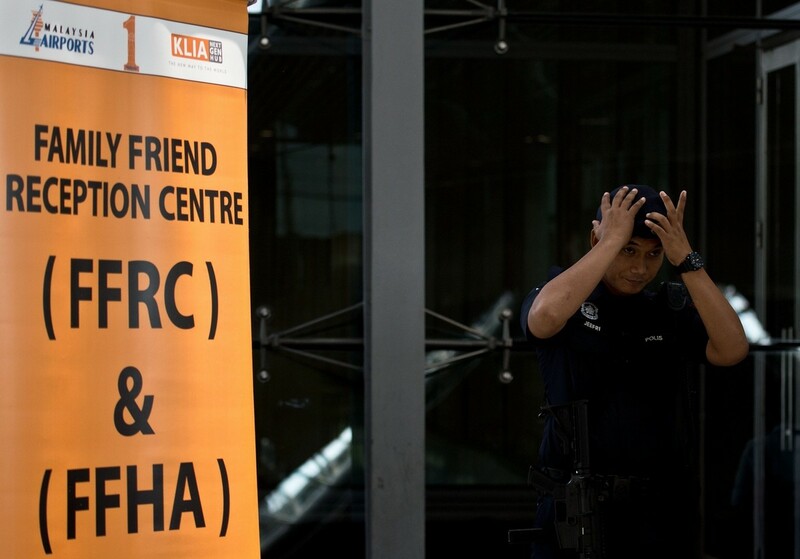 A foreign ministry spokesman said Malaysia had accepted India's offer of assistance and details on what form that might take were still being worked out between the two sides. 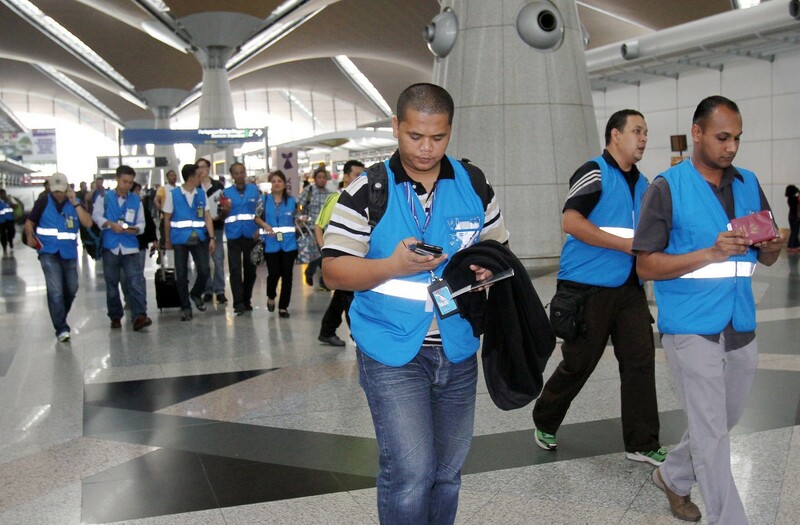 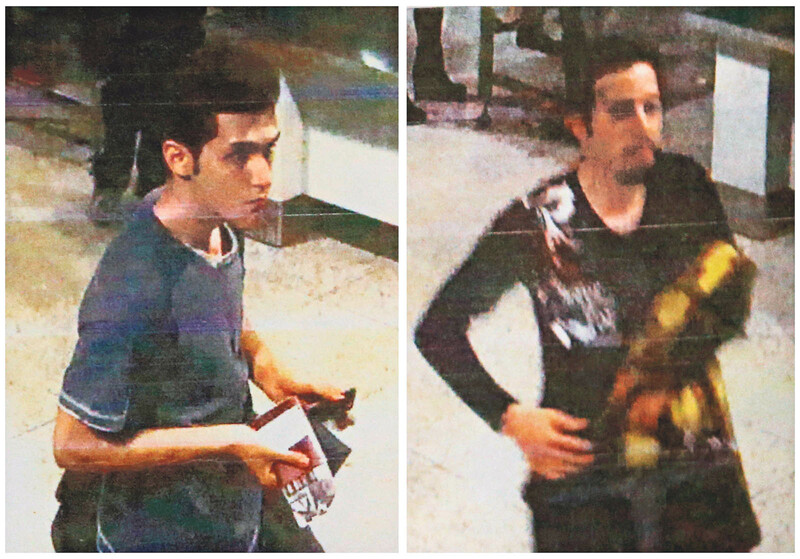 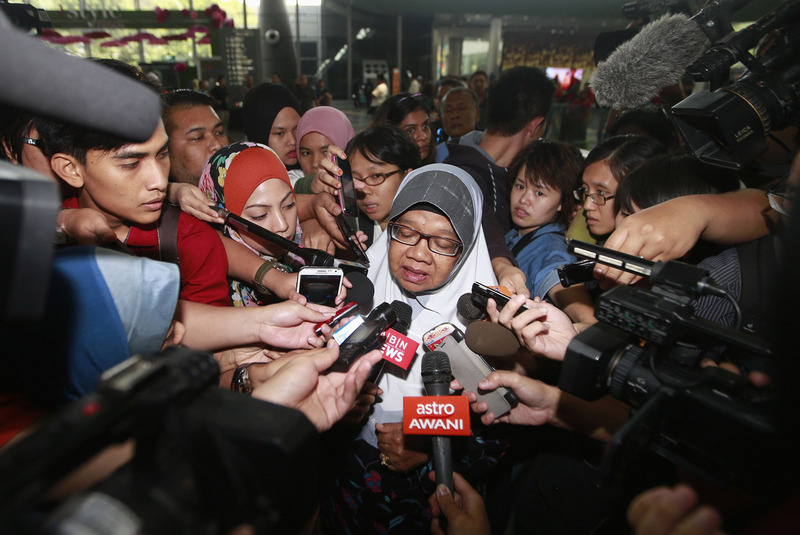 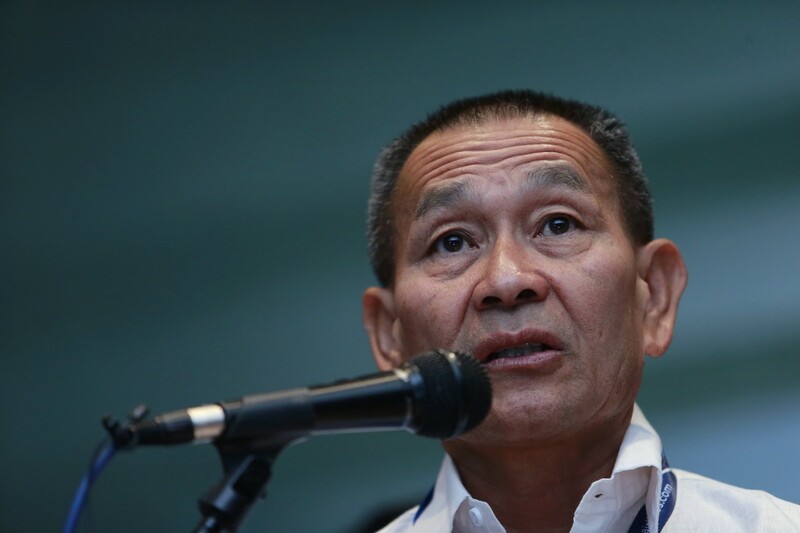 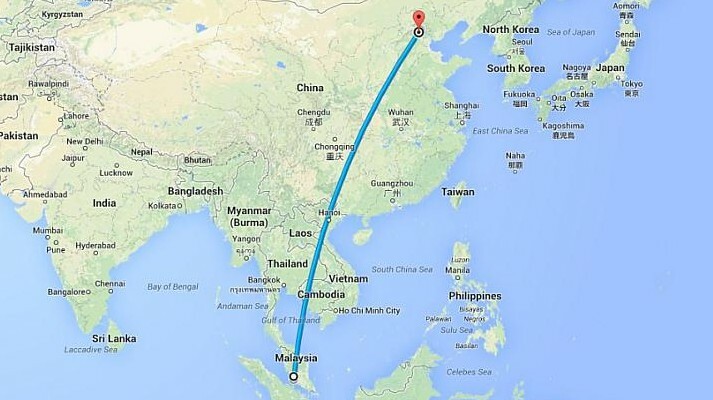 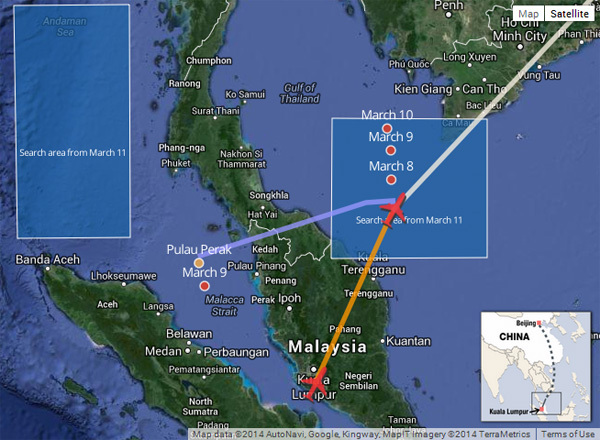 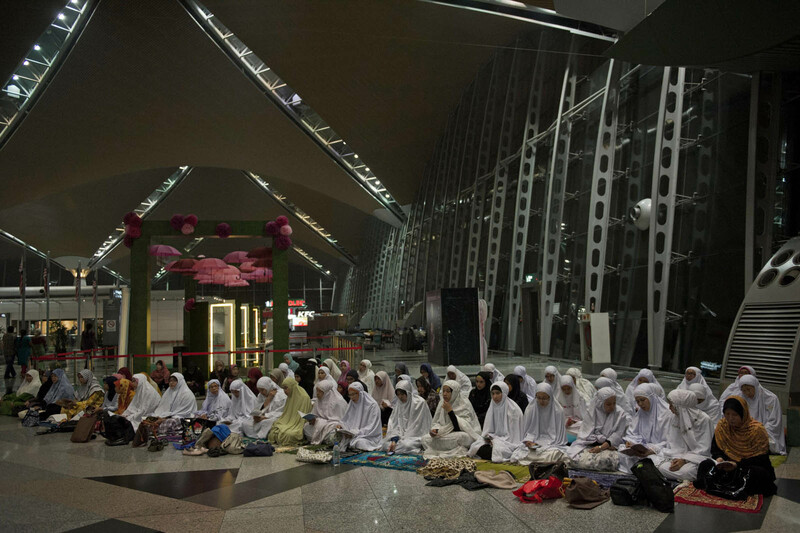 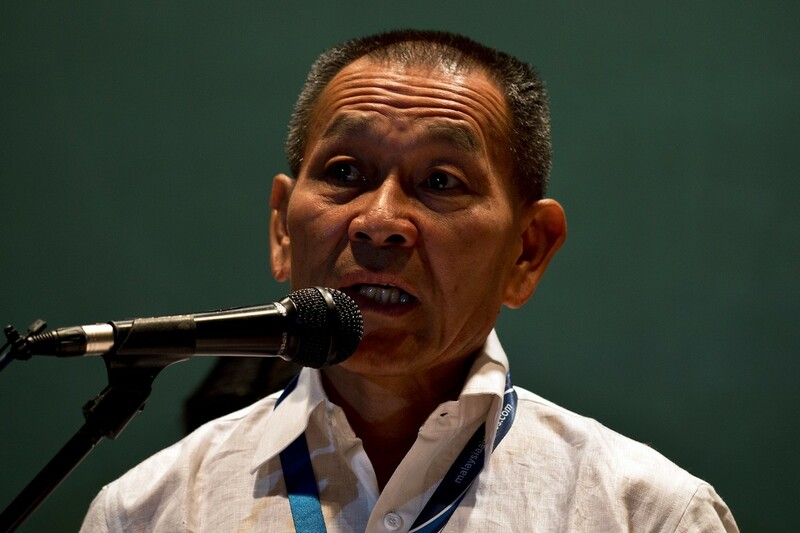 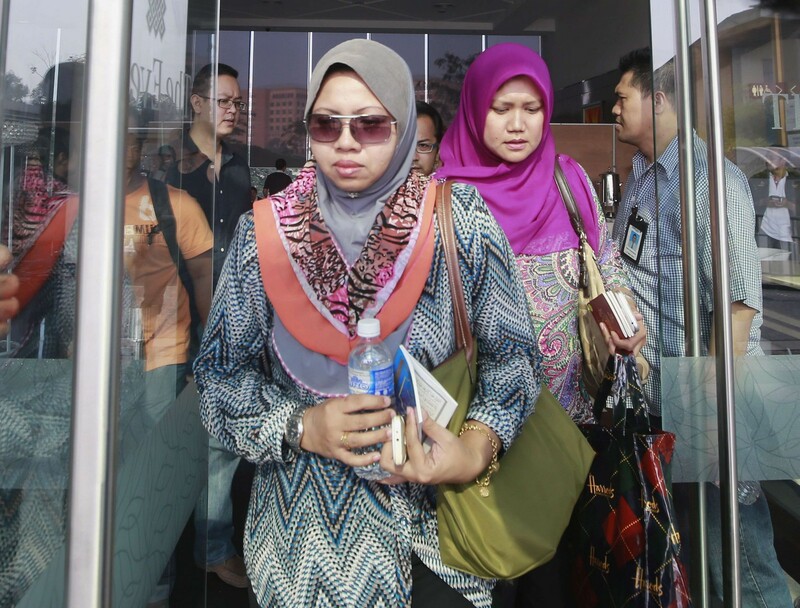 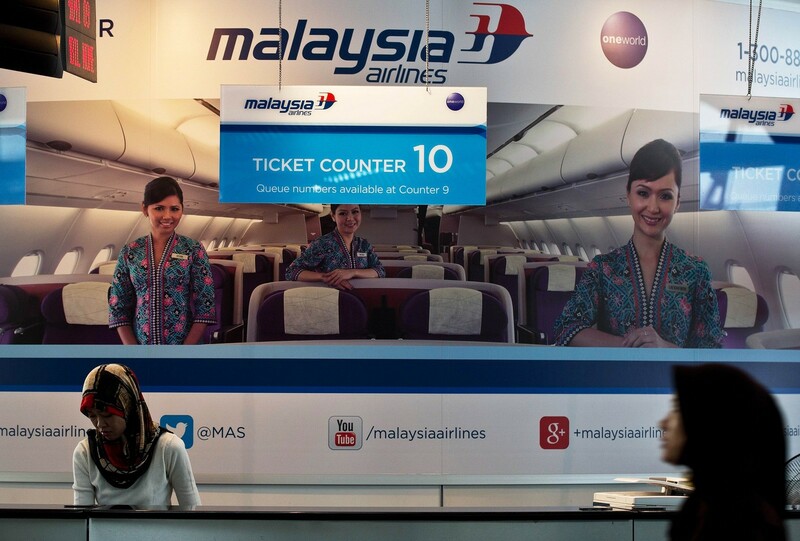 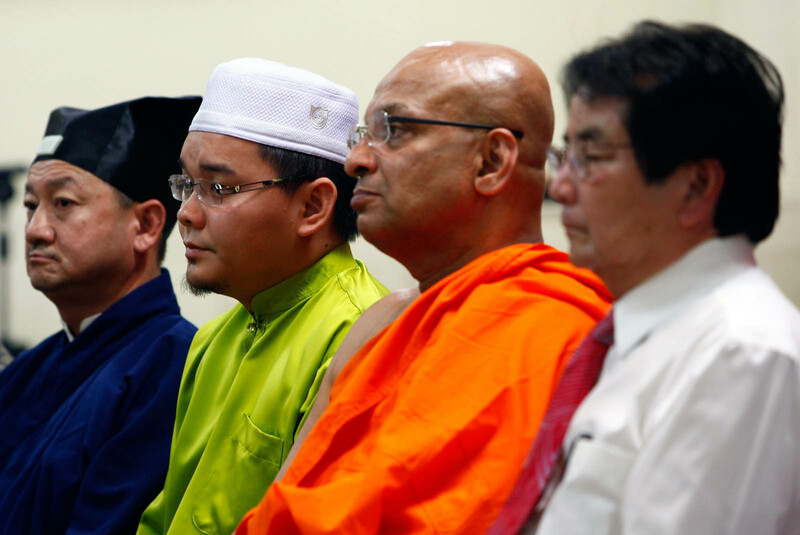 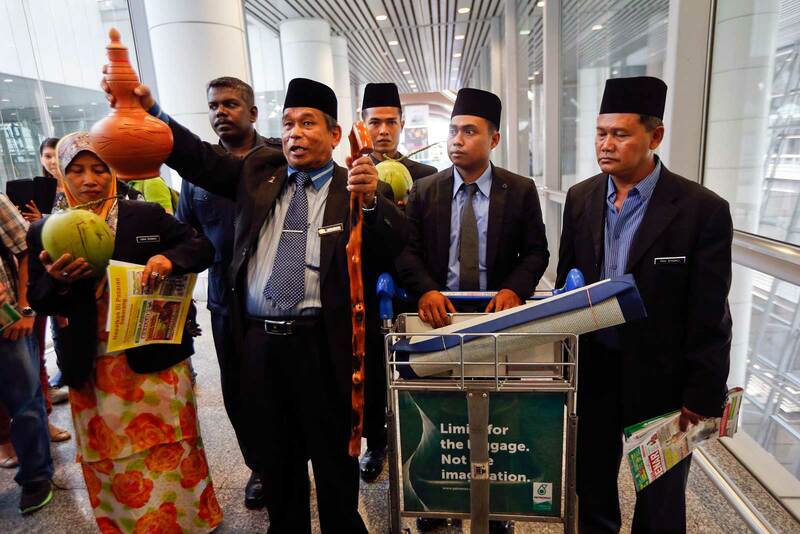 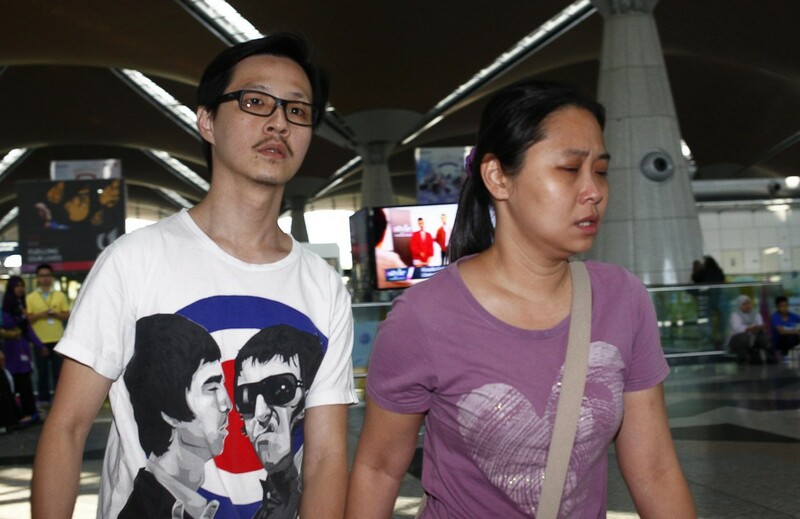 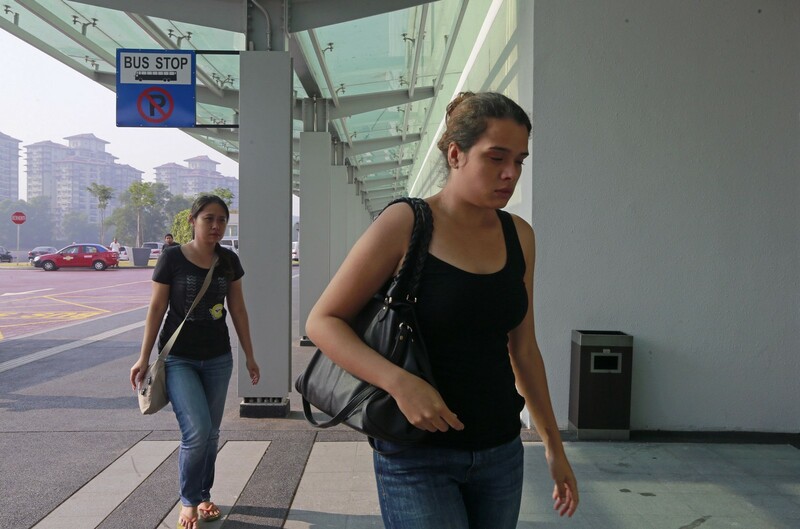 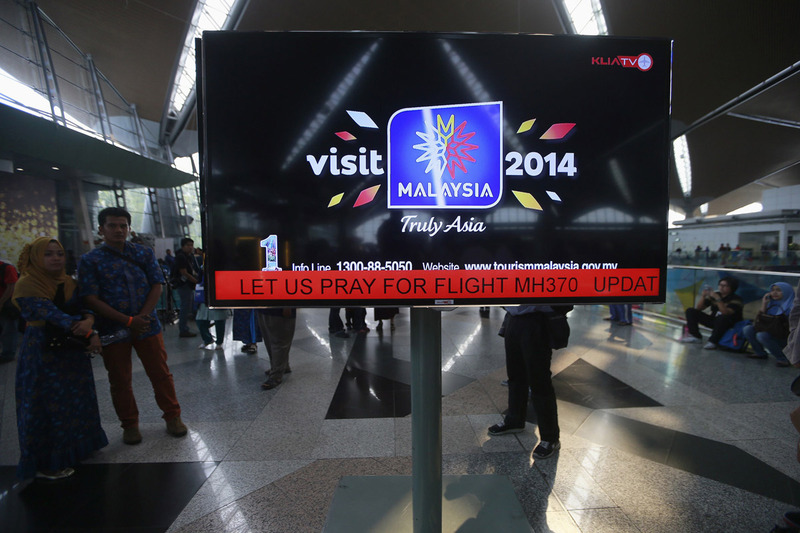 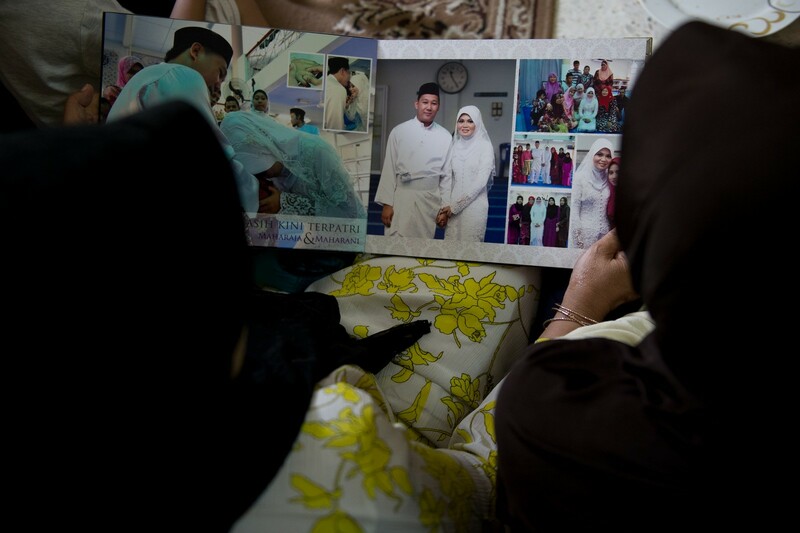 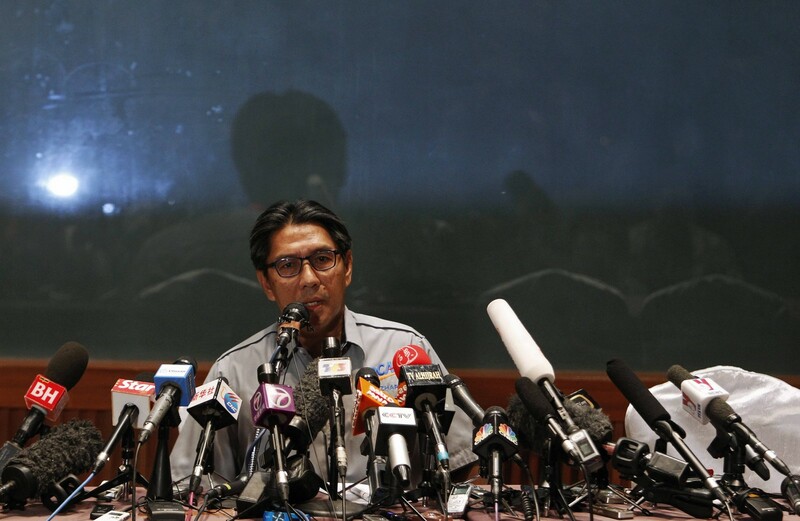 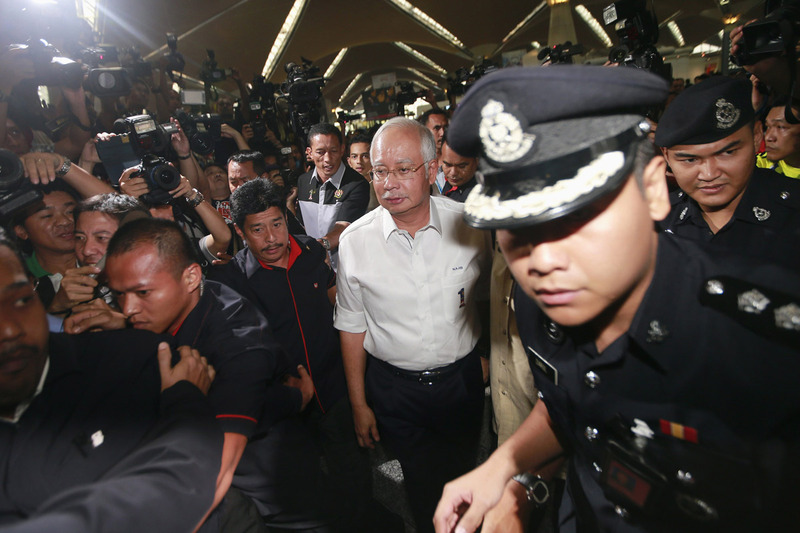 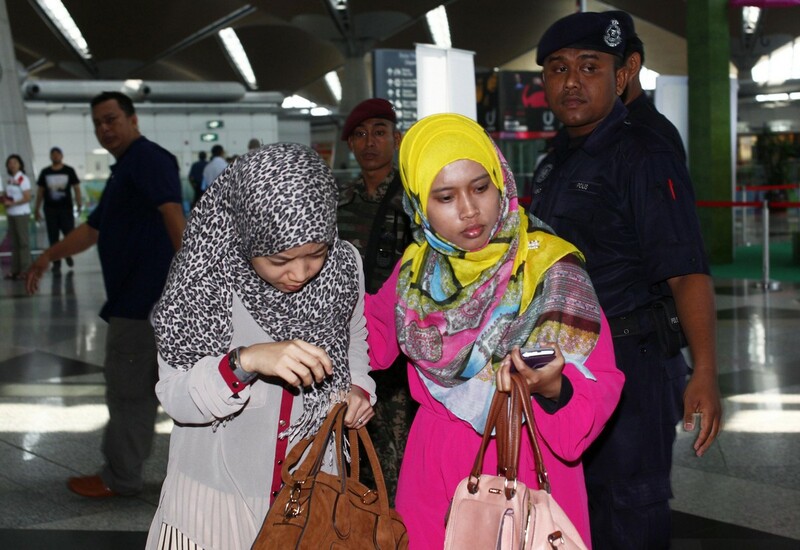 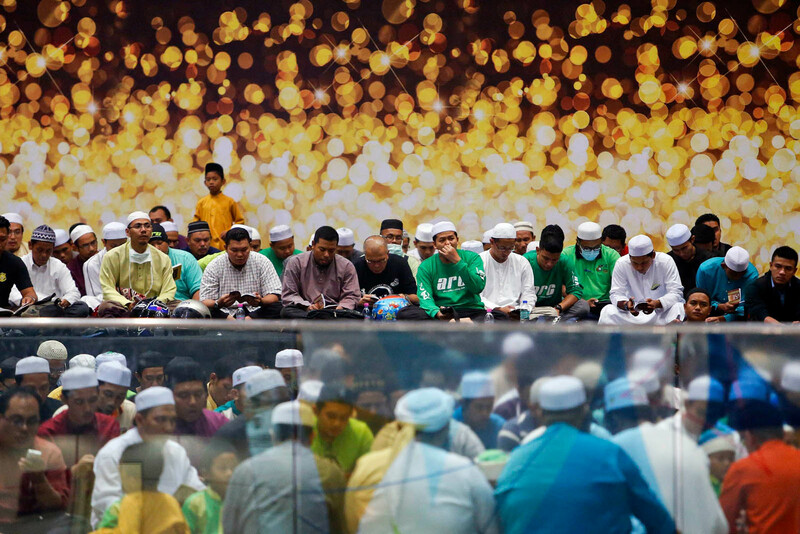 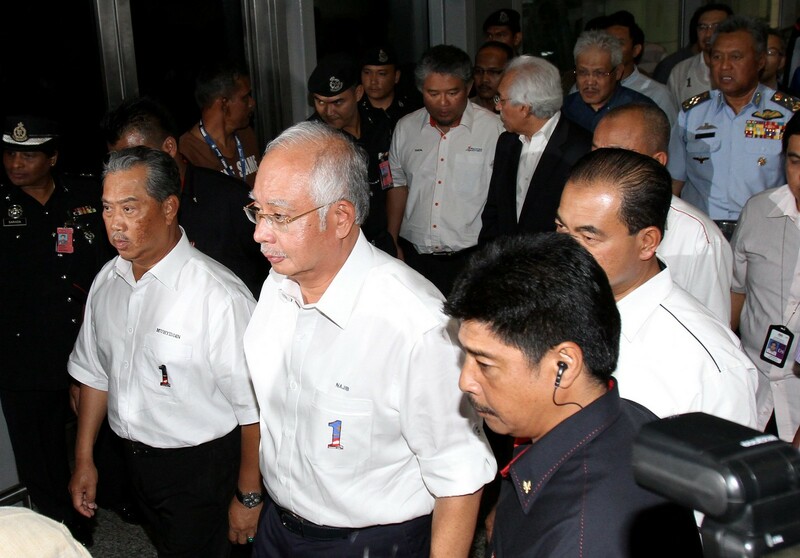 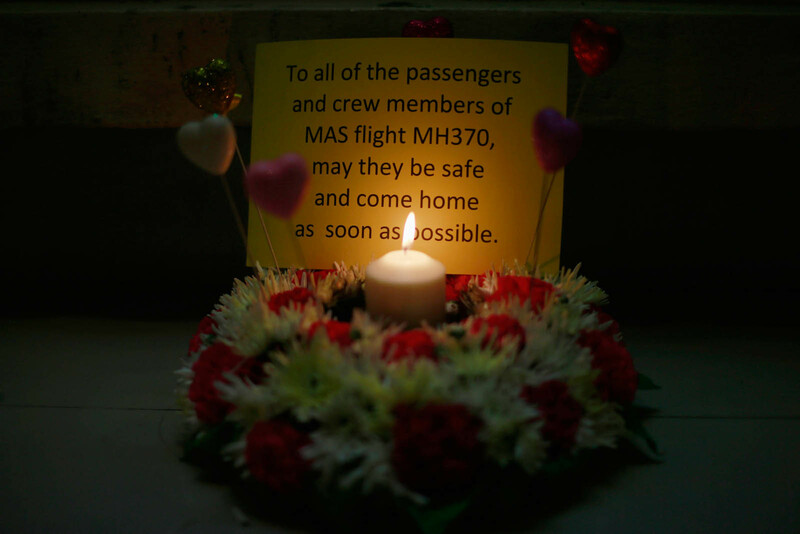 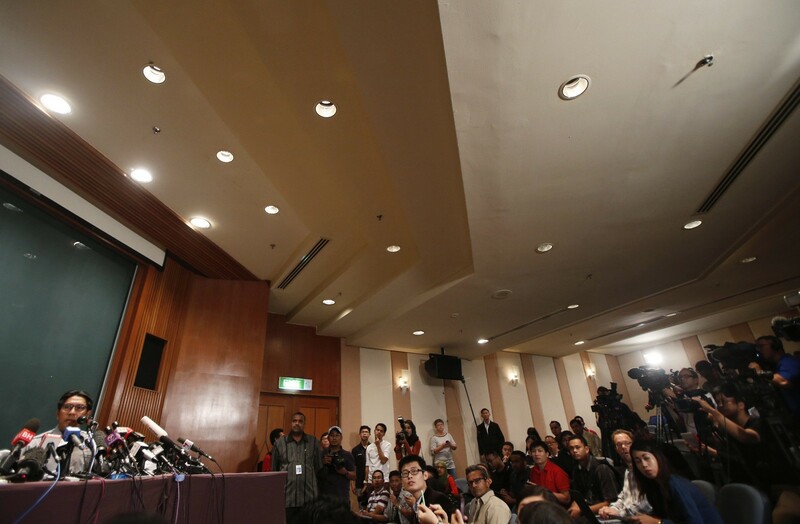 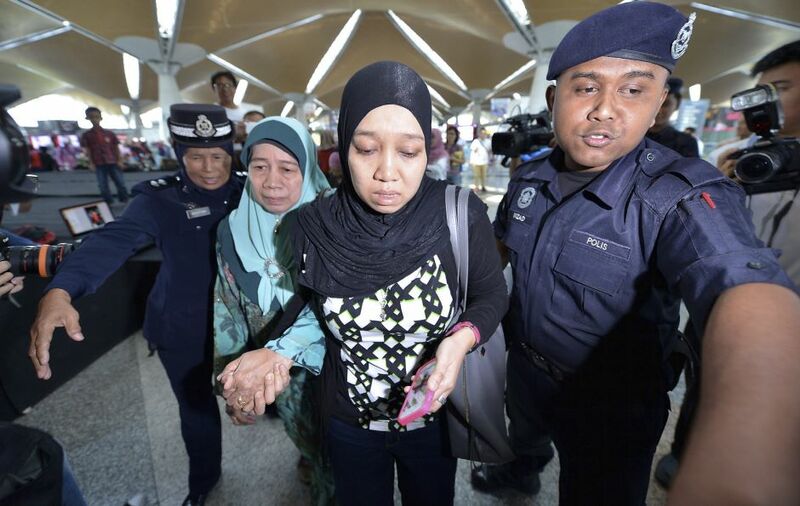 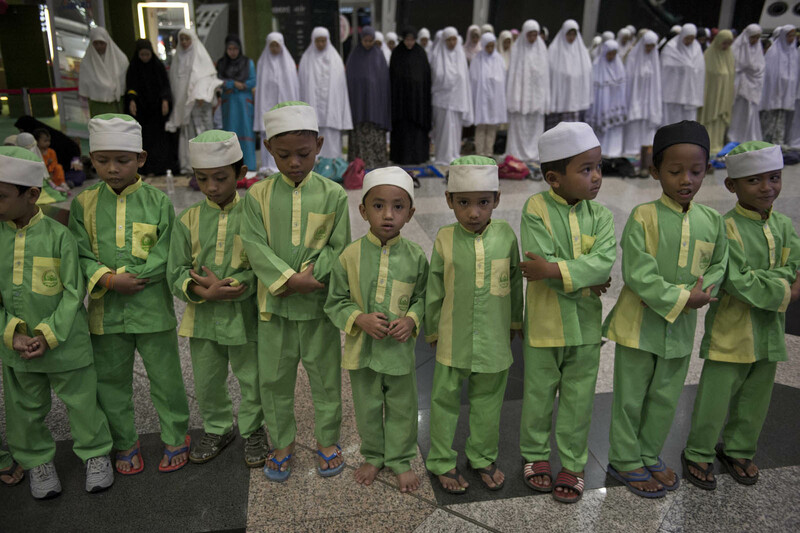 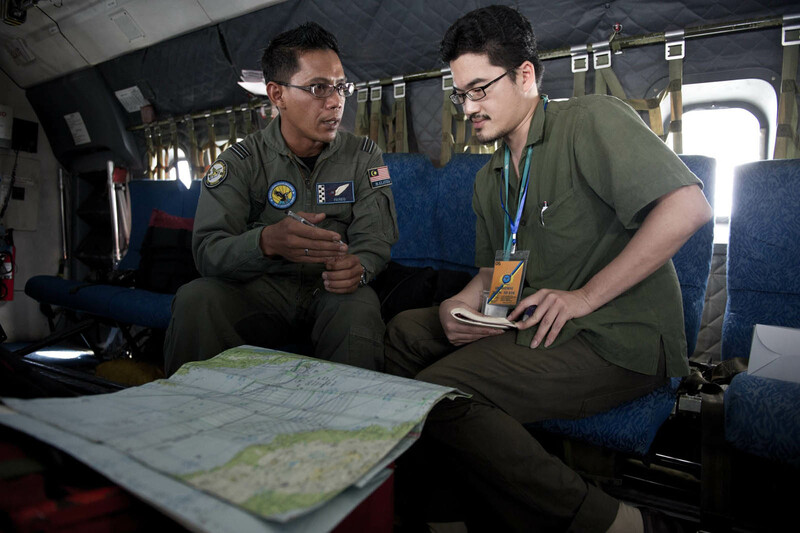 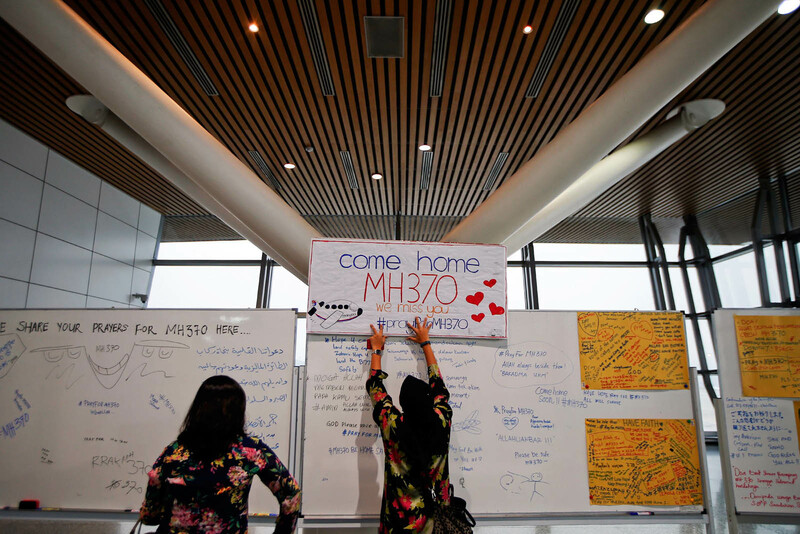 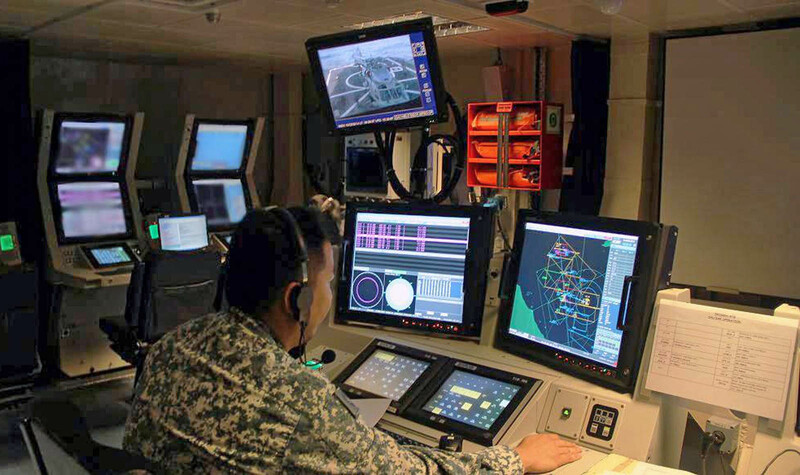 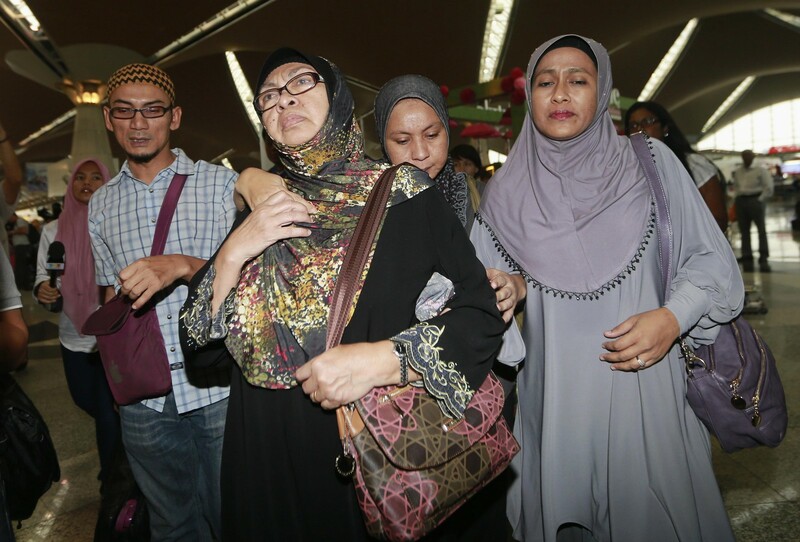 "We are [still] coordinating details with the Malaysian side," spokesman Syed Akbaruddin said. 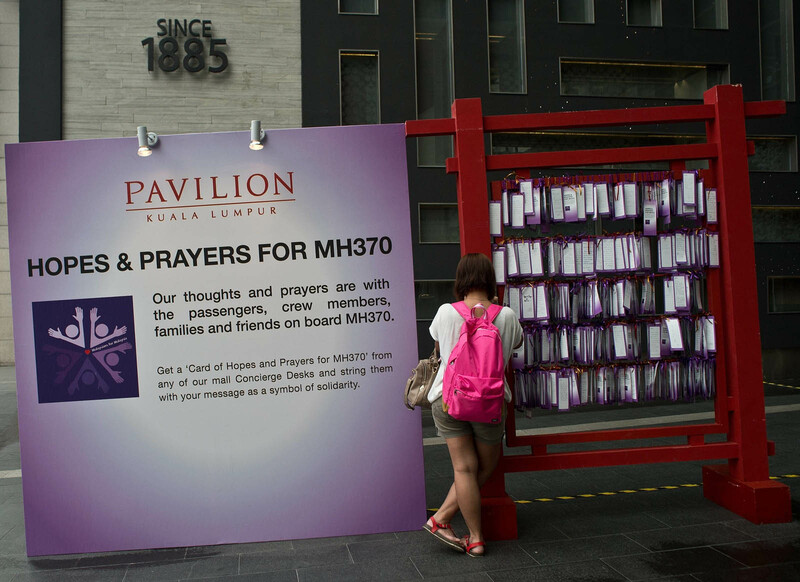 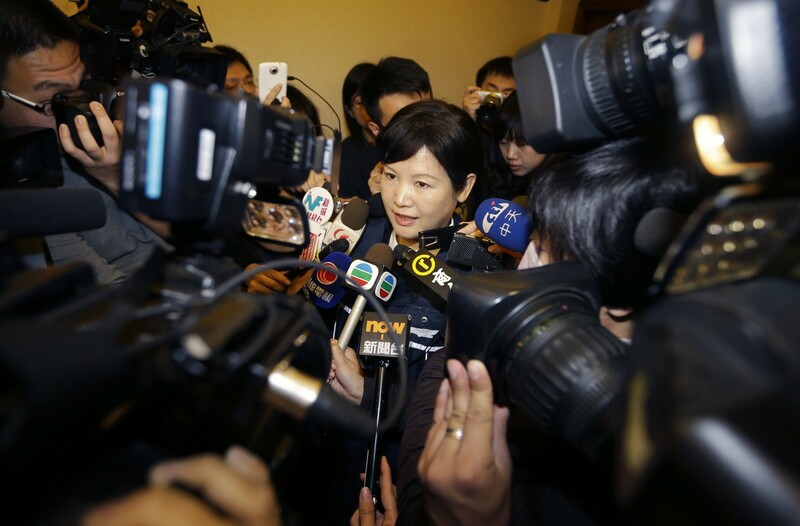 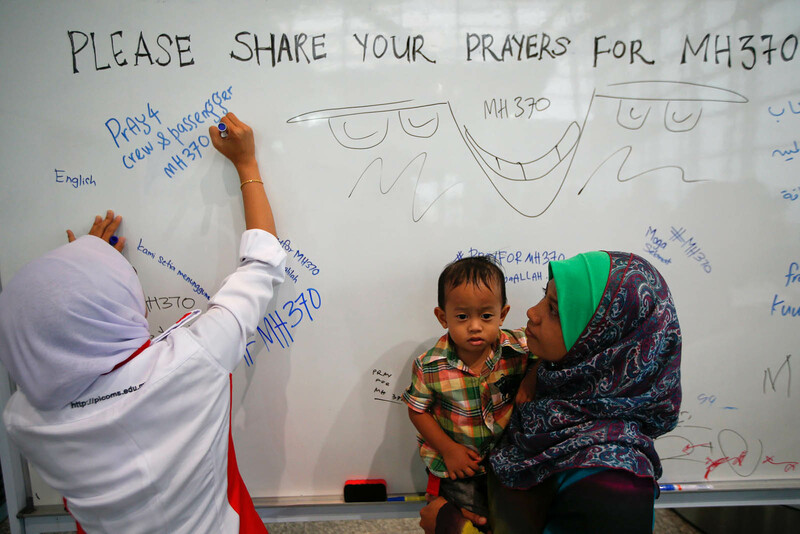 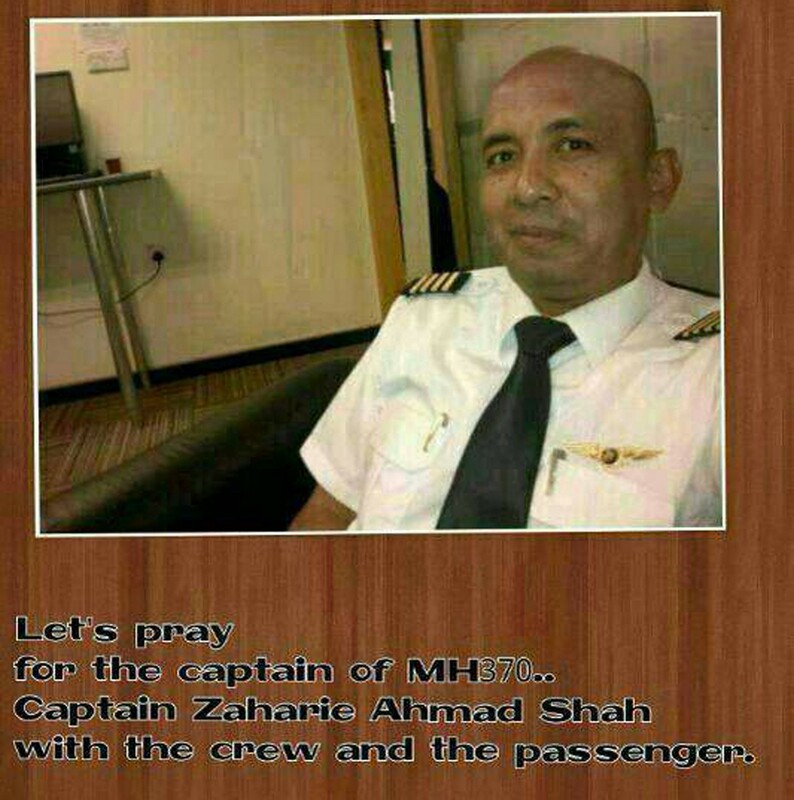 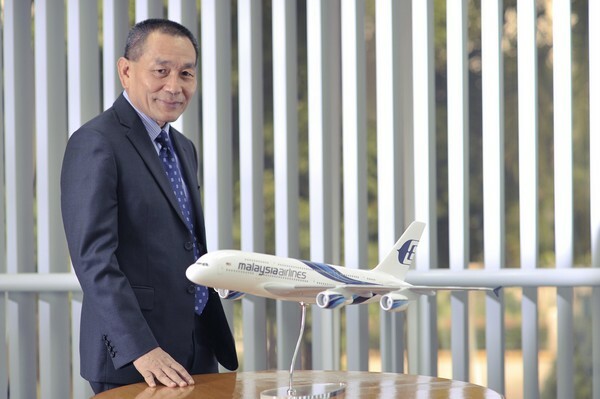 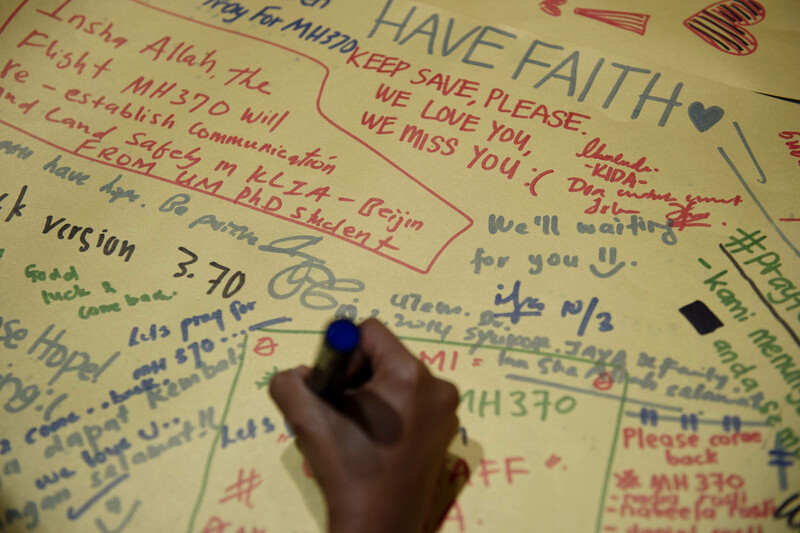 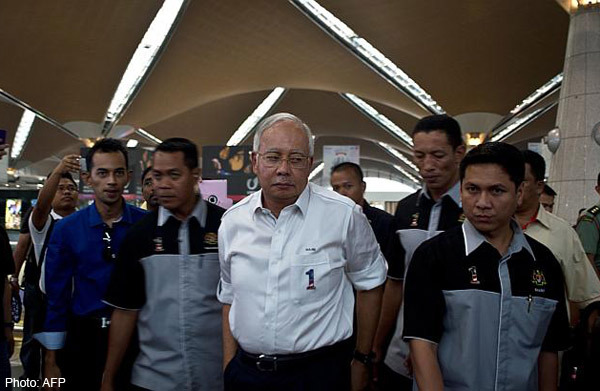 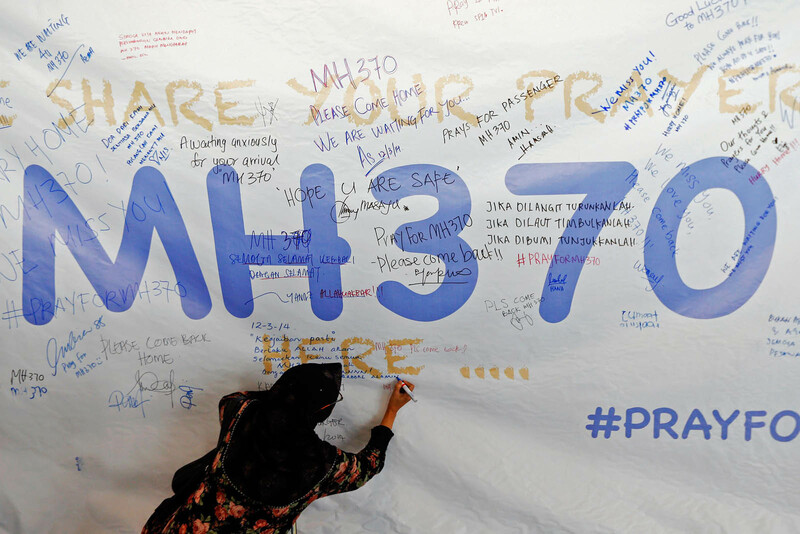 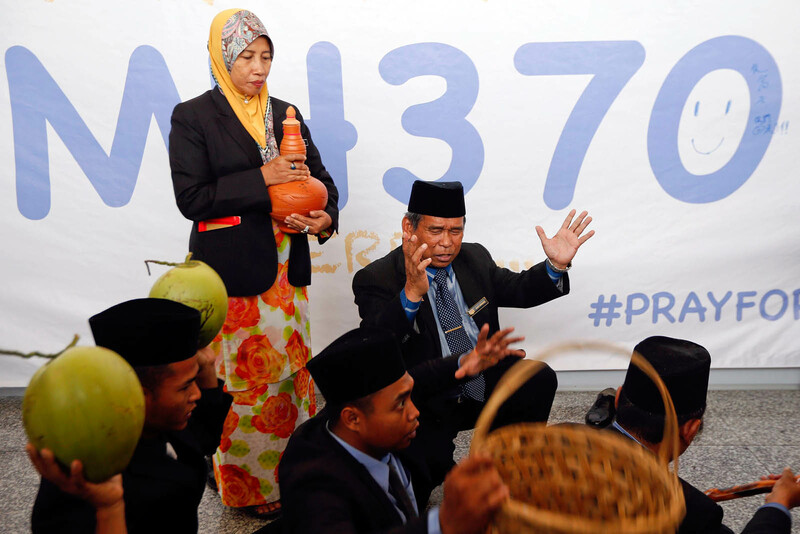 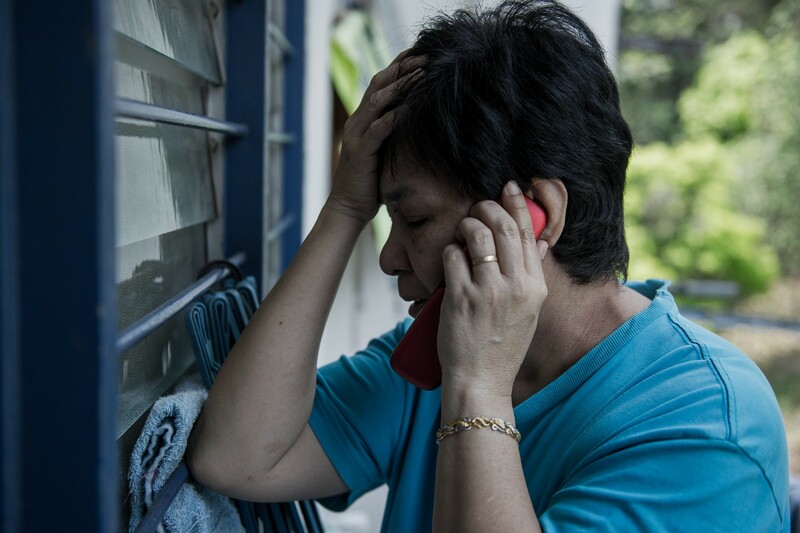 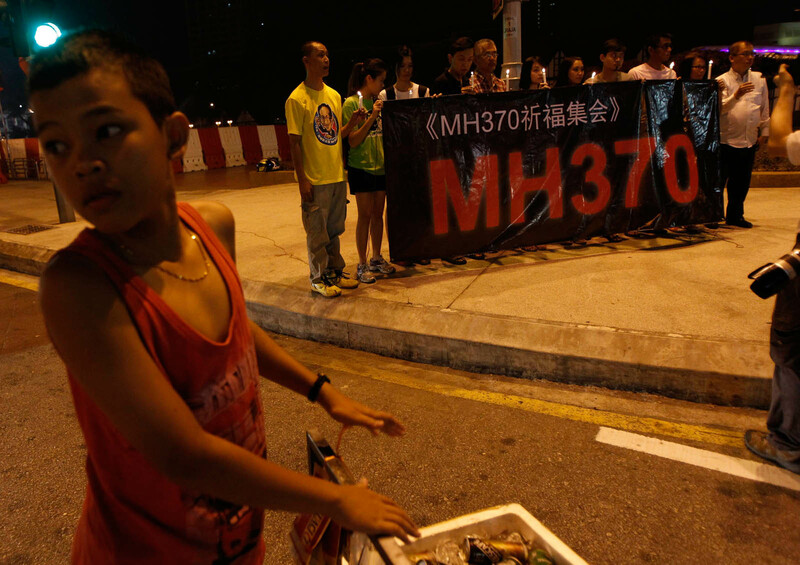 Mukherjee's office said the president had spoken with Malaysia's king, expressing his "deep concern and sympathy" over the missing jet.